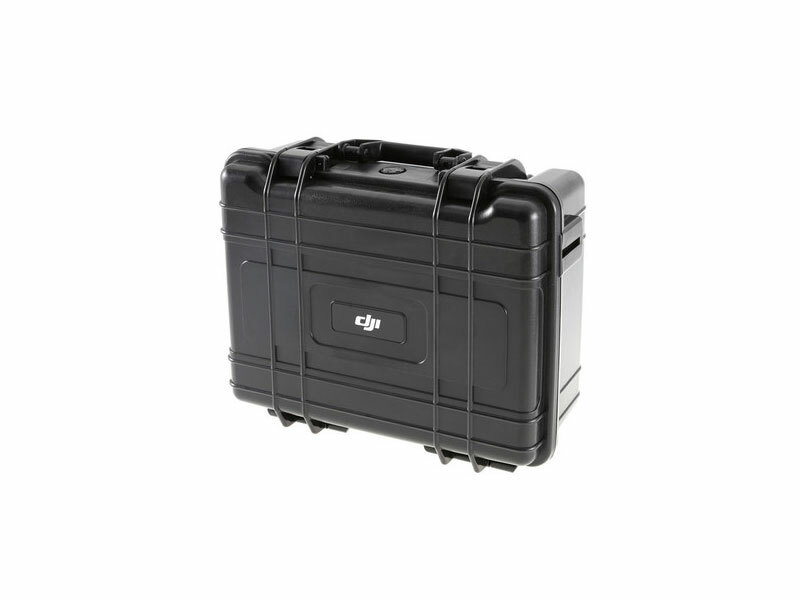 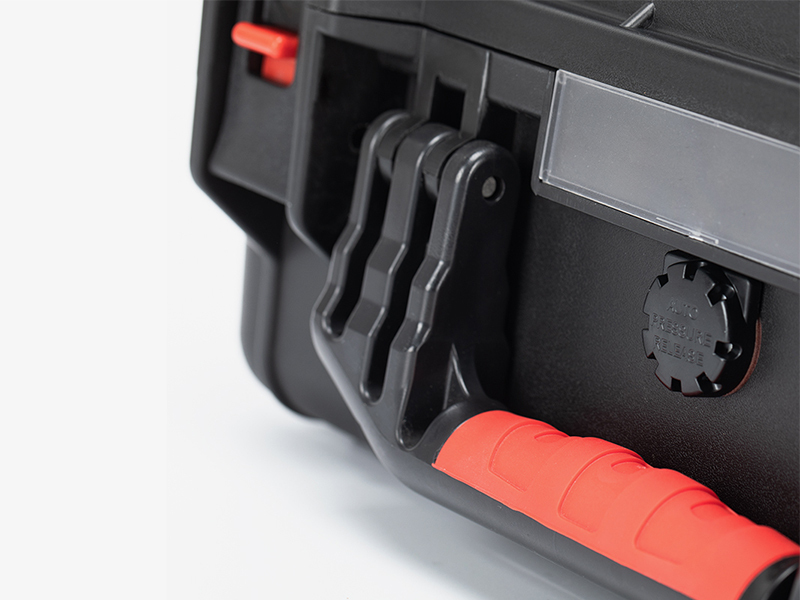 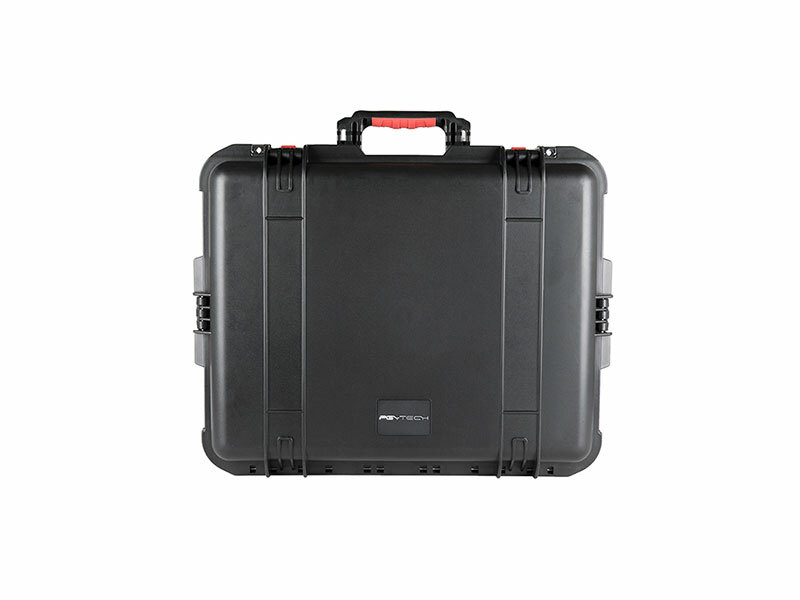 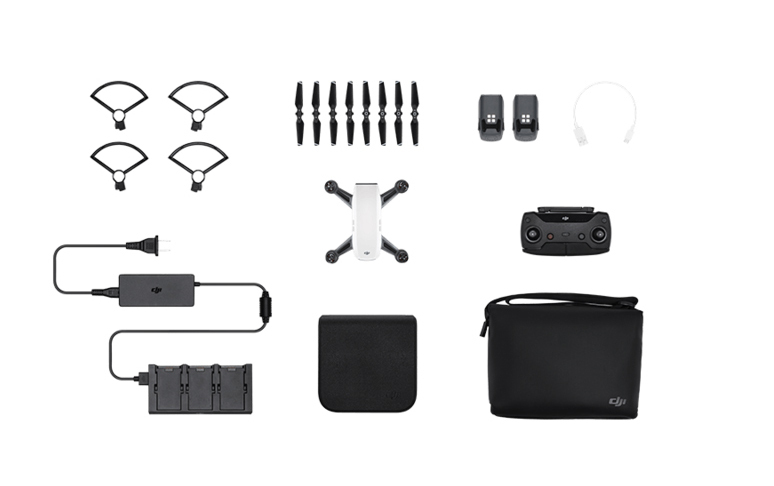 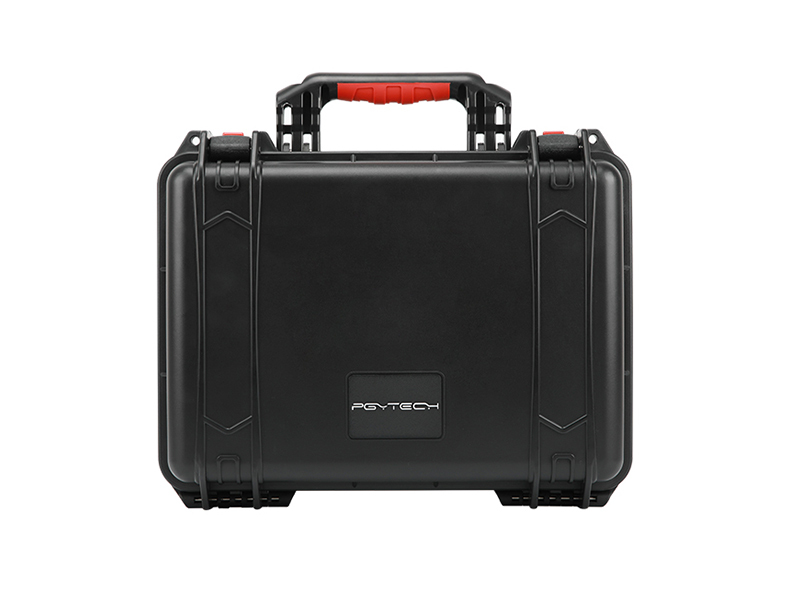 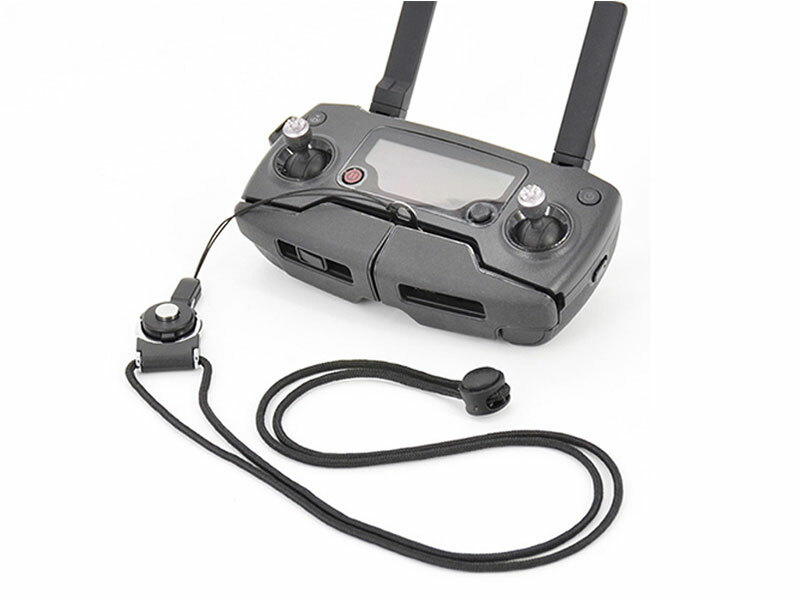 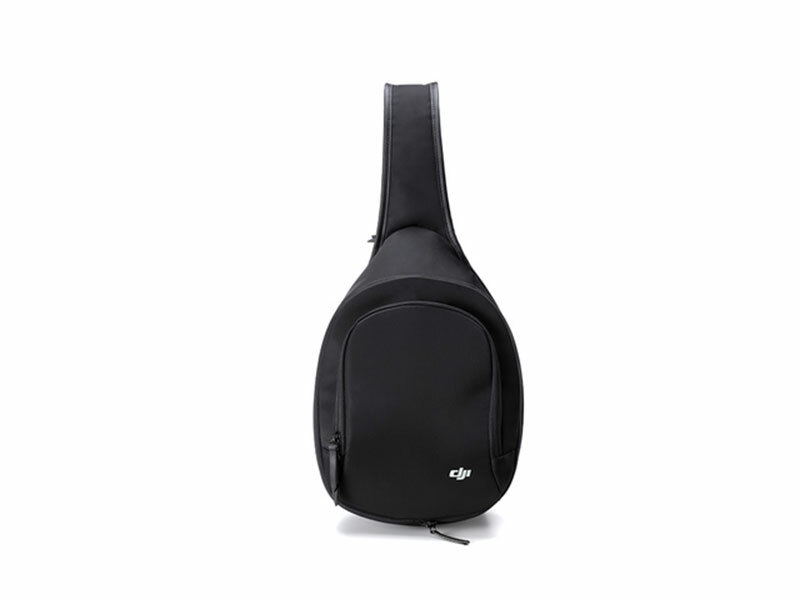 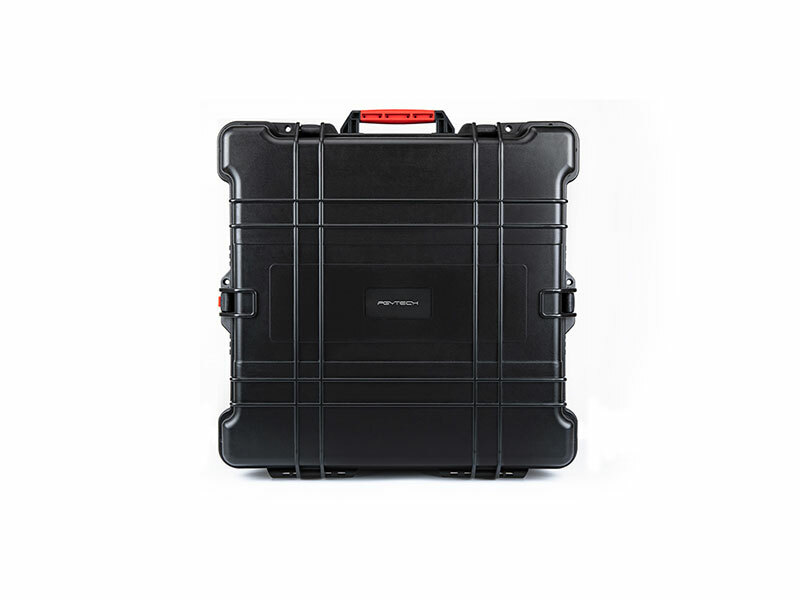 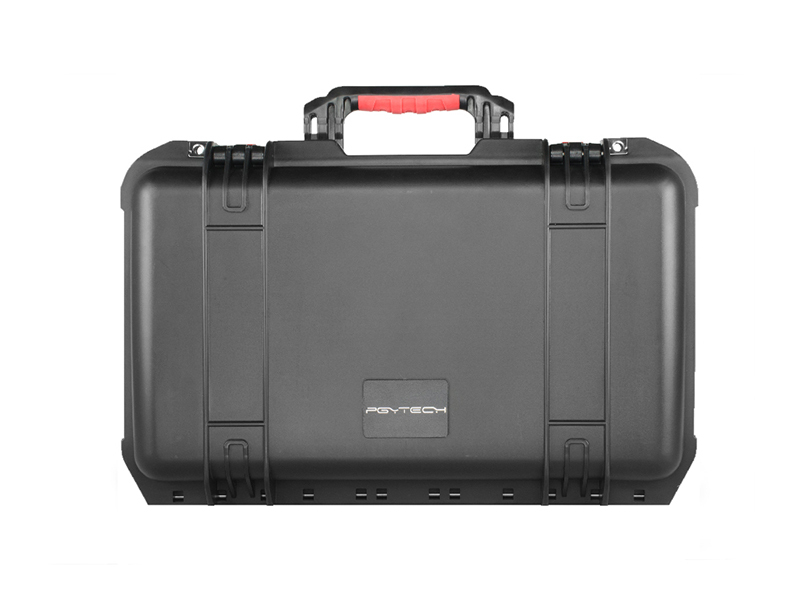 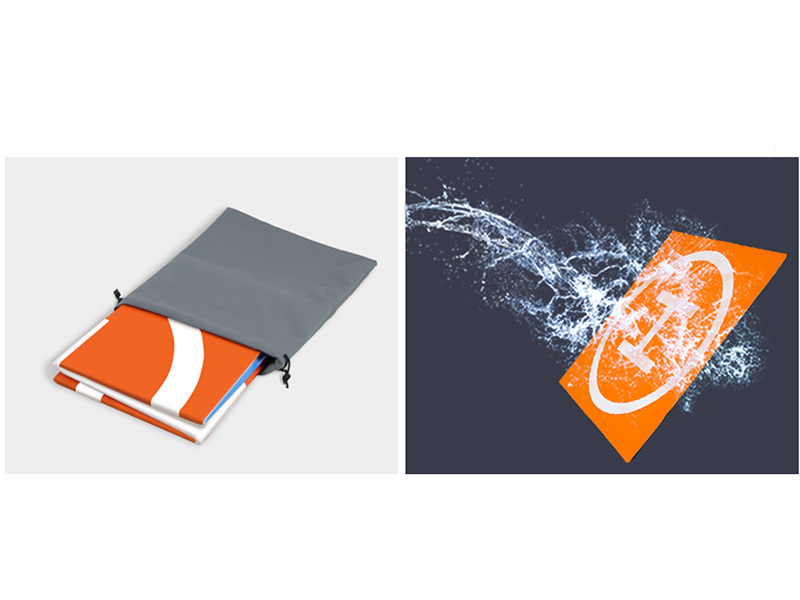 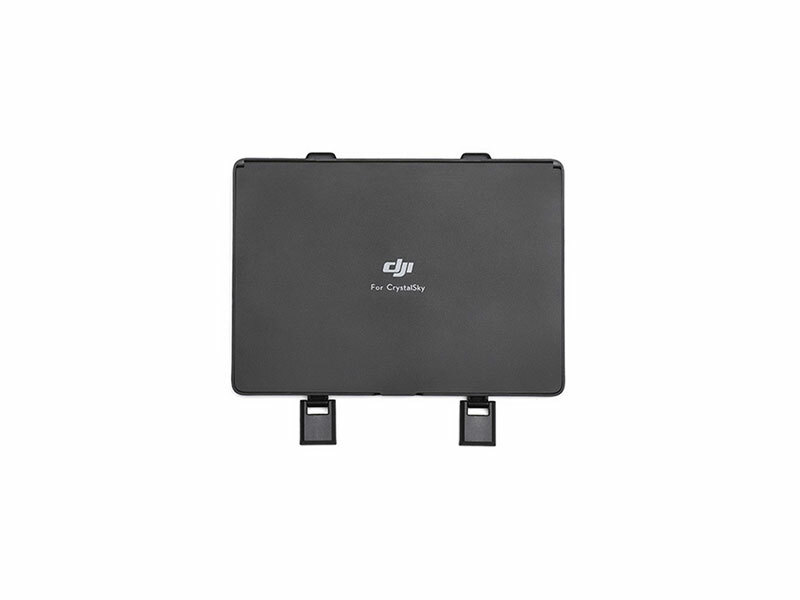 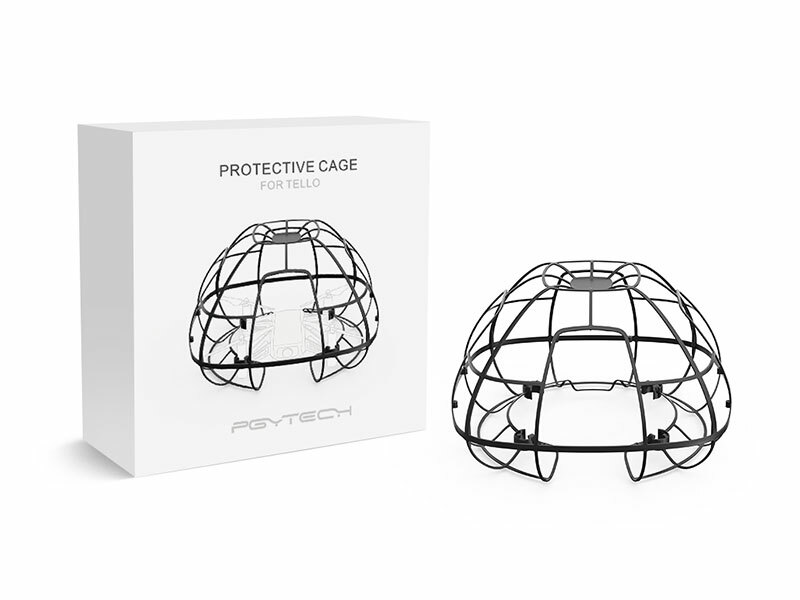 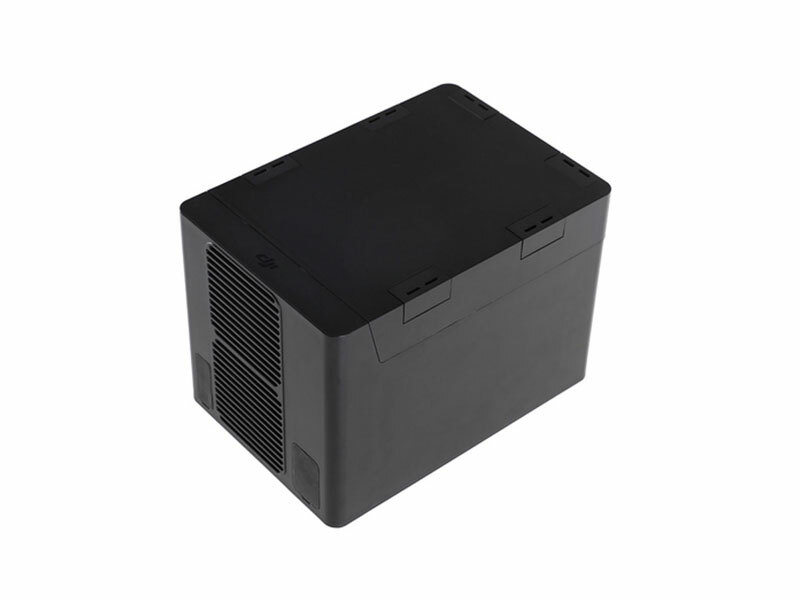 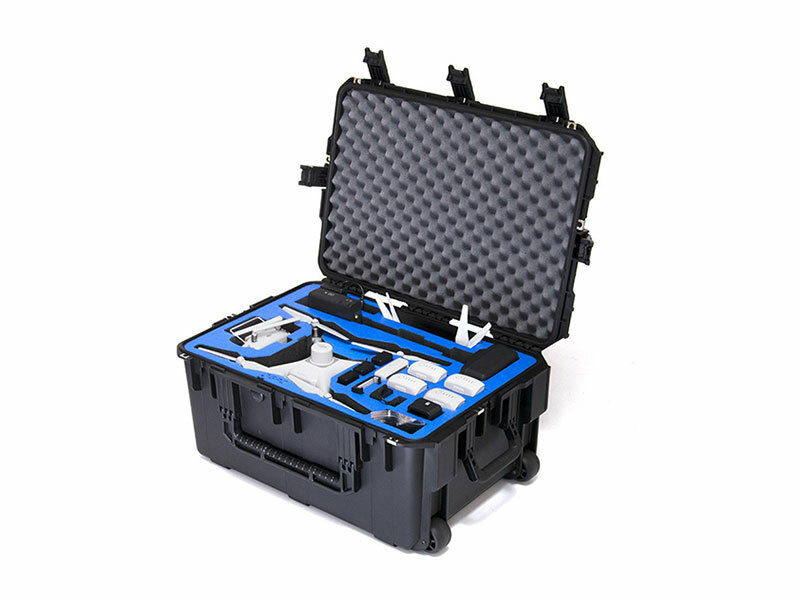 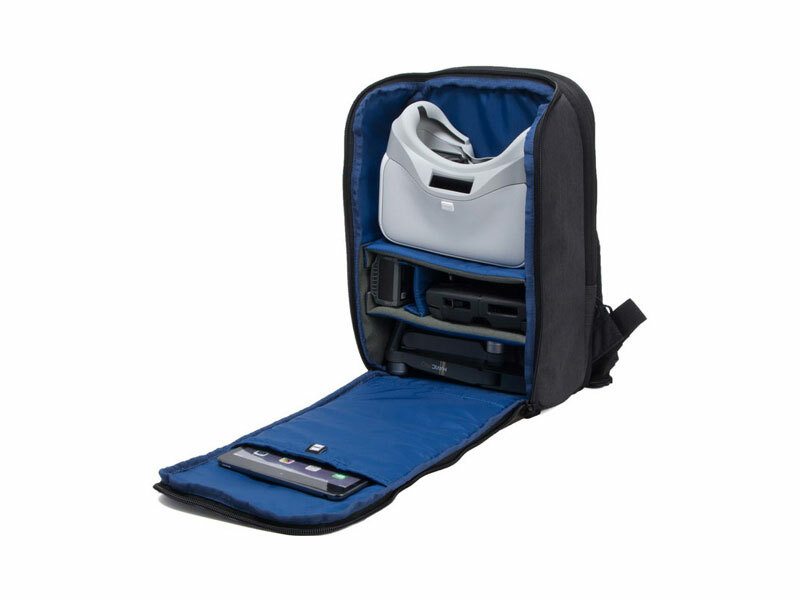 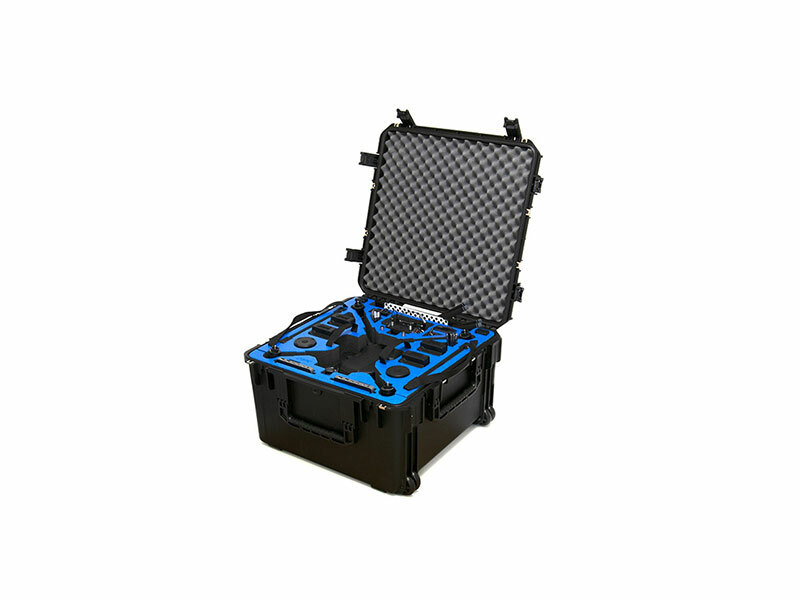 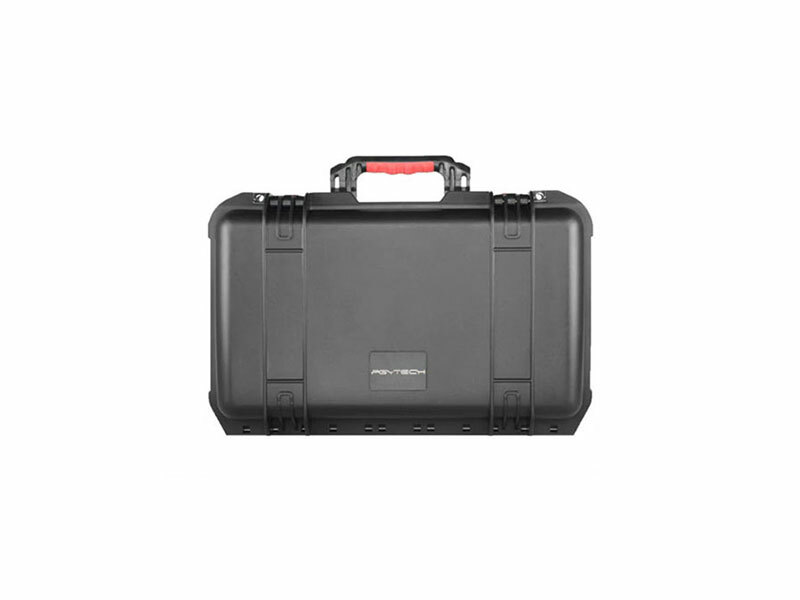 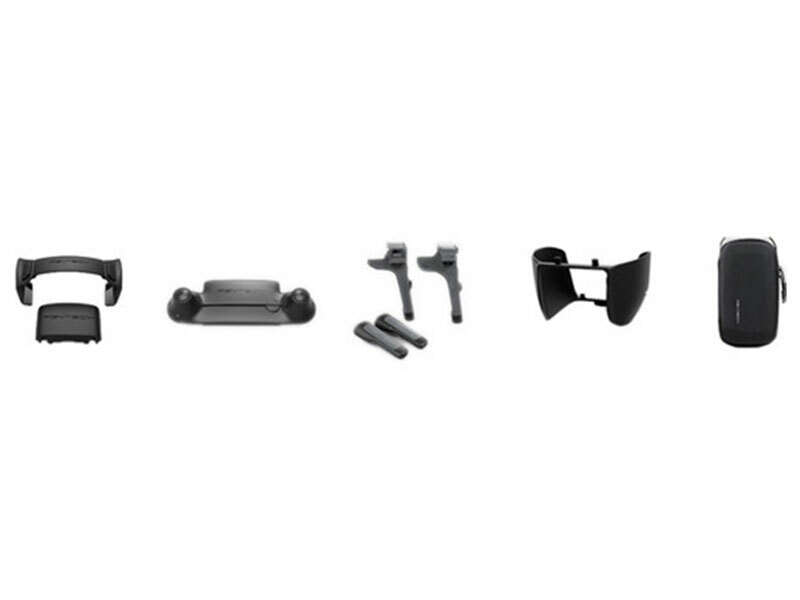 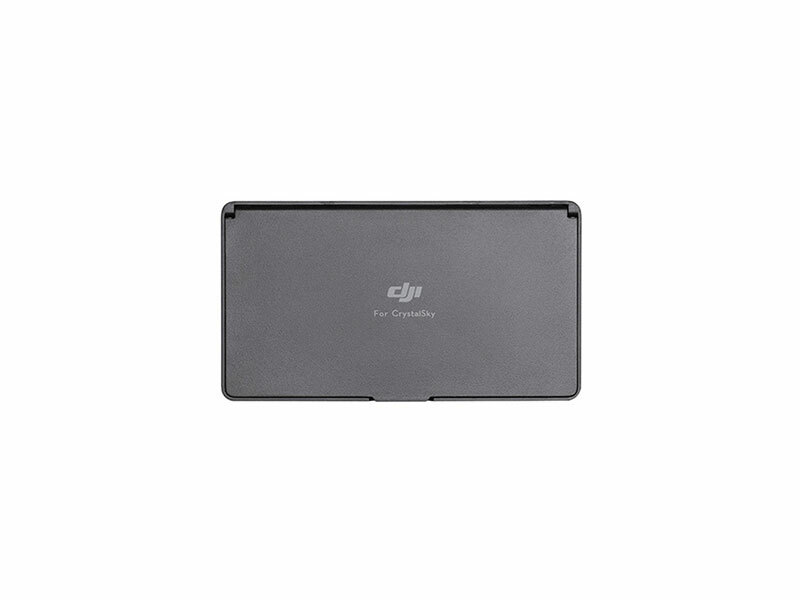 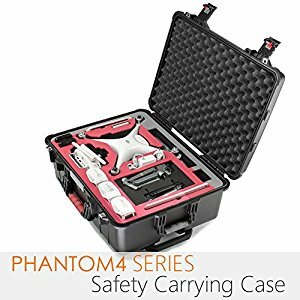 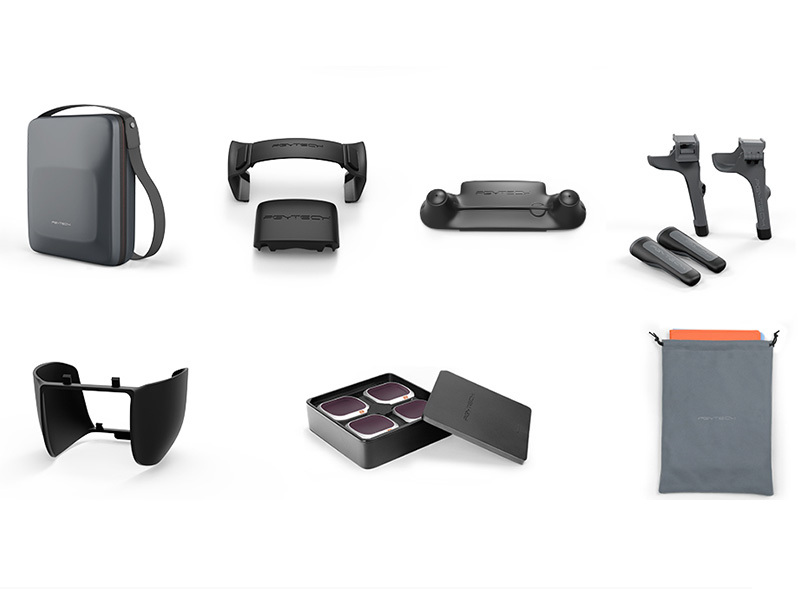 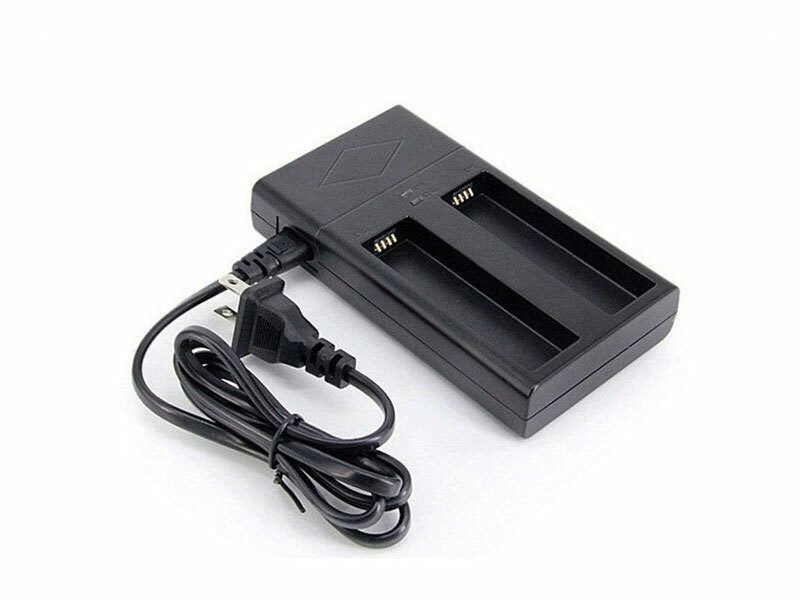 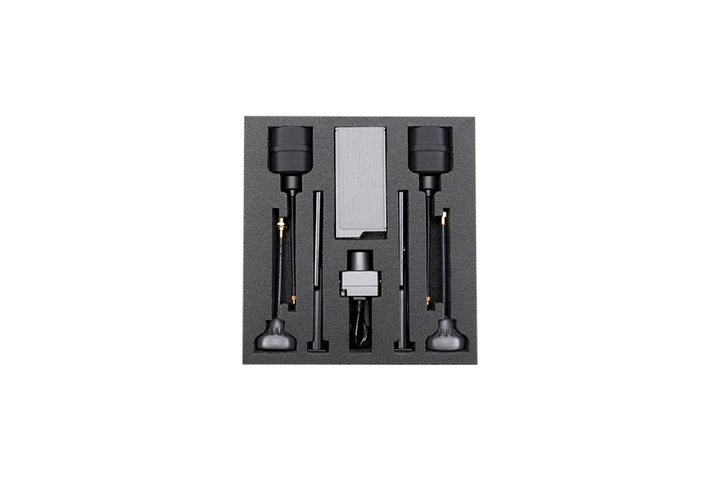 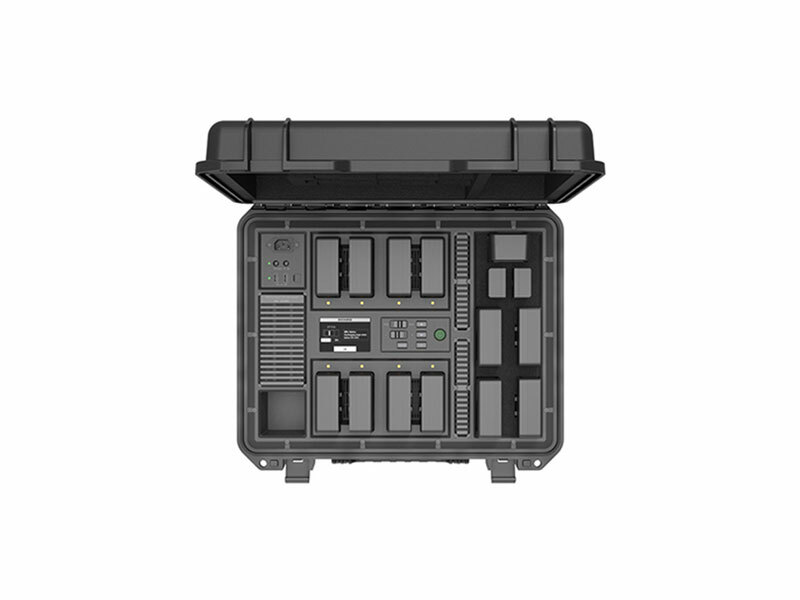 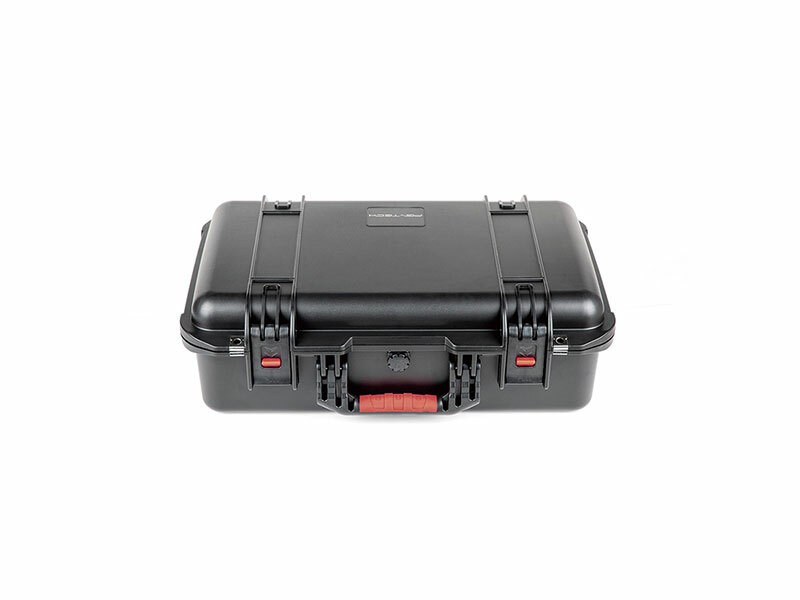 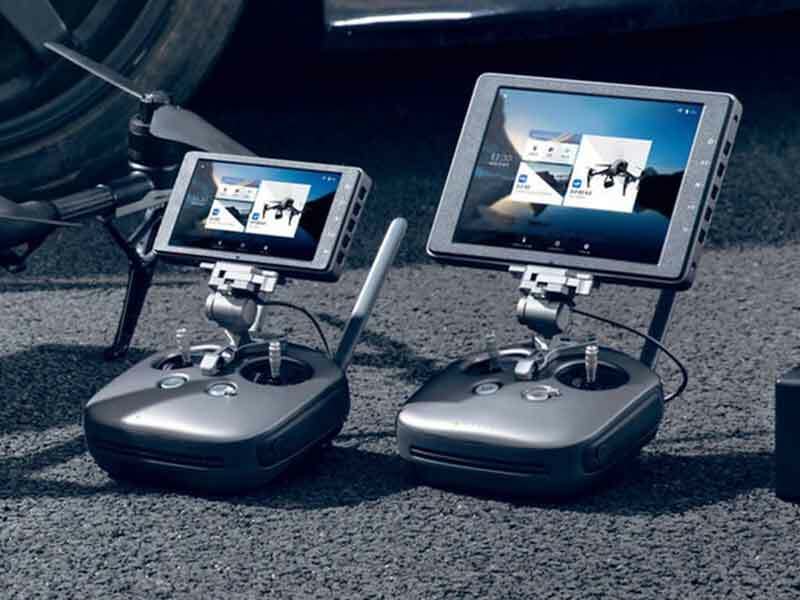 The PGYTECH Safety Carrying Case for DJI Smart Controller is a carrying case, can store and transport the DJI Smart Controller with its accessories, a Mavic 2, a charger, a charger hub, a set of propellers, four batteries, filter sets, and other related products. 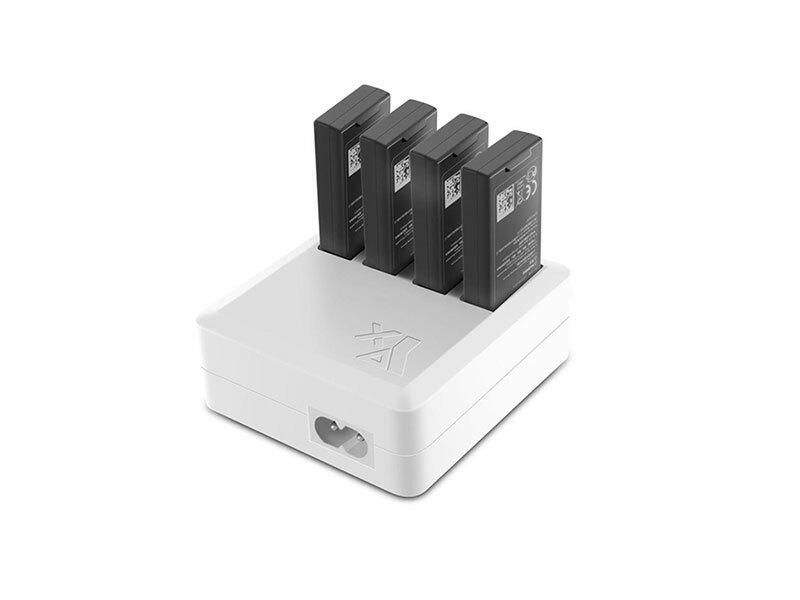 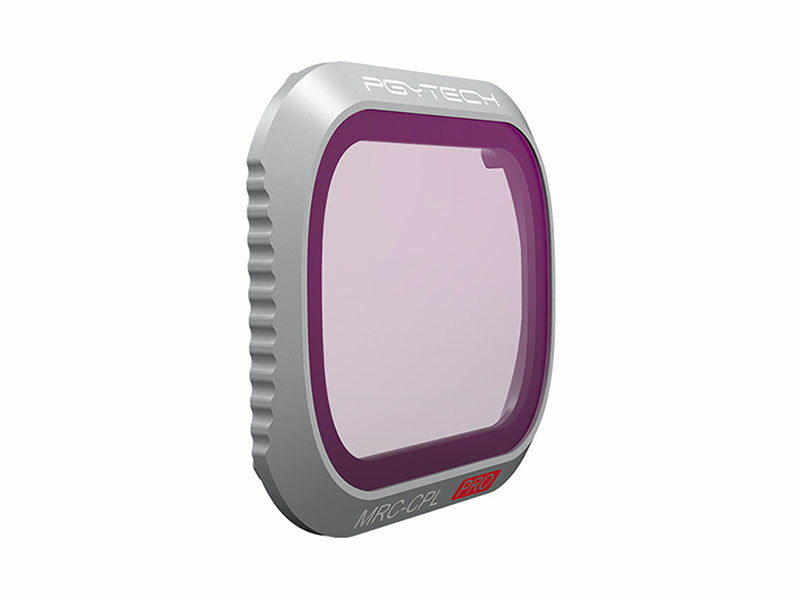 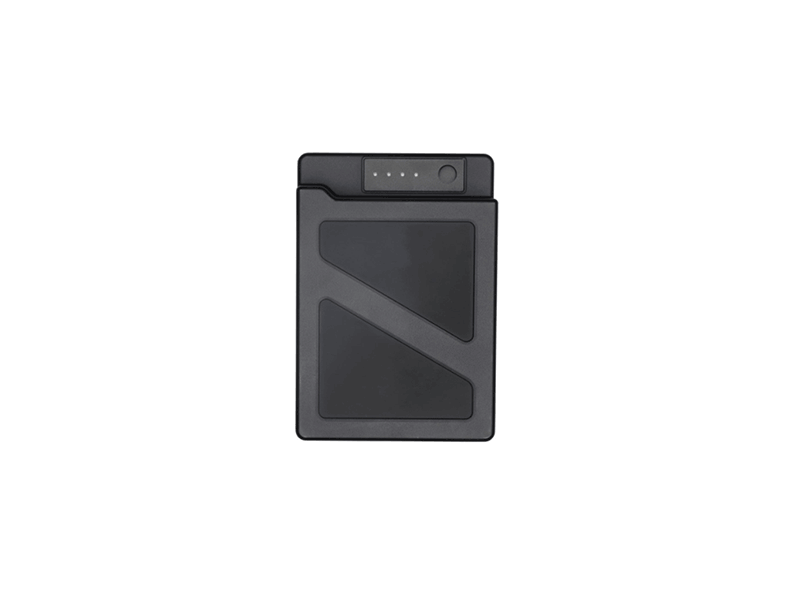 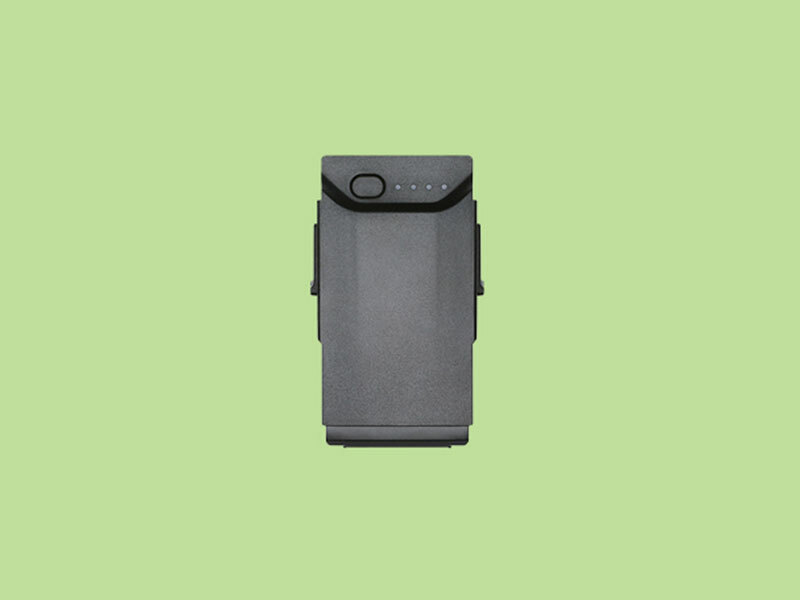 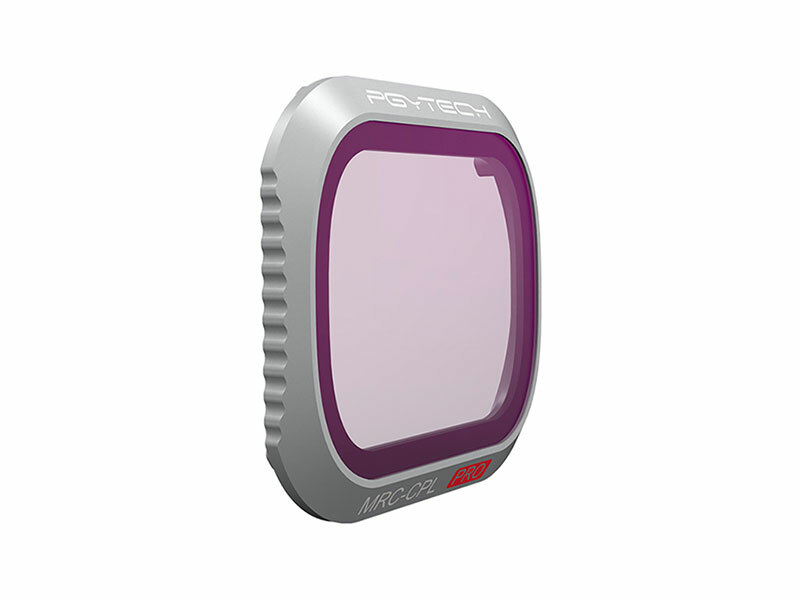 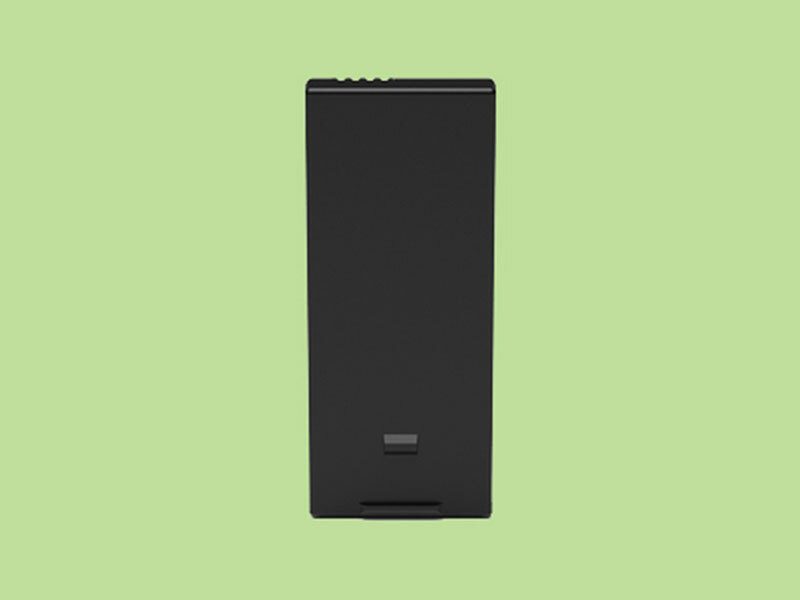 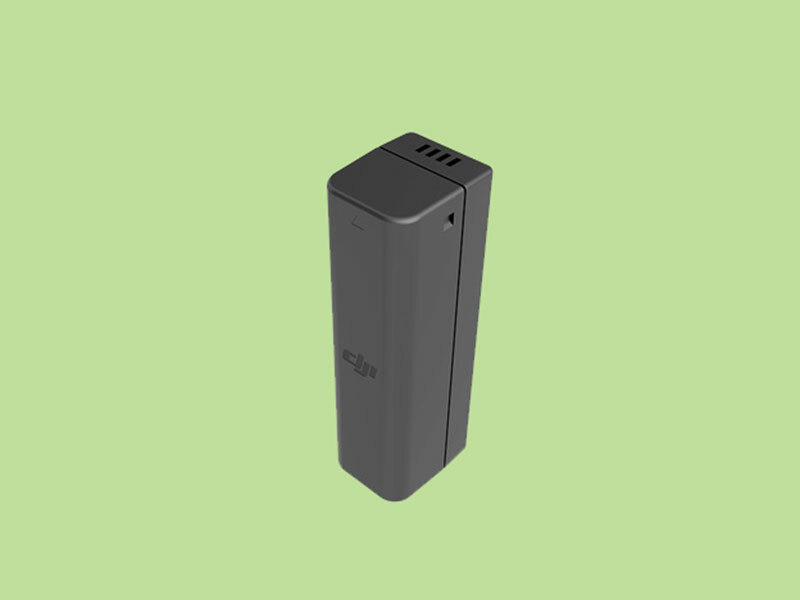 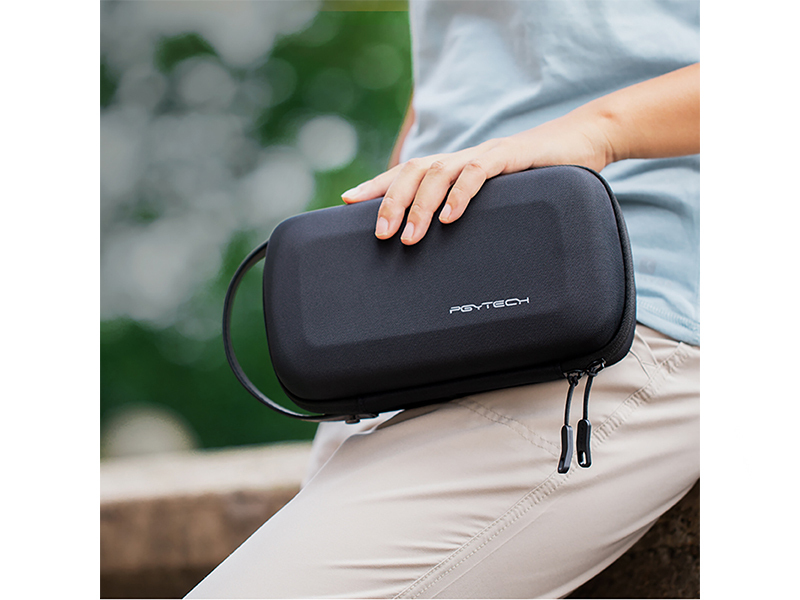 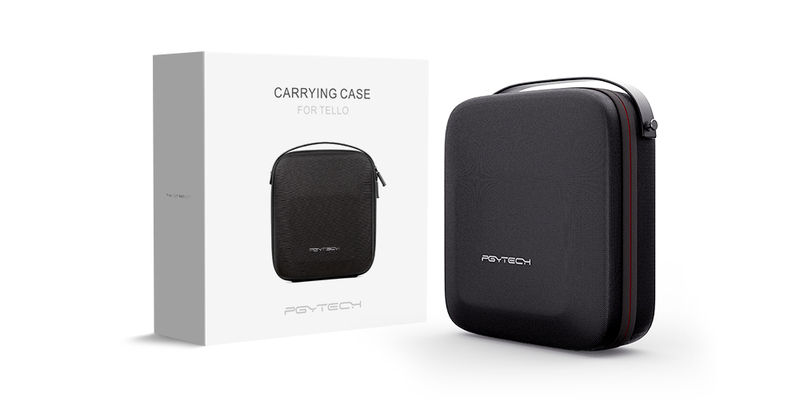 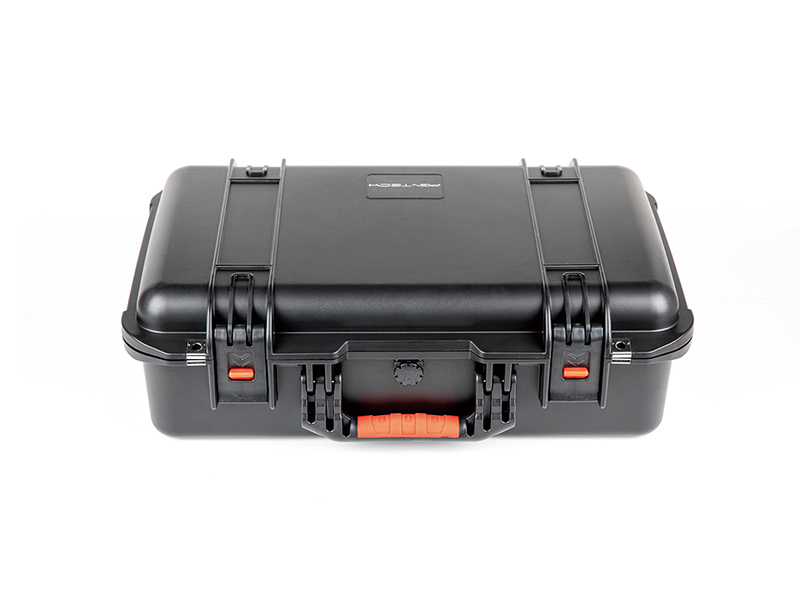 The PGYTECH Mini carrying case for Mavic 2 is a small, simple and portable hard shell case. 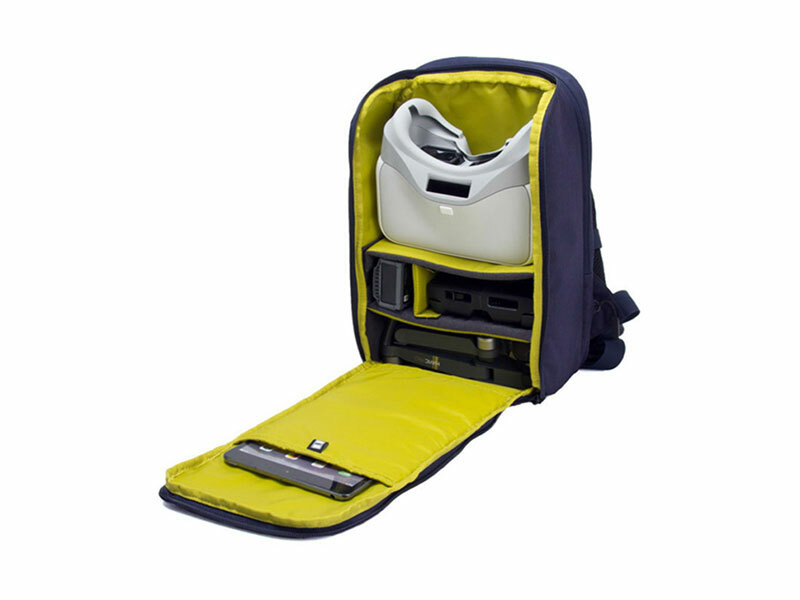 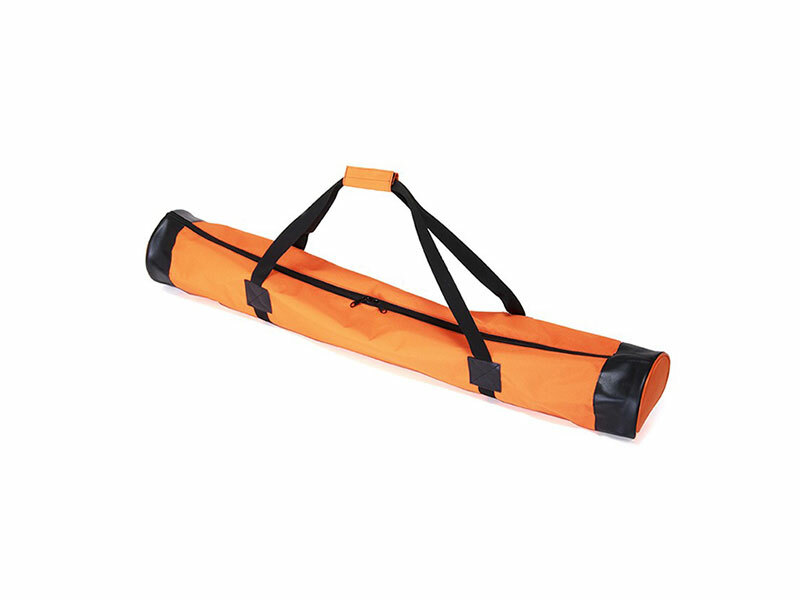 The fleixble back string bag expands to fit your Mavic 2 accessories. 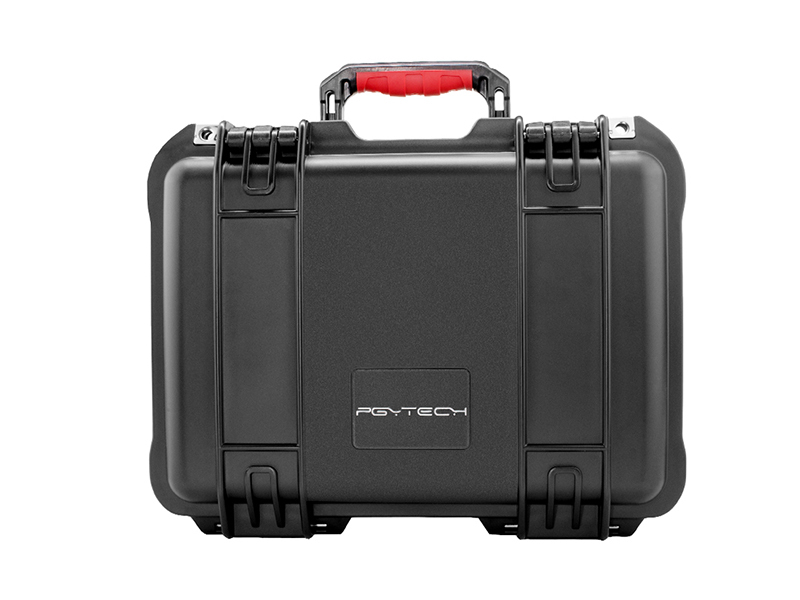 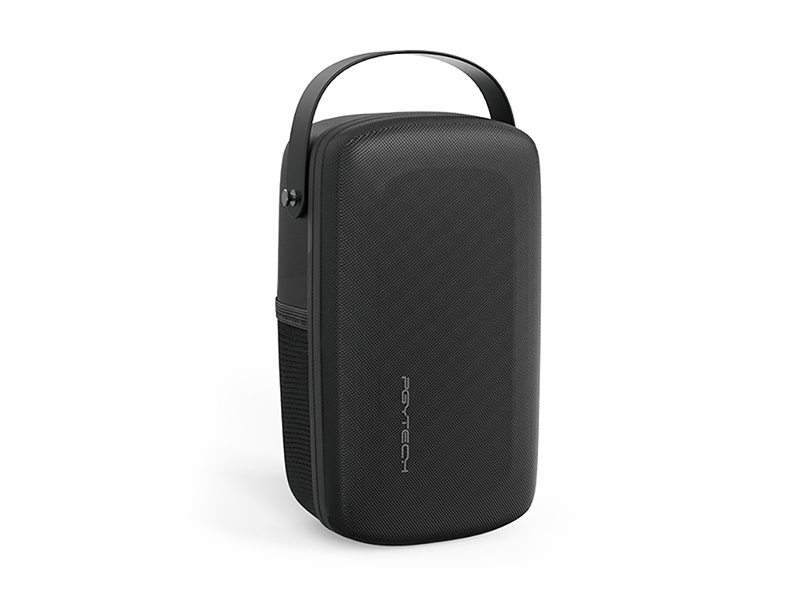 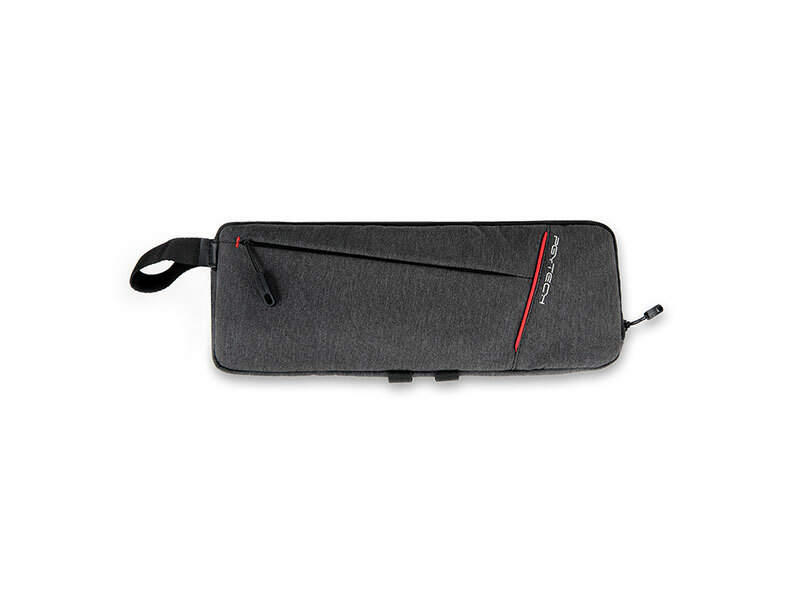 PGYTECH MAVIC 2 carrying case is a stylish, large-capacity and portable hard shell case. 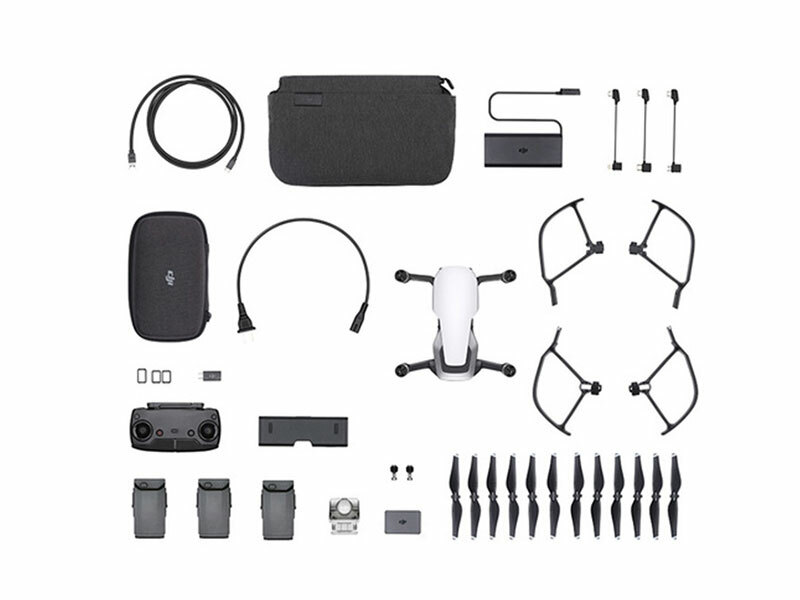 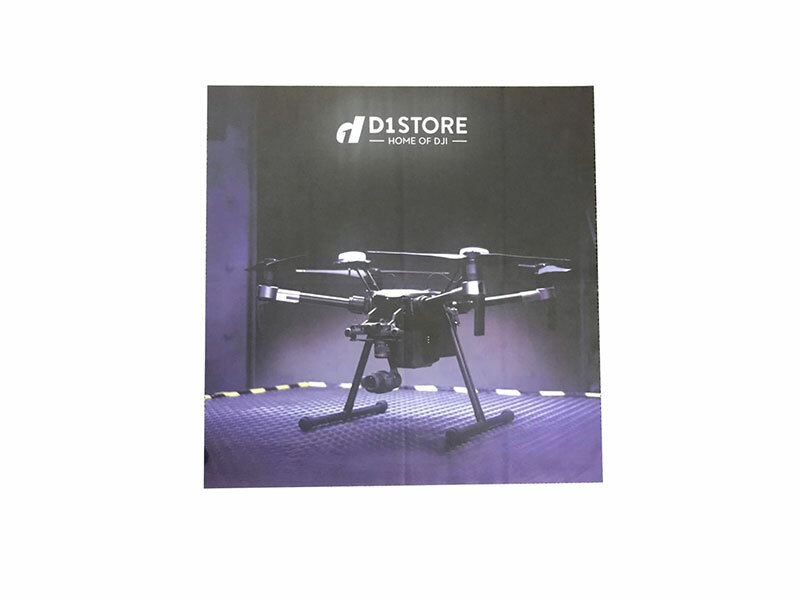 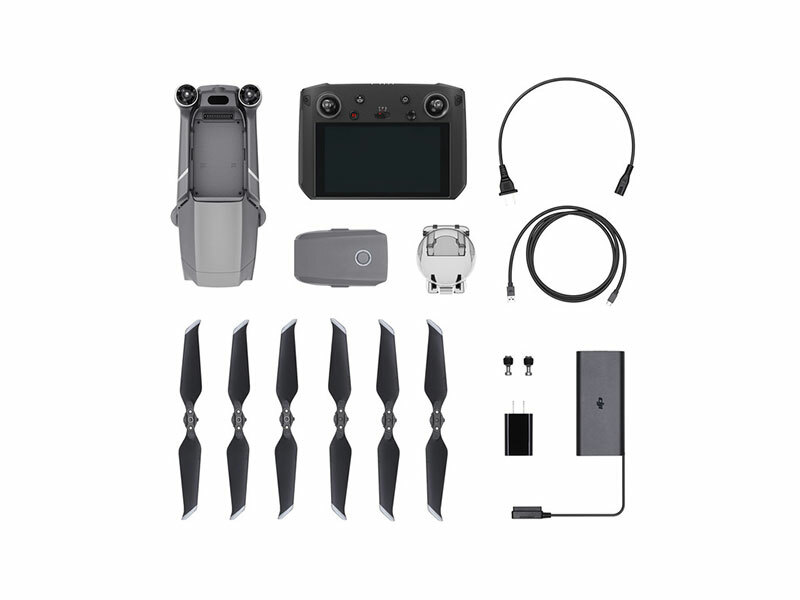 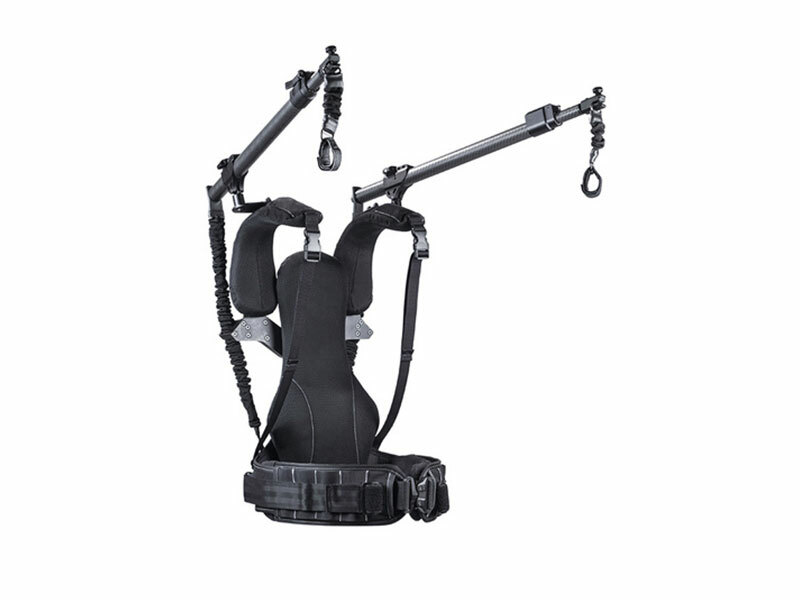 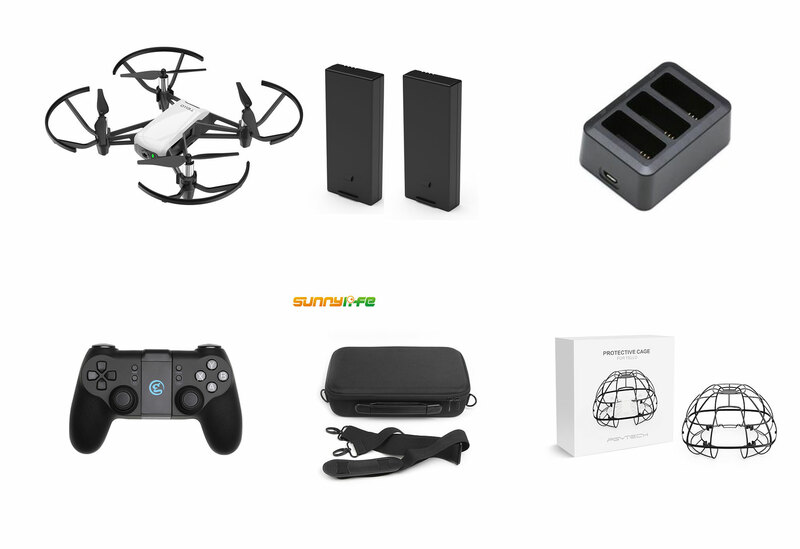 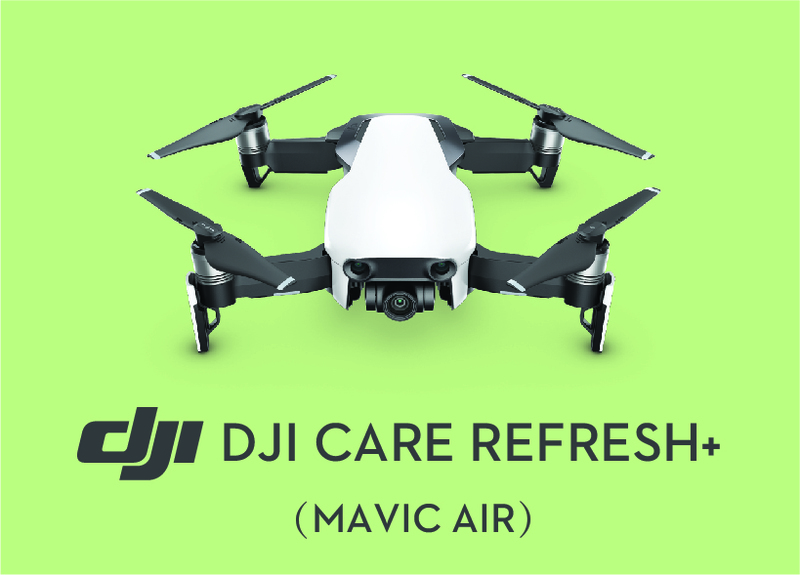 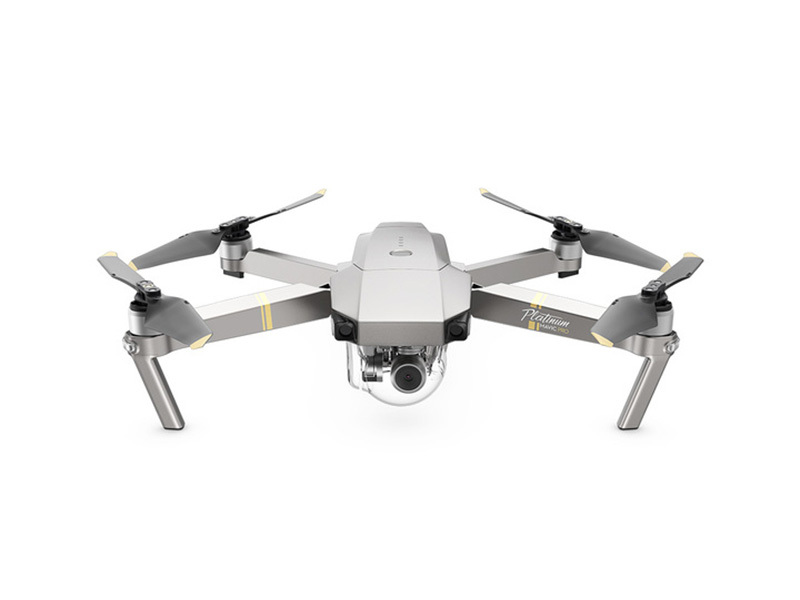 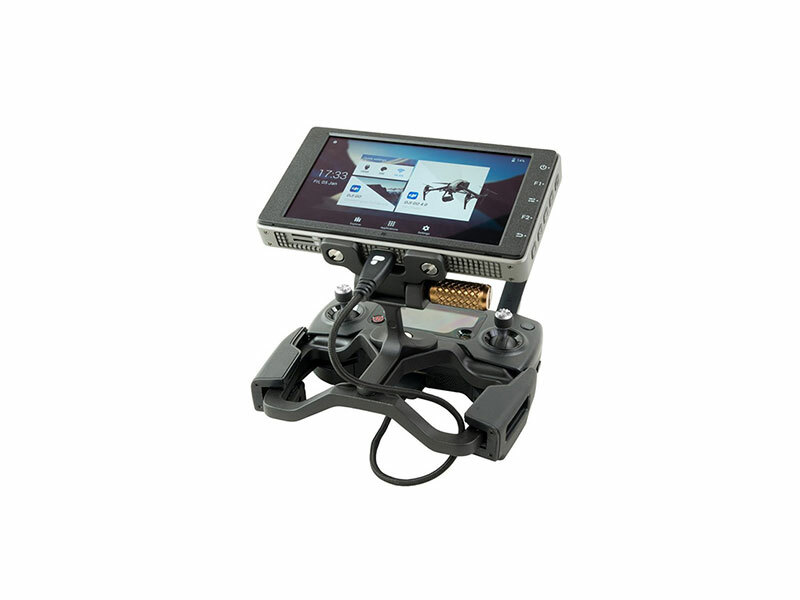 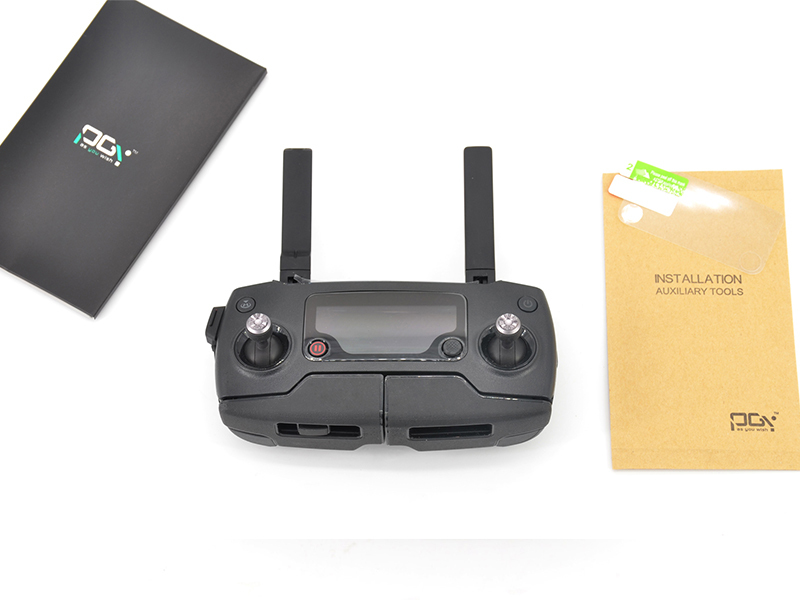 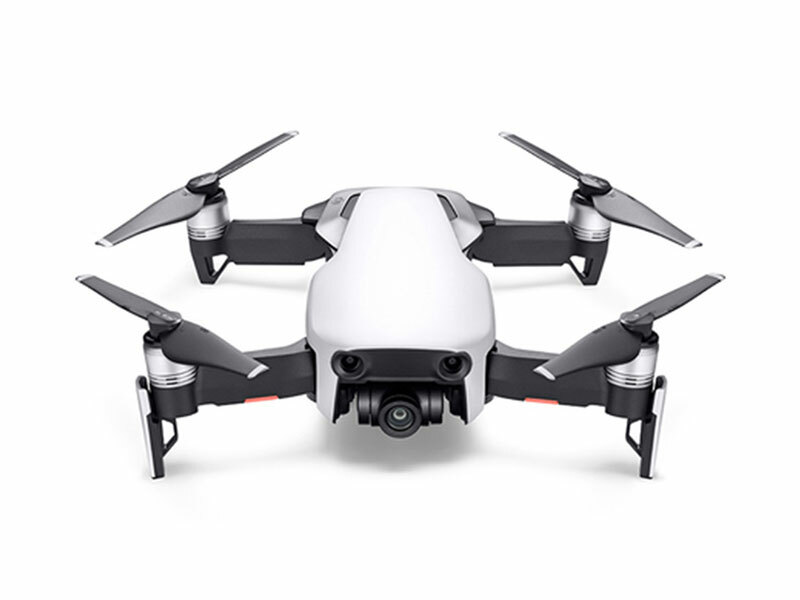 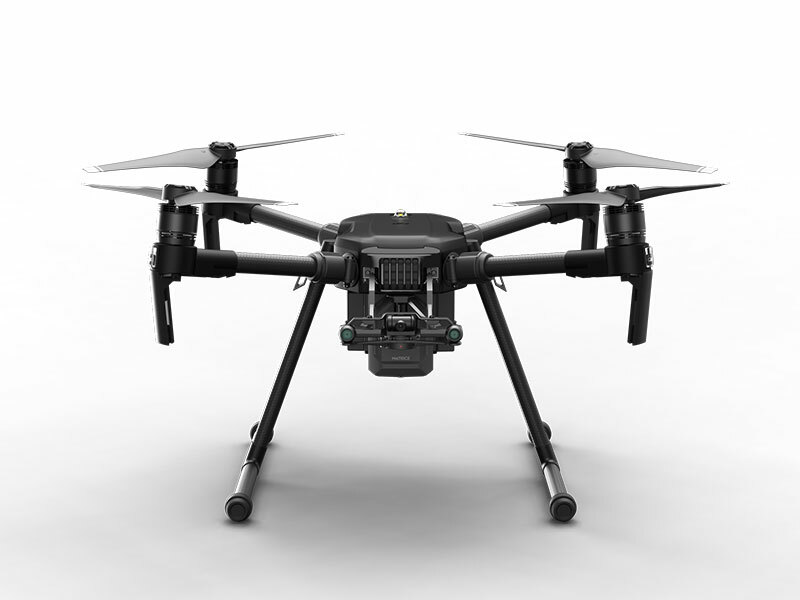 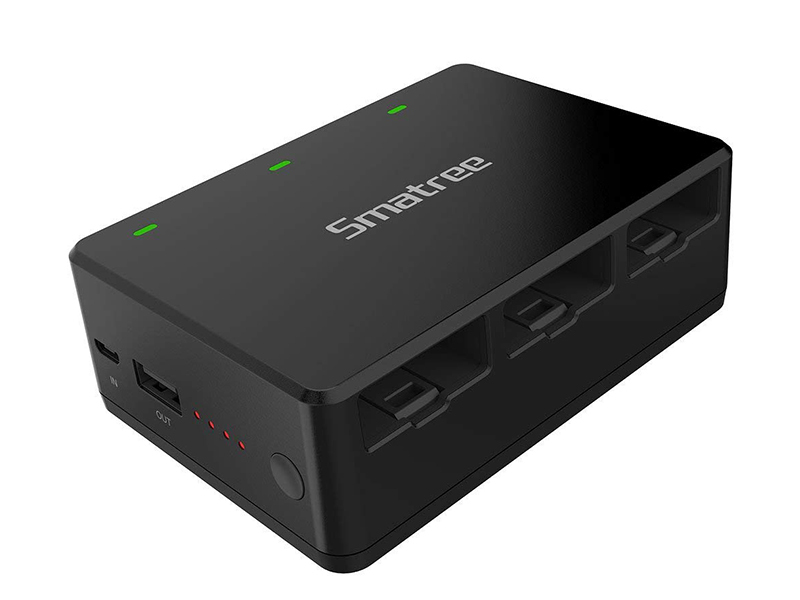 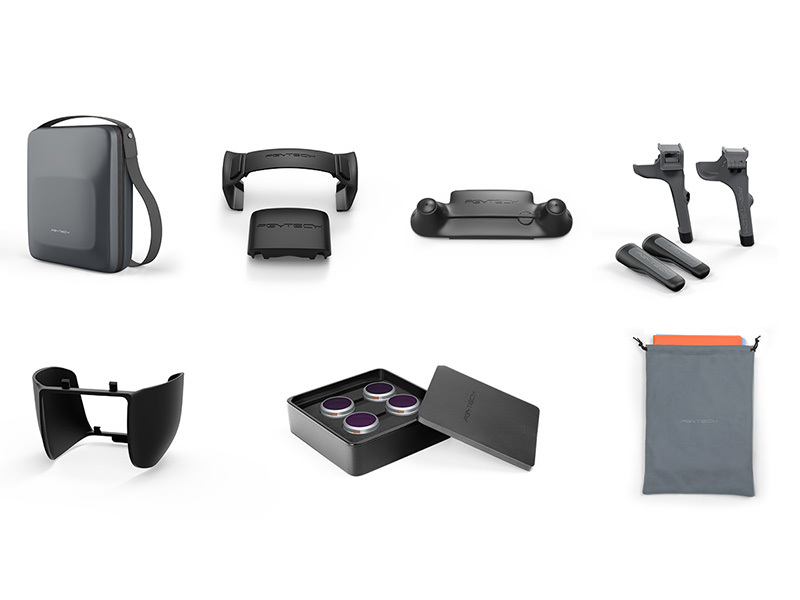 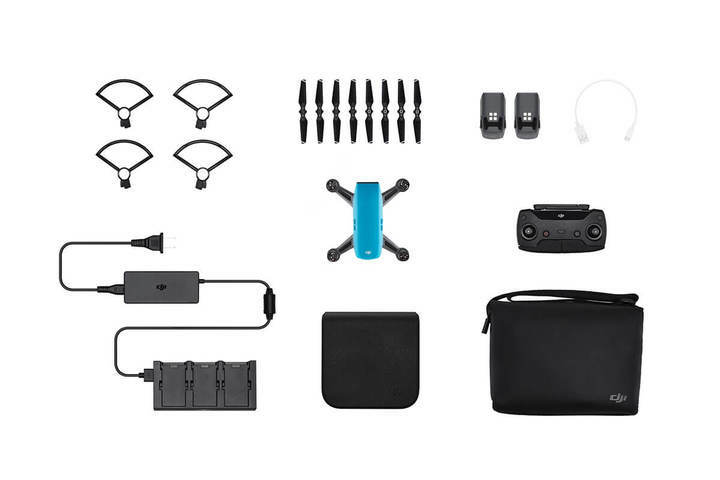 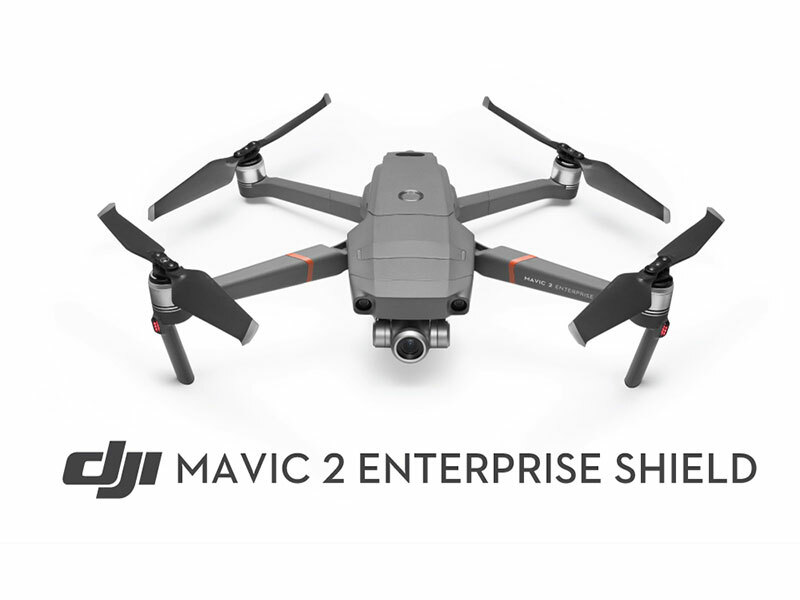 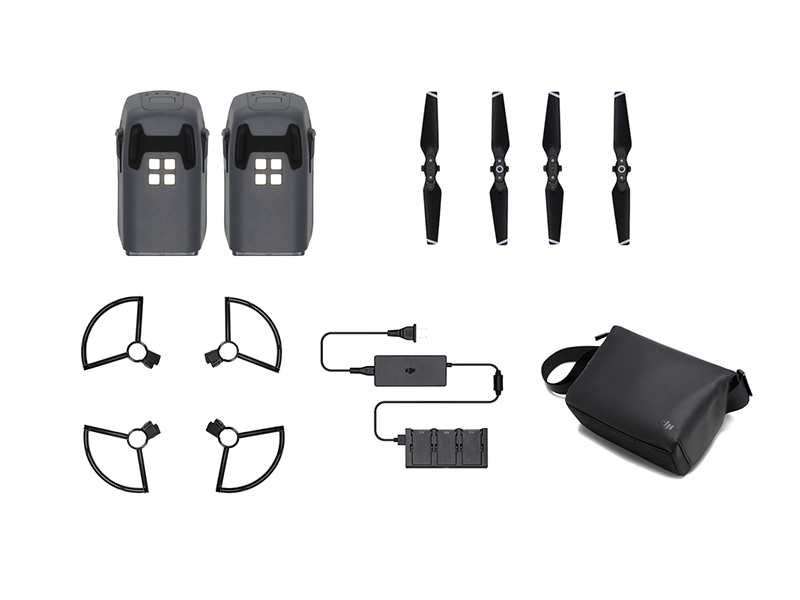 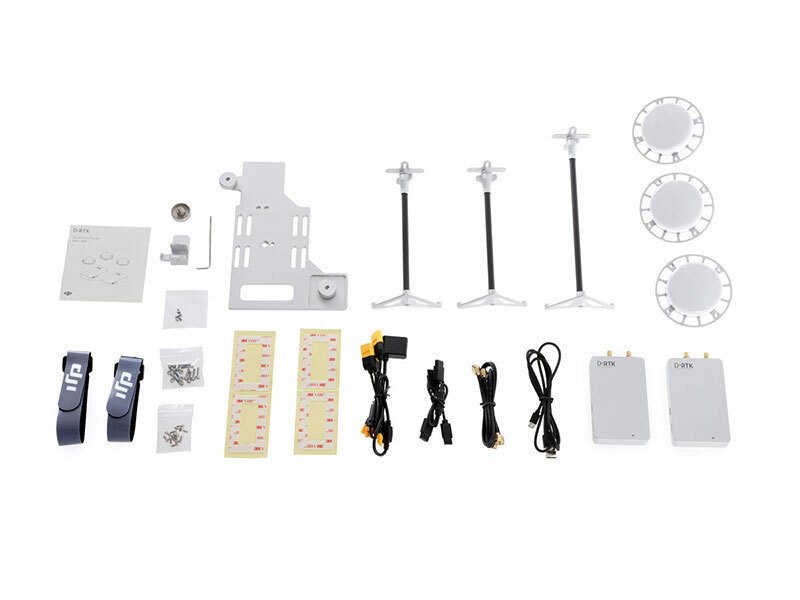 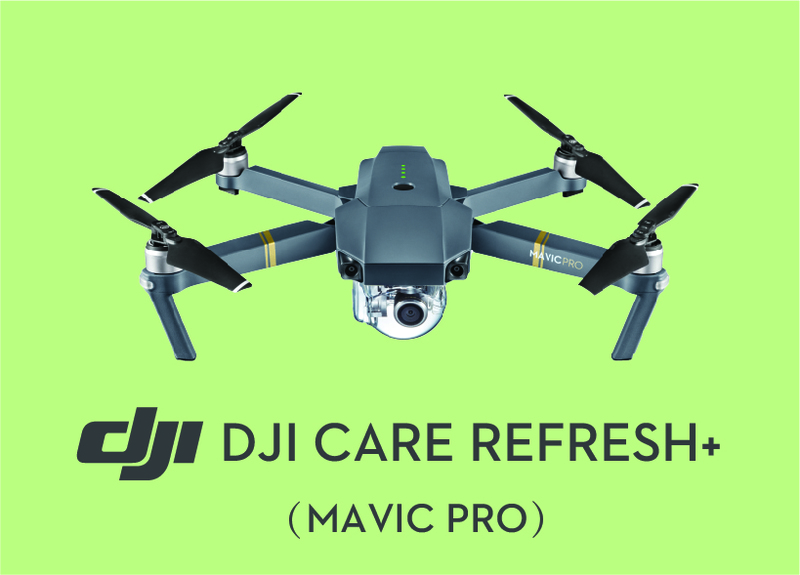 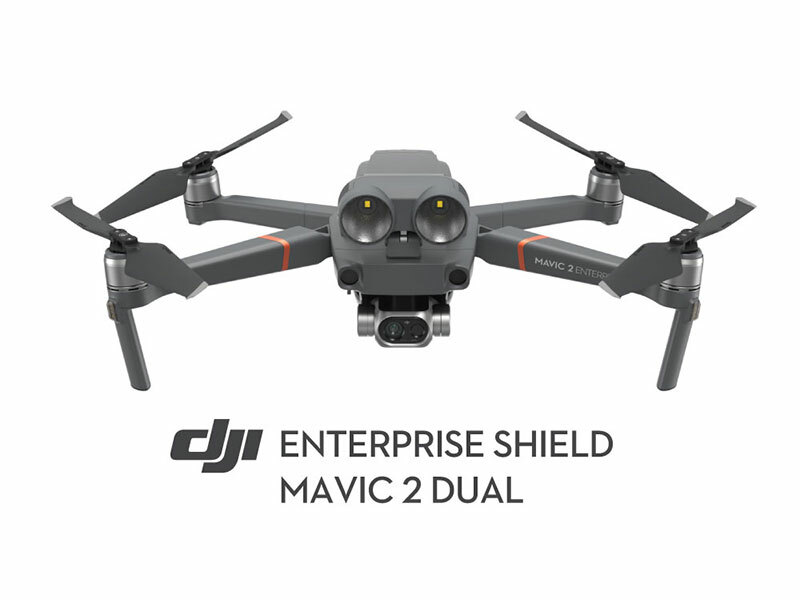 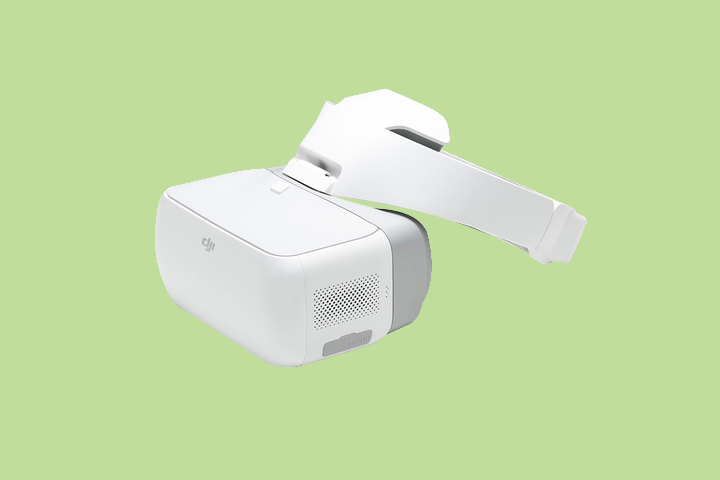 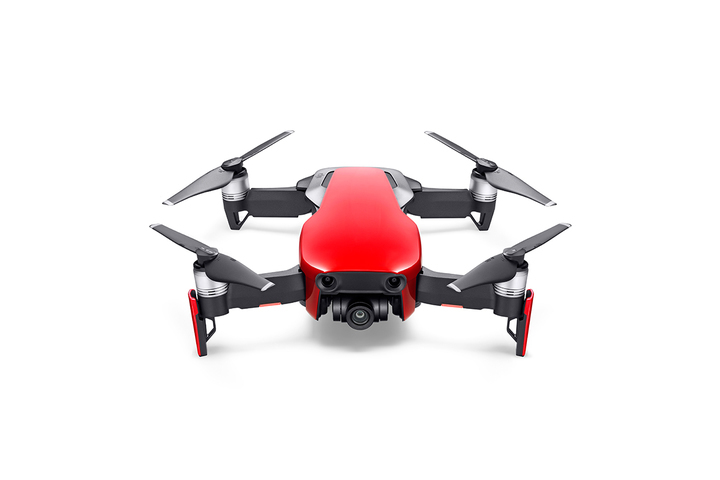 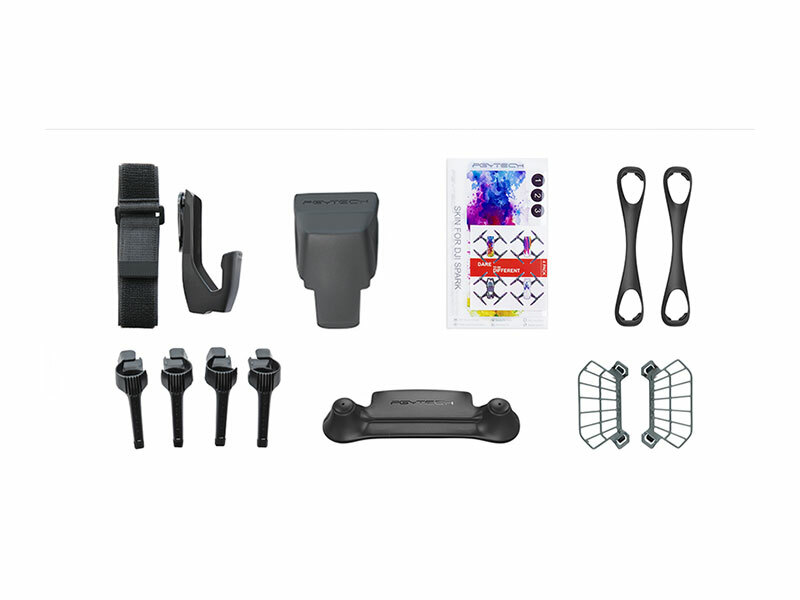 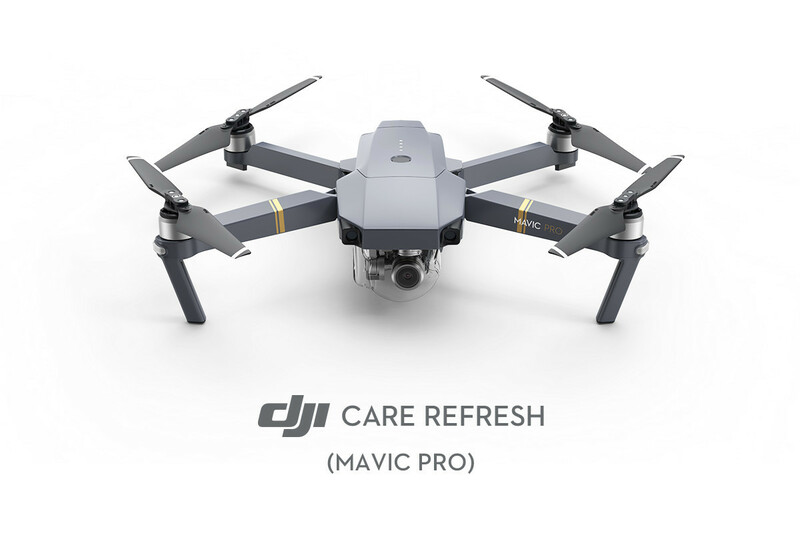 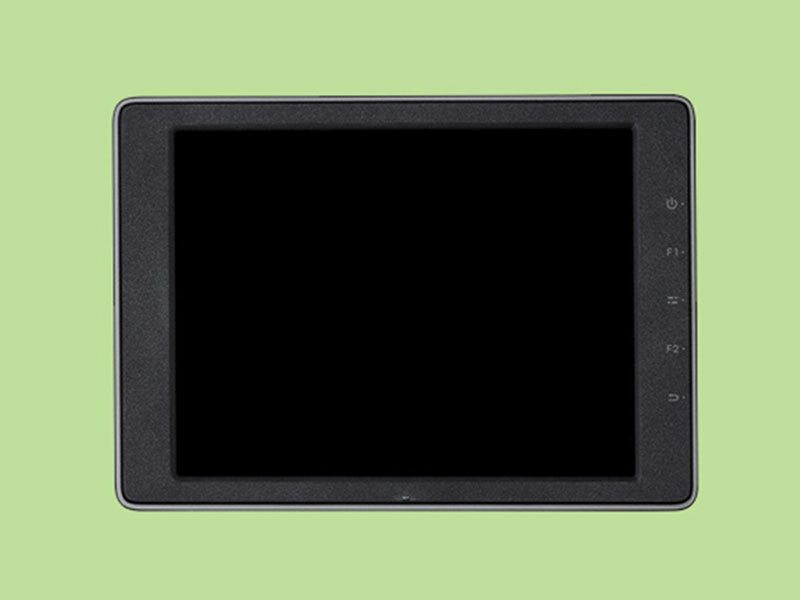 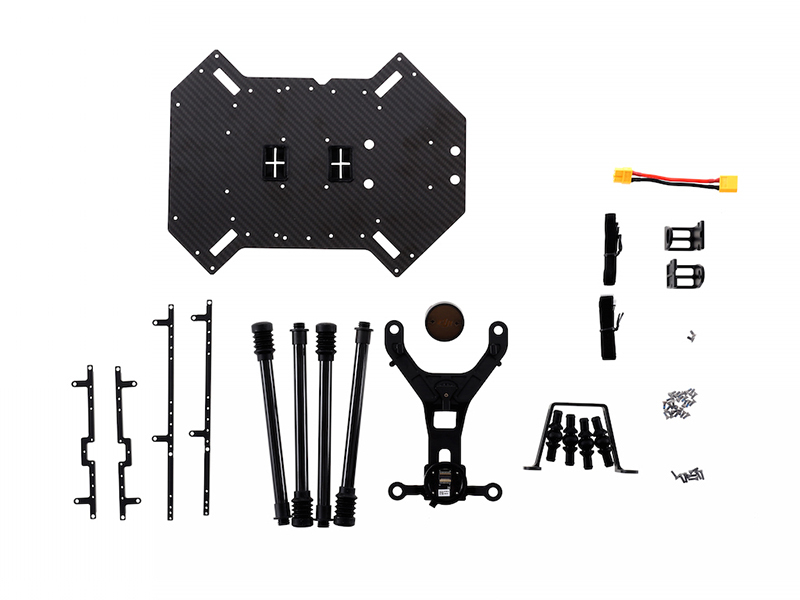 The interior layout is reasonable and can hold your Mavic 2, Remote Controller, Batteries, Charger?Car Charger, Charging Hub, 4 pairs of Propellers, USB Cable and Gimbal Protector. 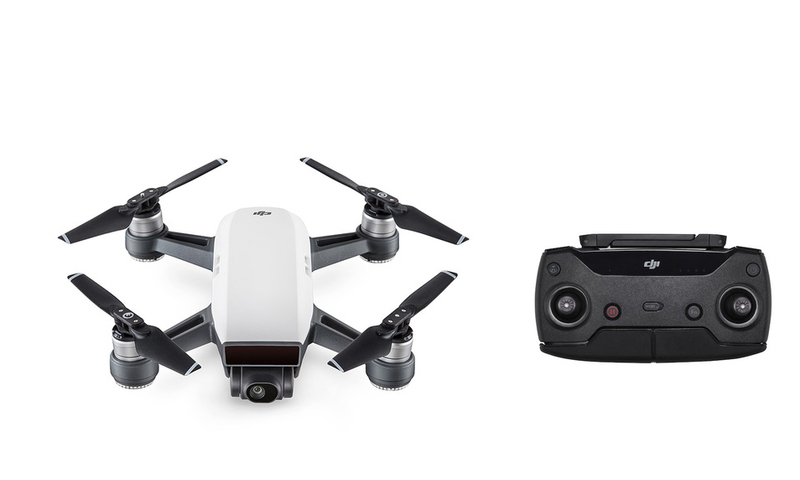 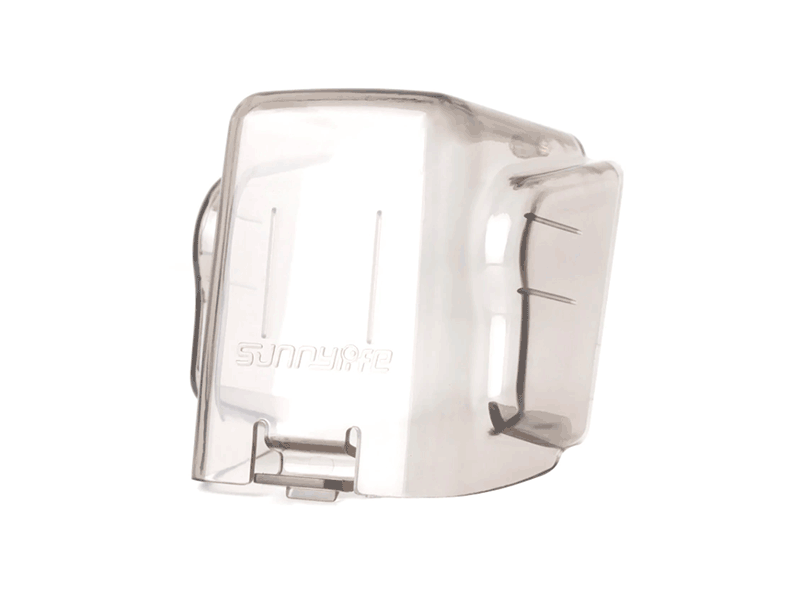 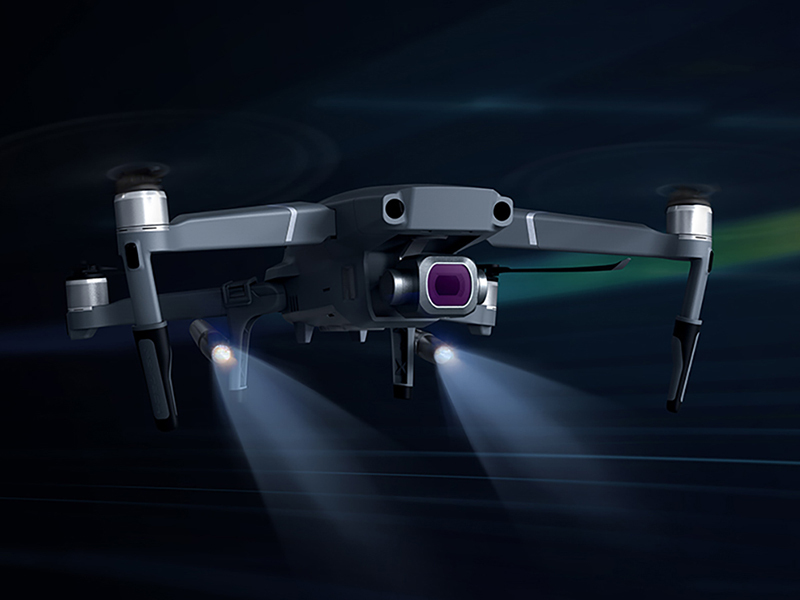 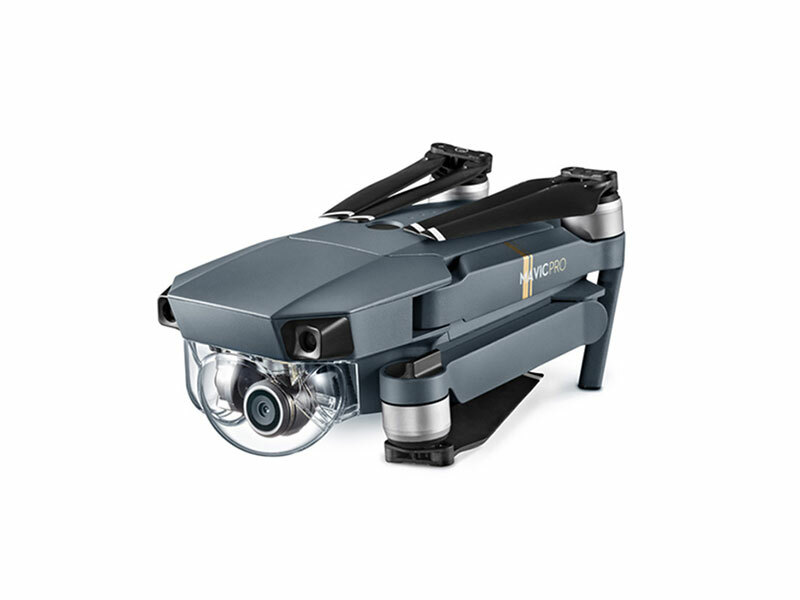 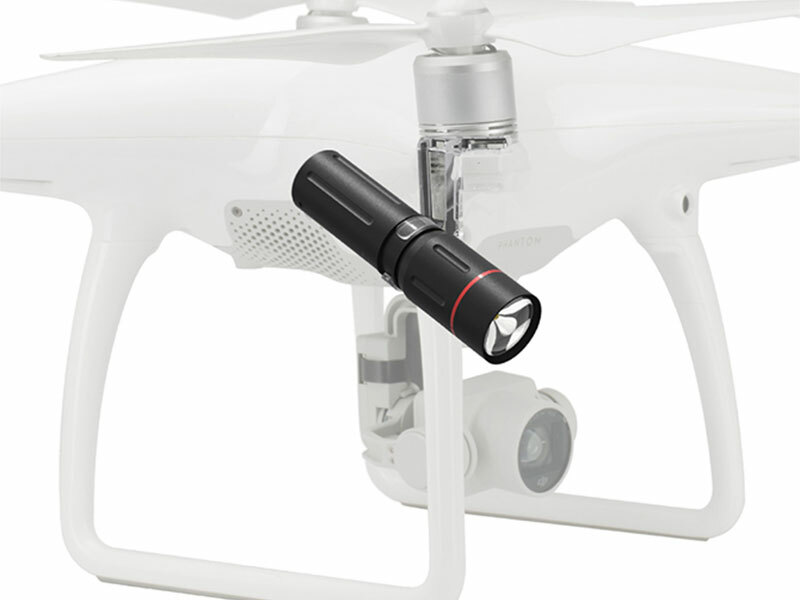 Add compact, sleek and portable headlamps to your Mavic 2 drone. 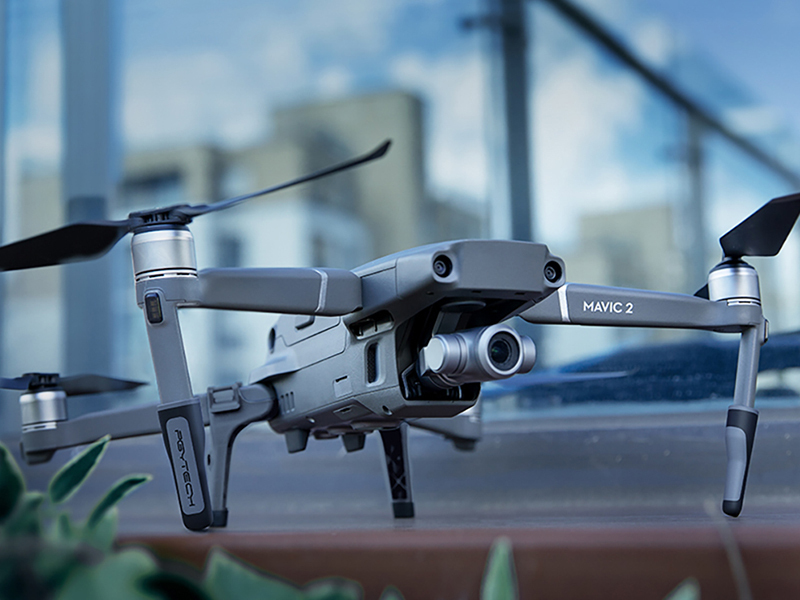 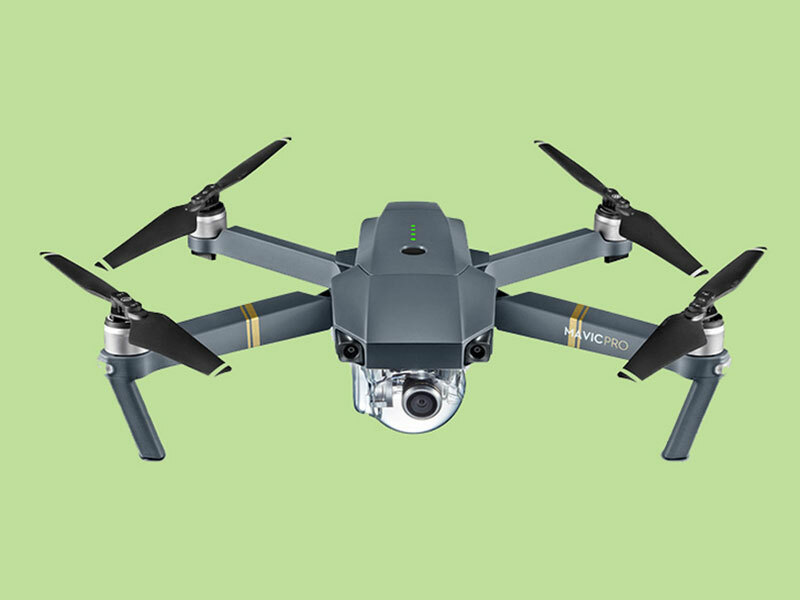 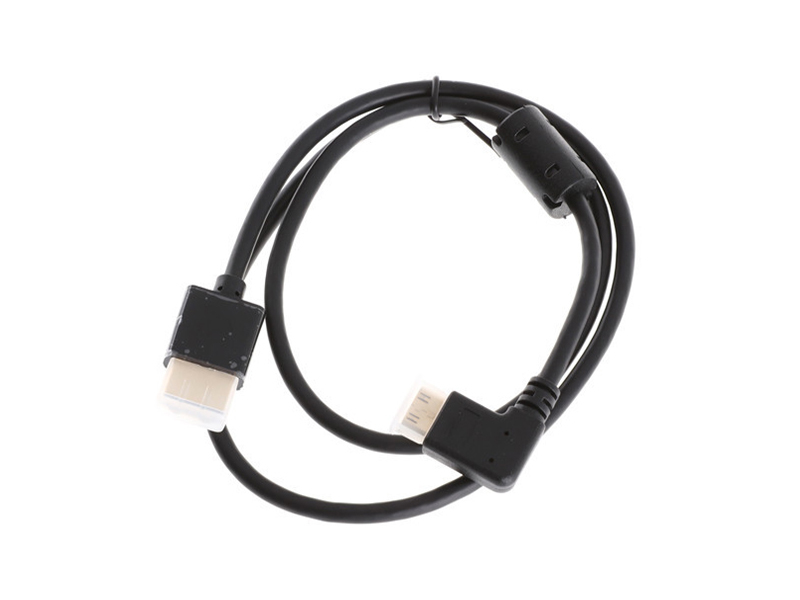 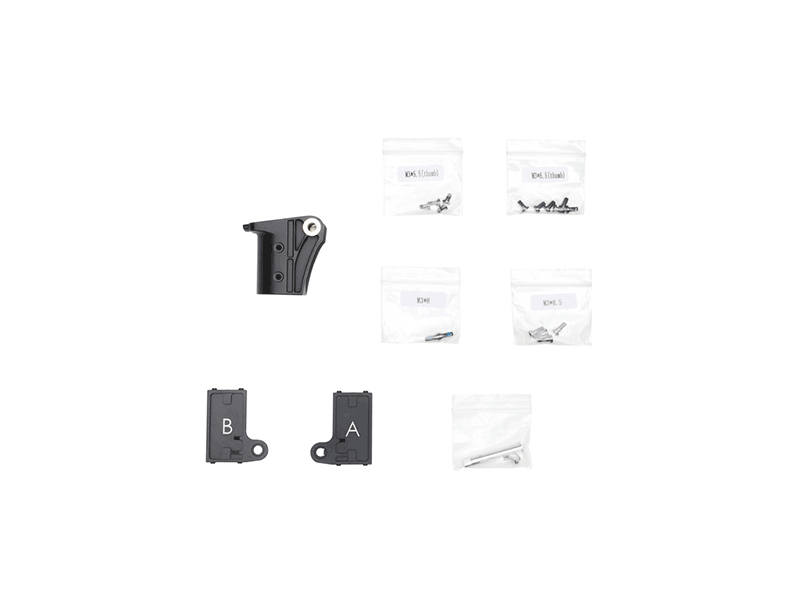 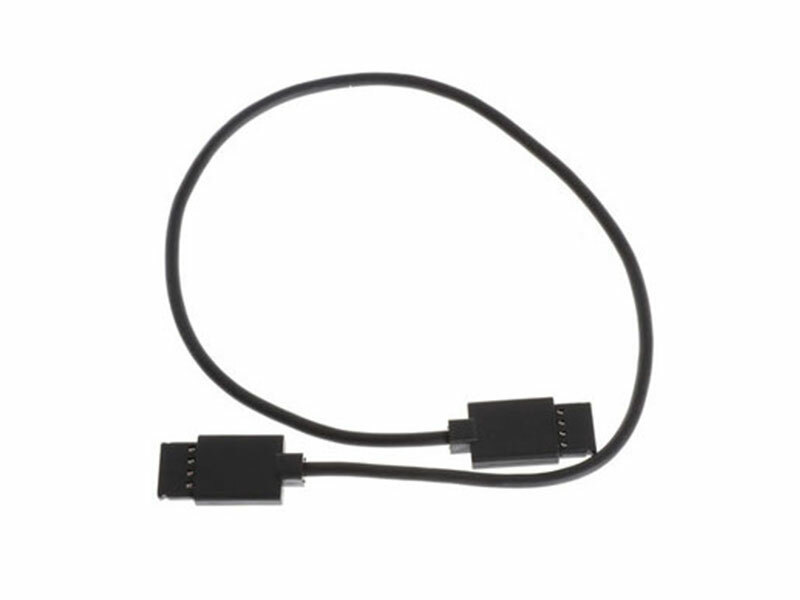 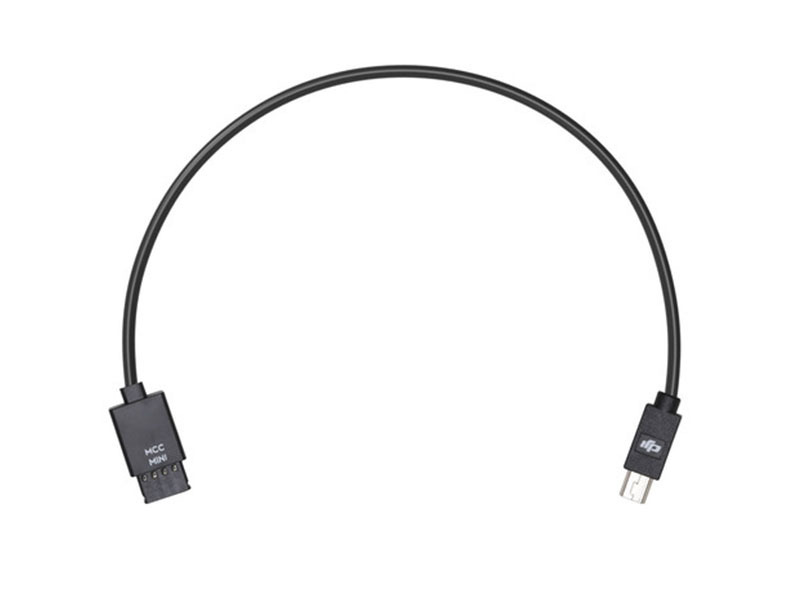 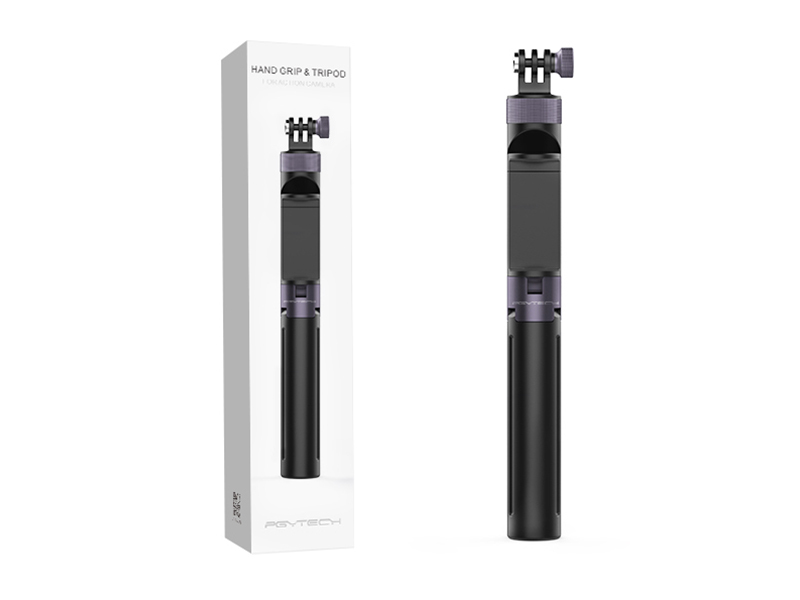 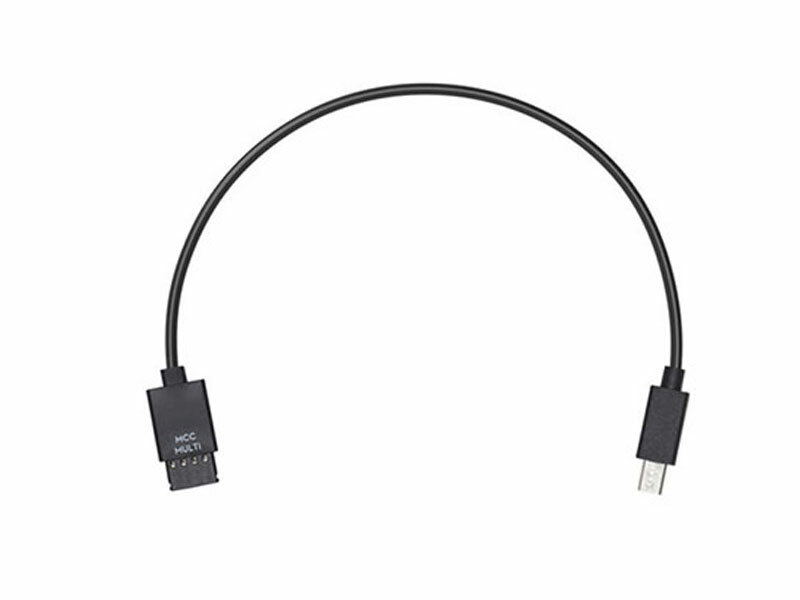 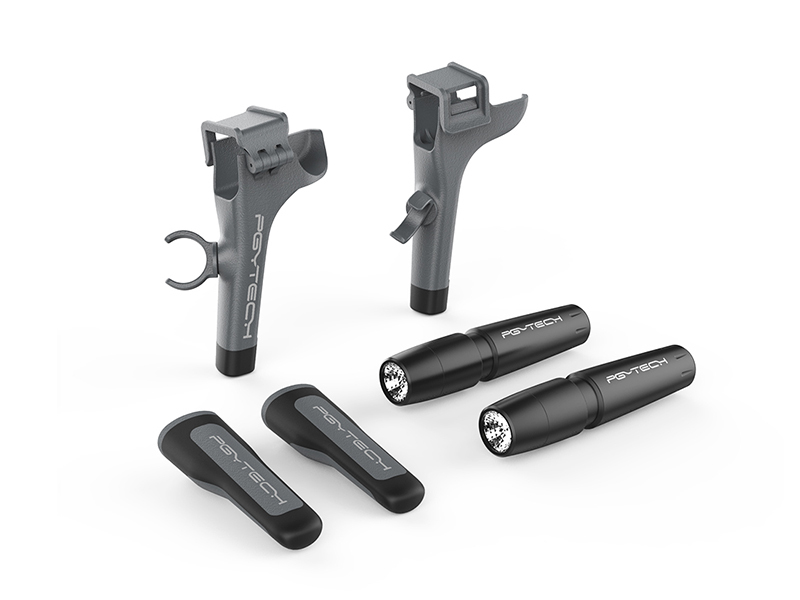 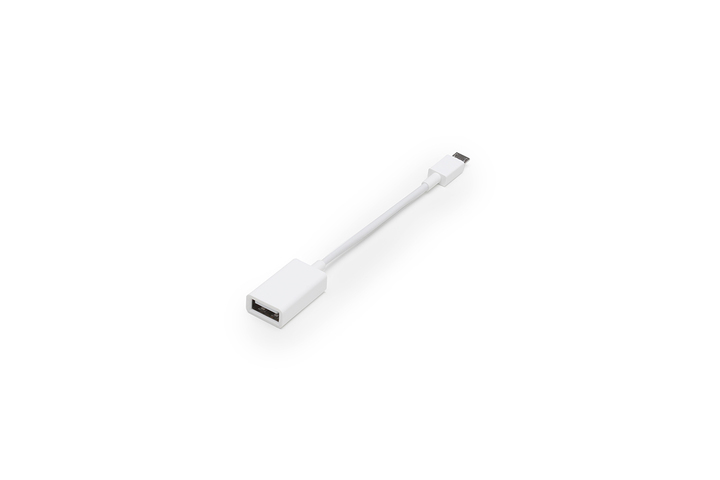 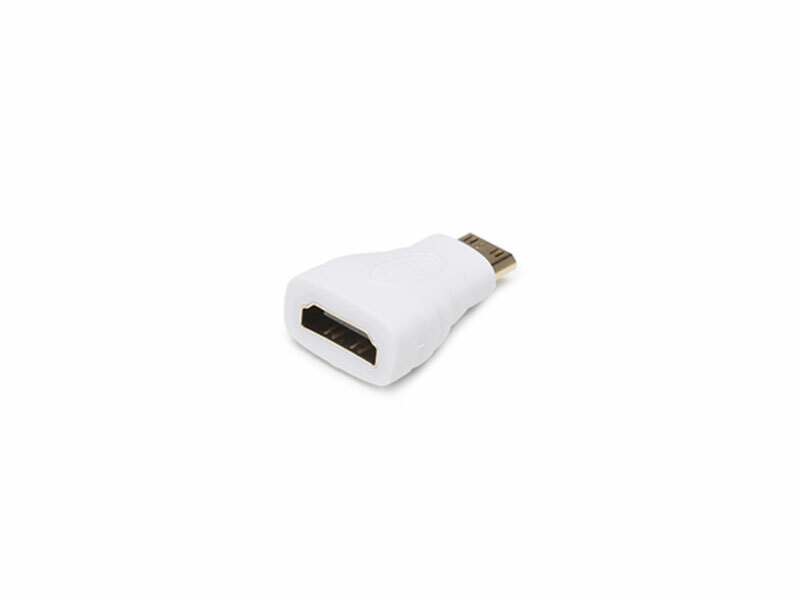 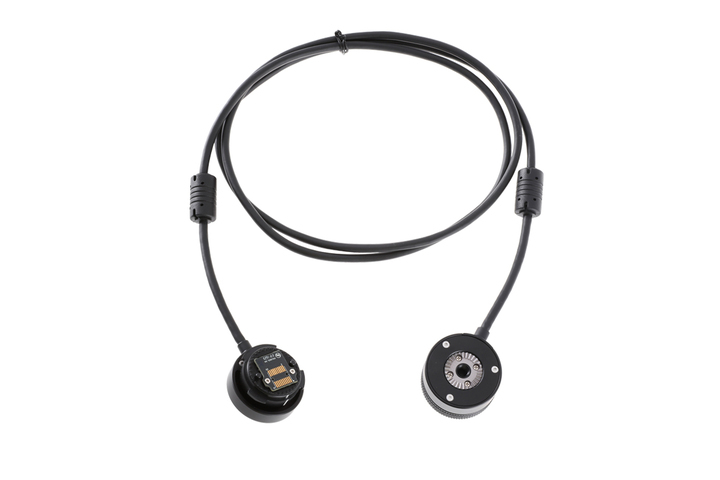 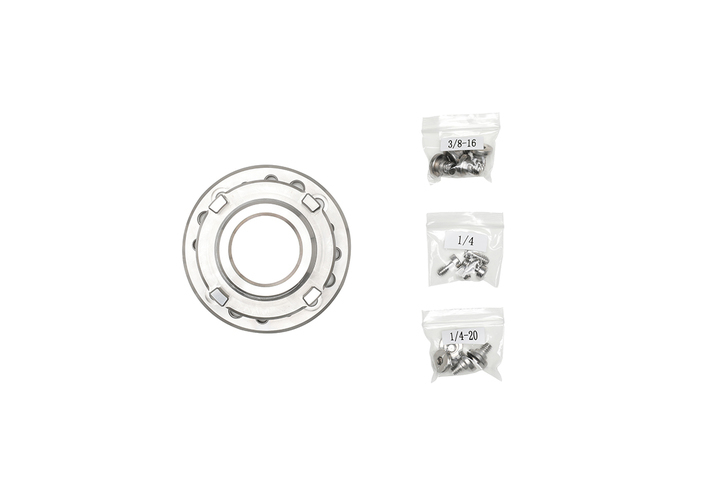 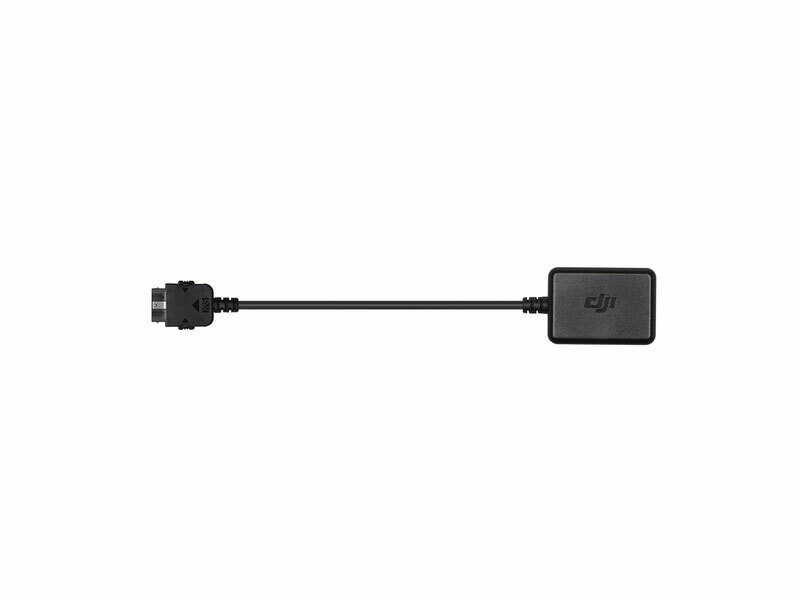 The PGYTECH connector for Mavic 2 extends your favorite drone’s functionalities allowing it to carry different accessories thanks to a standard 1/4-inch thread. 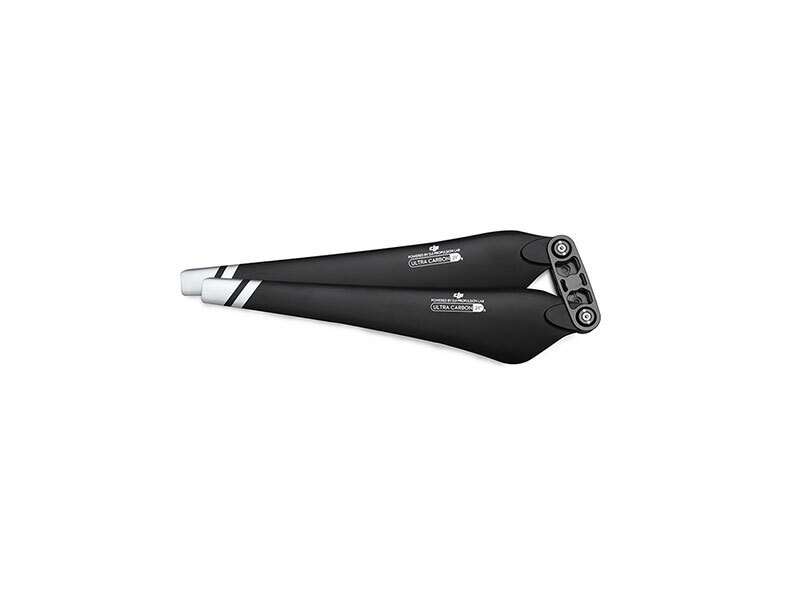 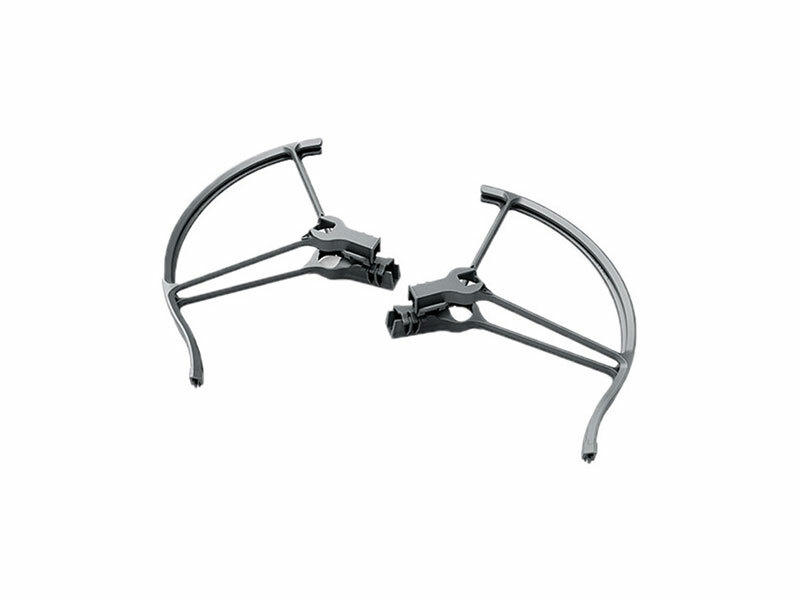 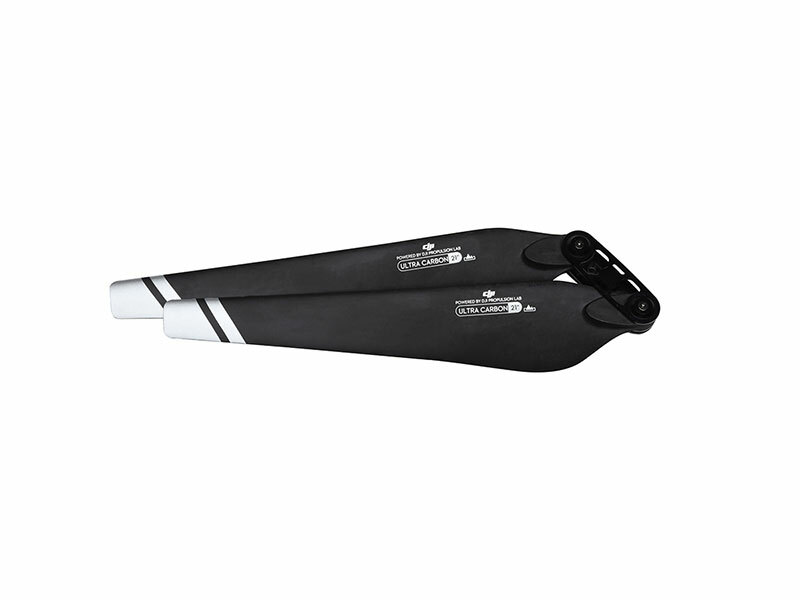 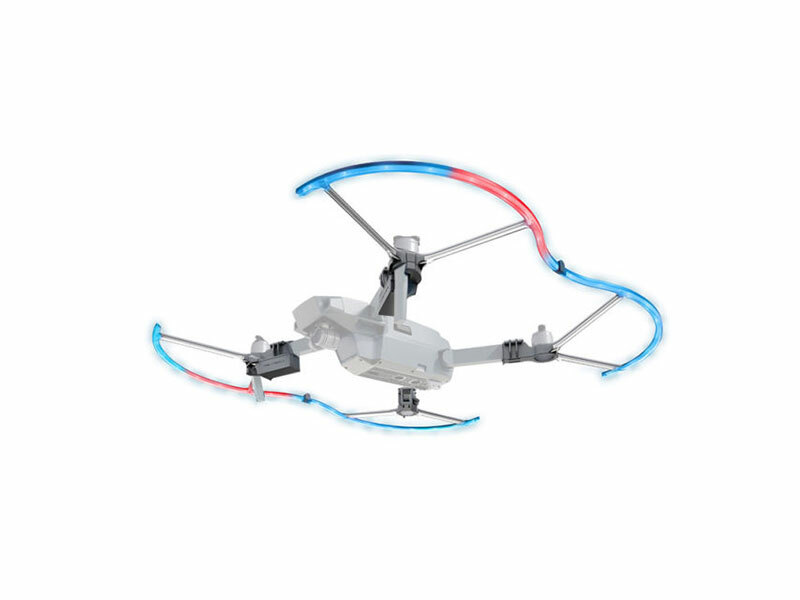 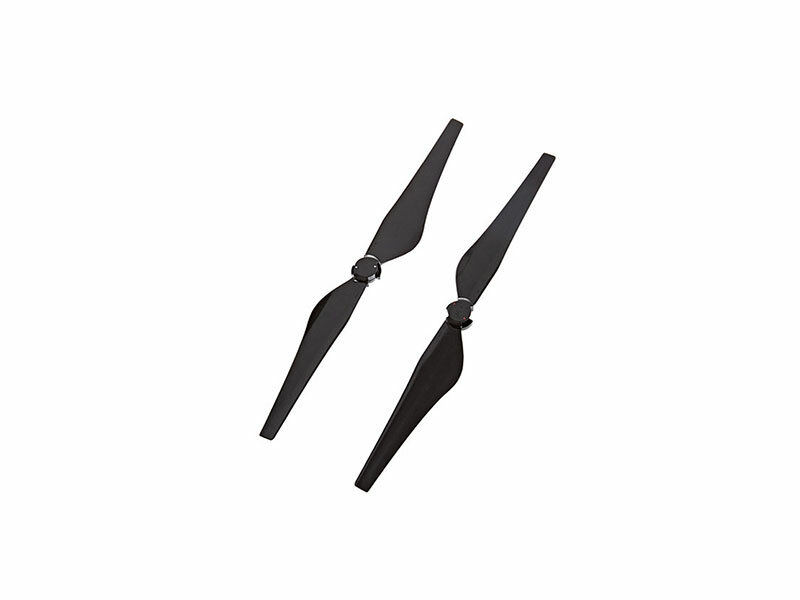 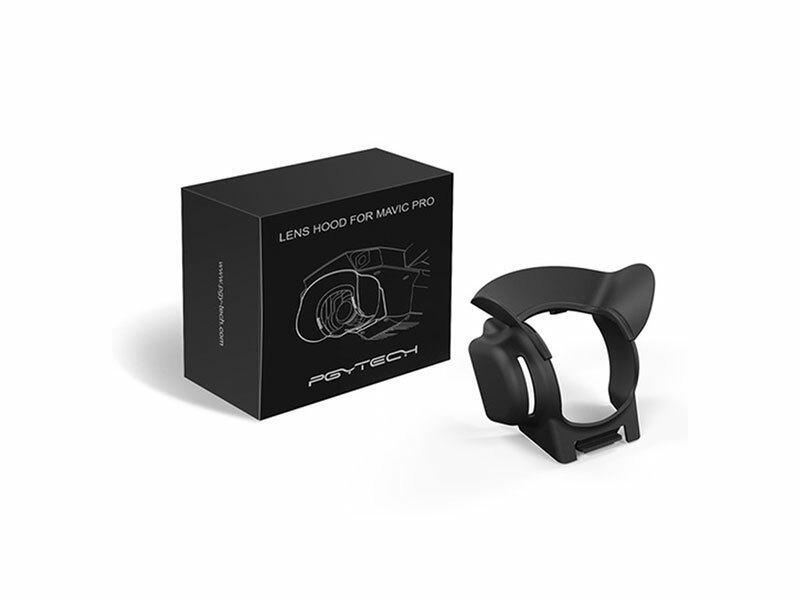 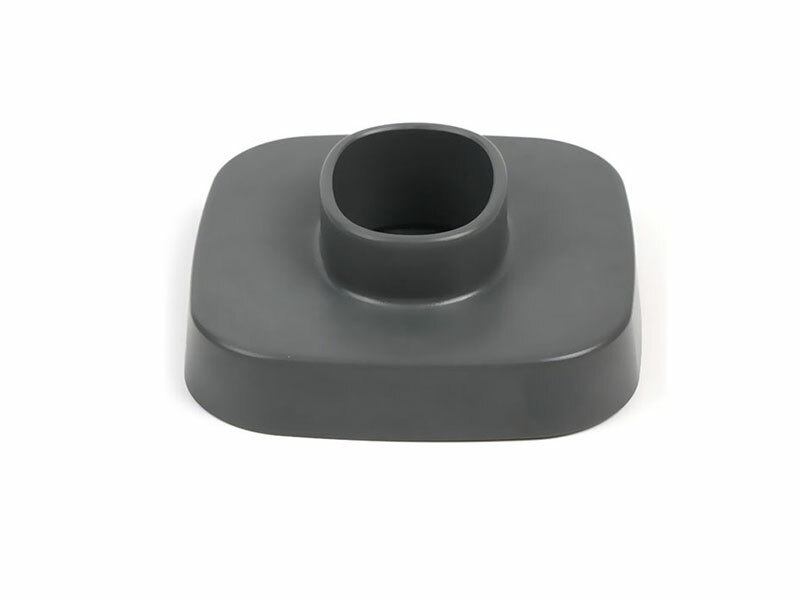 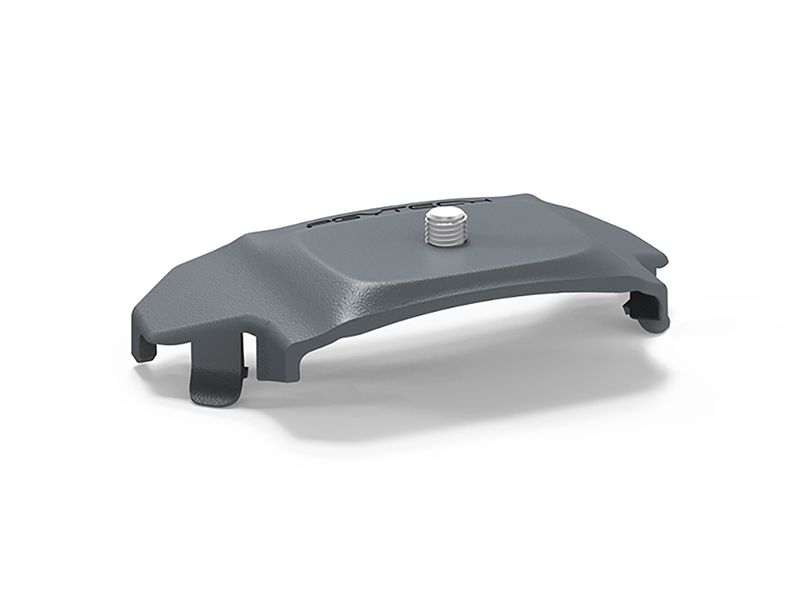 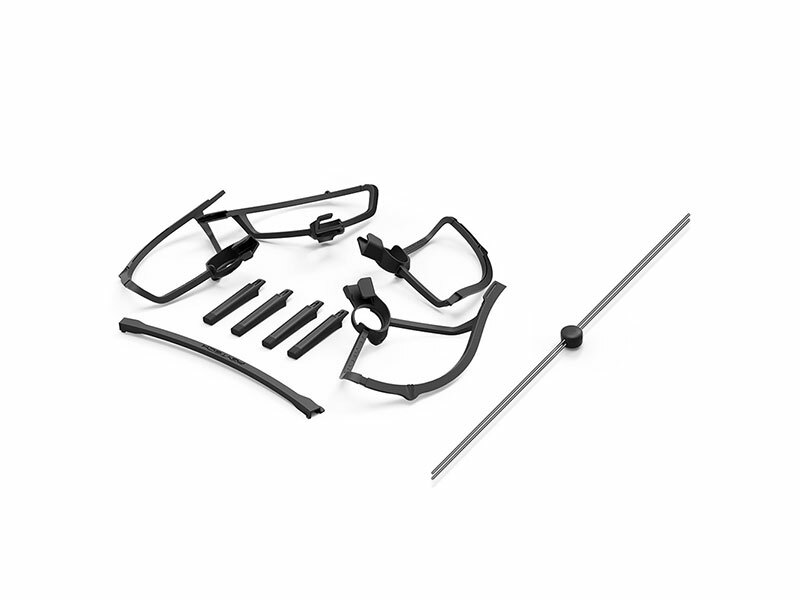 PGYTECH's Propeller Holder for Mavic 2,made of flexible silicone, effectively holds and protects the propellers during storage. 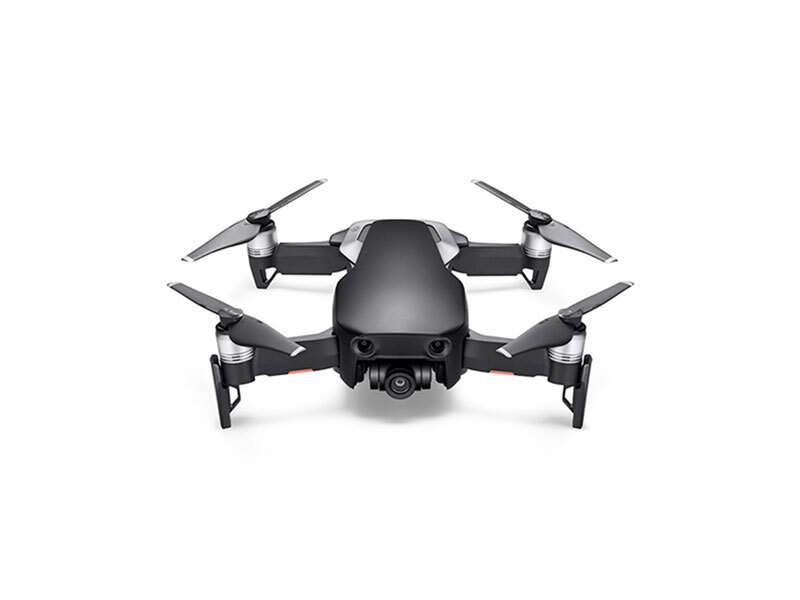 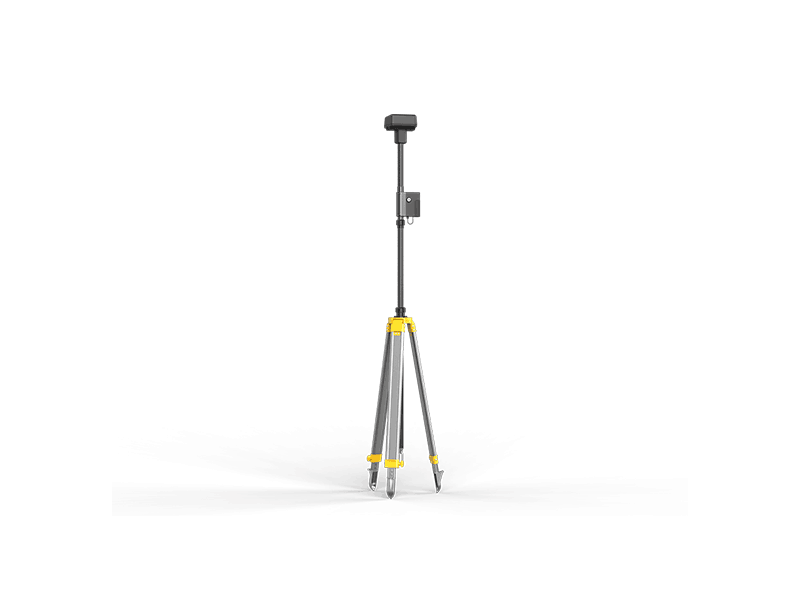 Increase the height of your Mavic 2 to protect the drone's camera and legs. 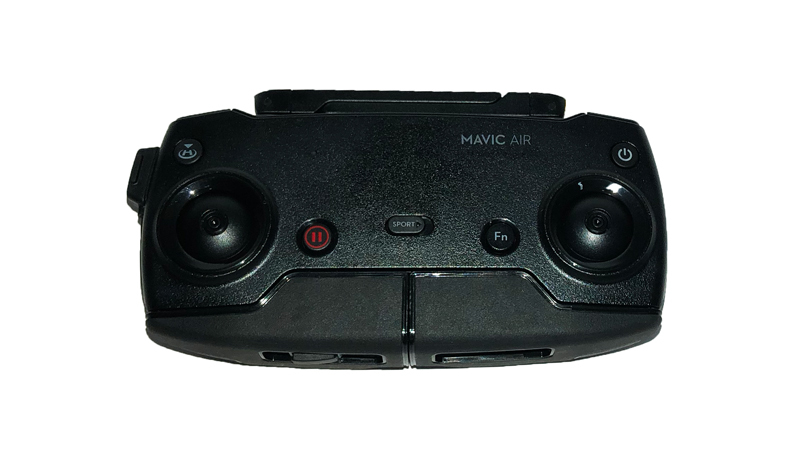 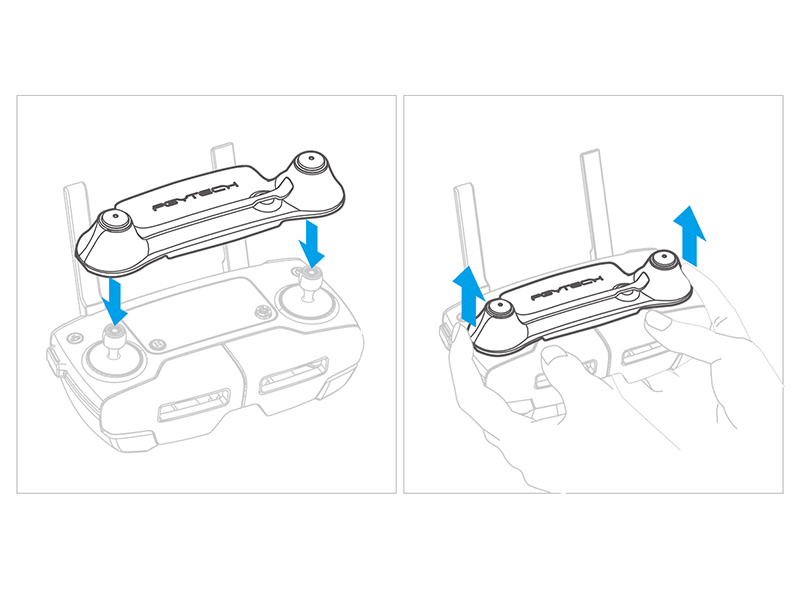 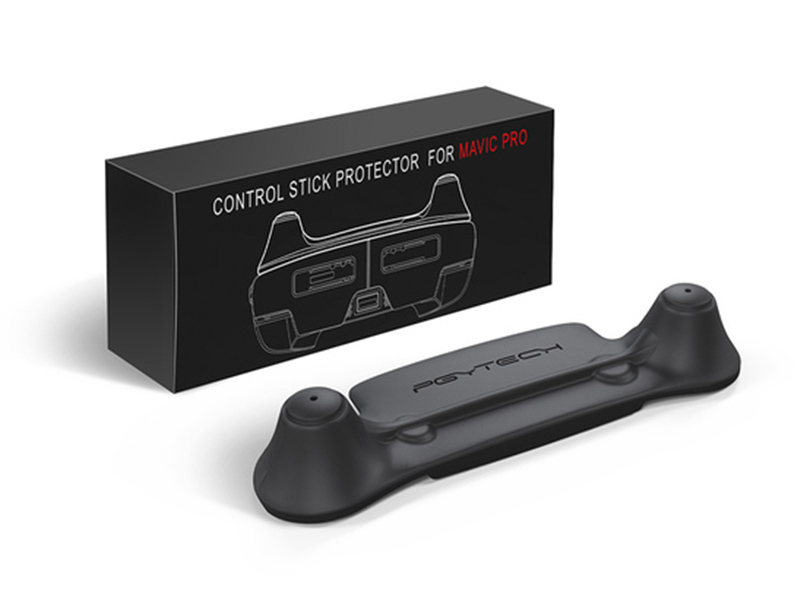 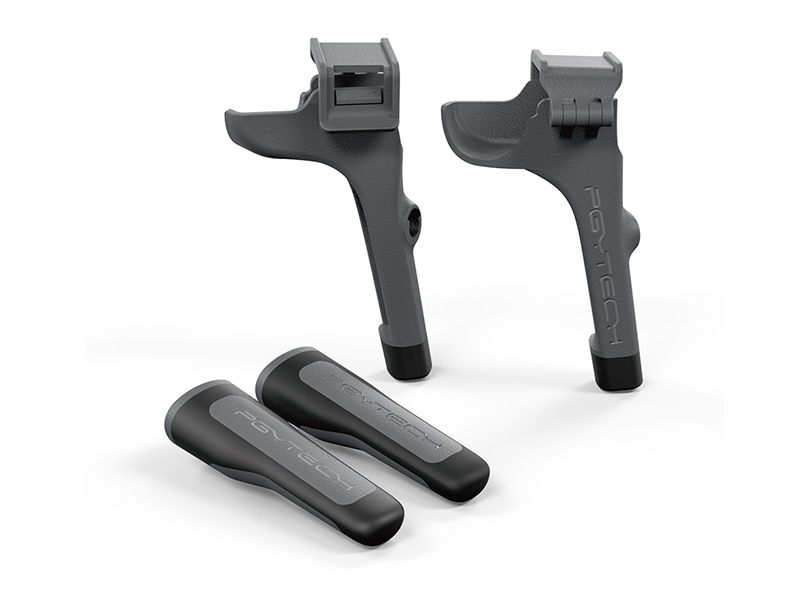 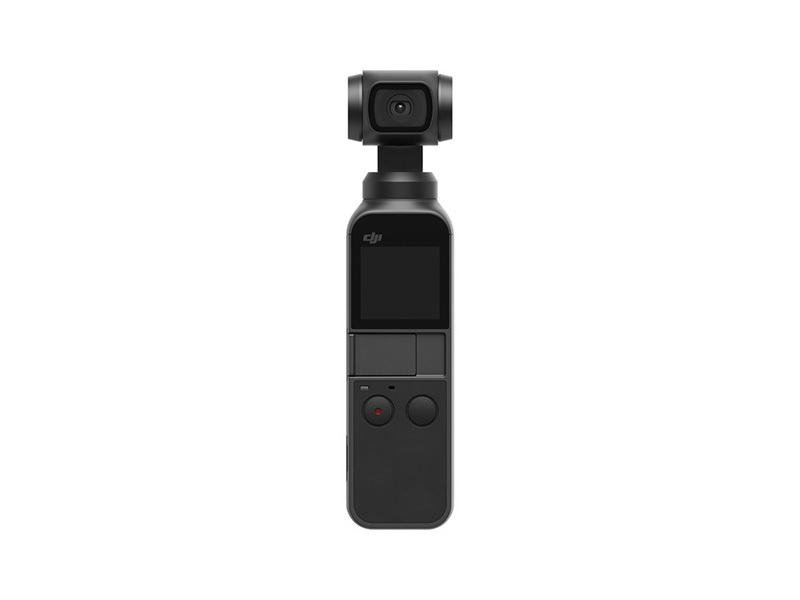 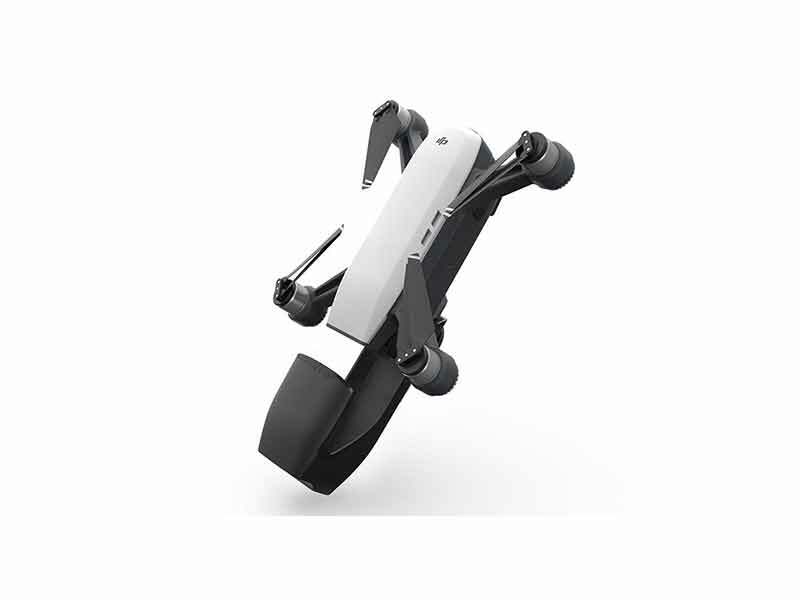 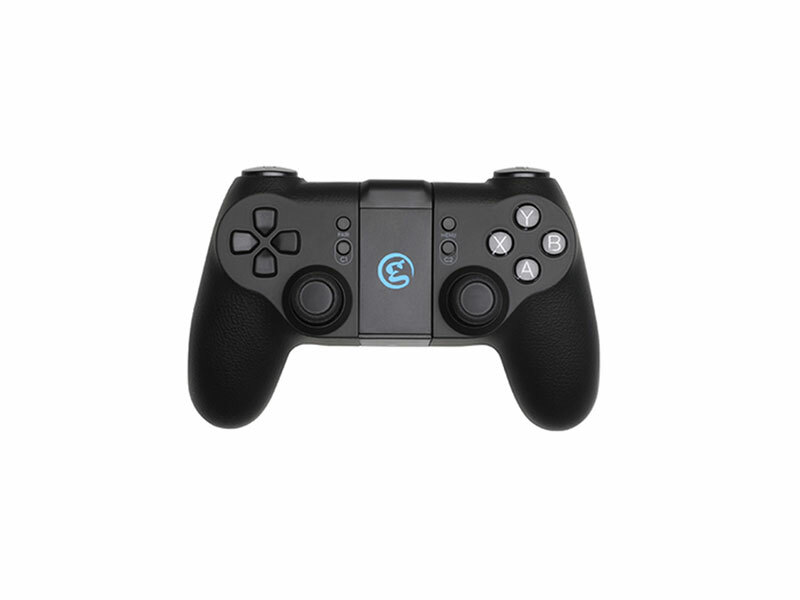 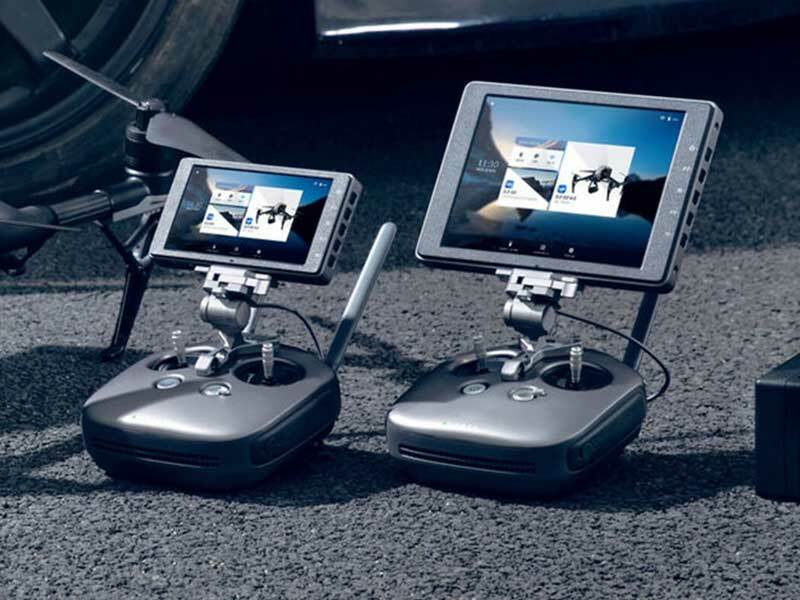 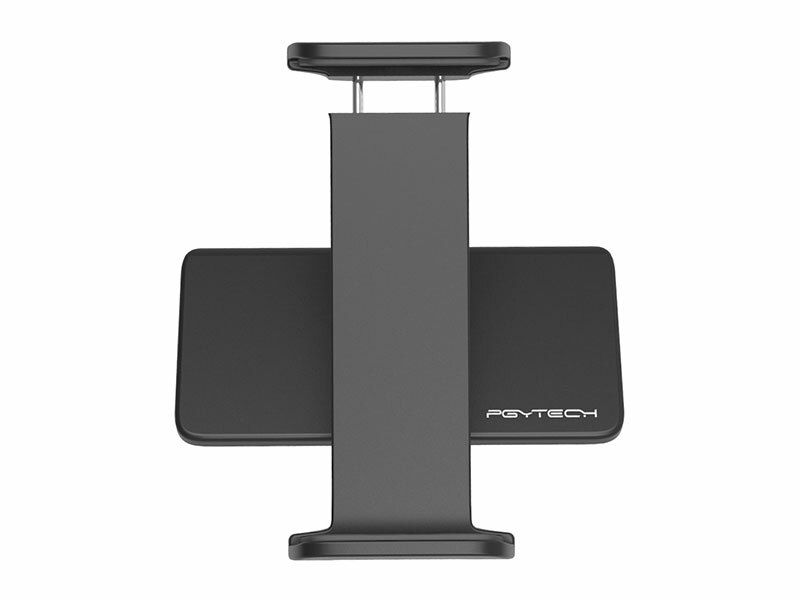 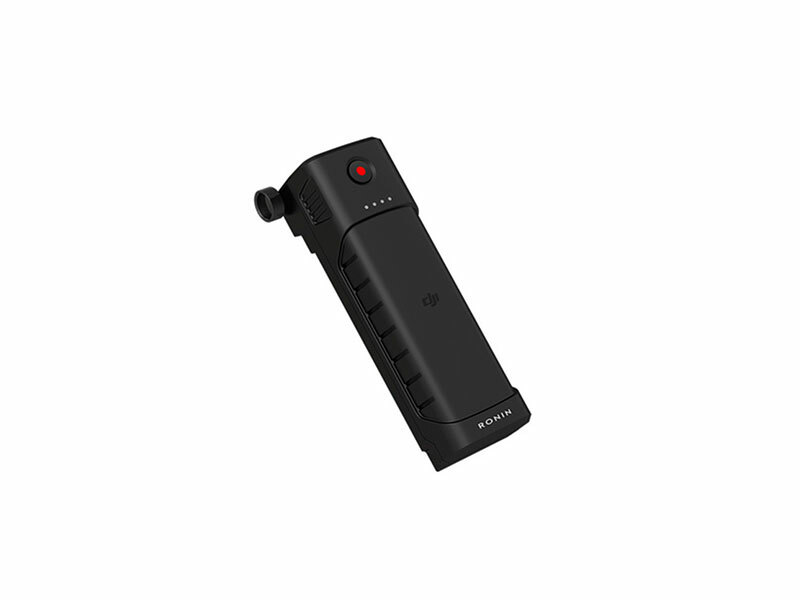 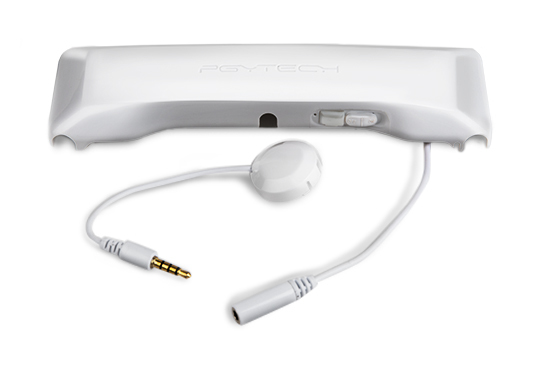 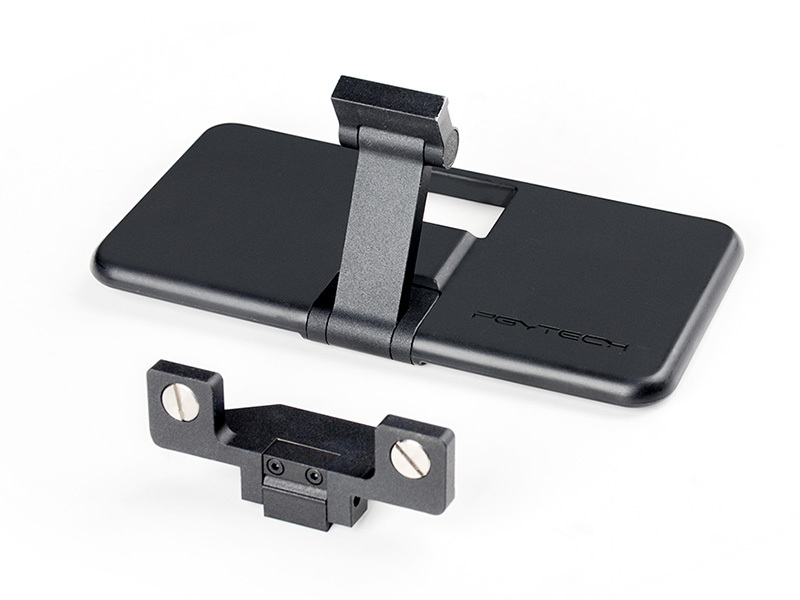 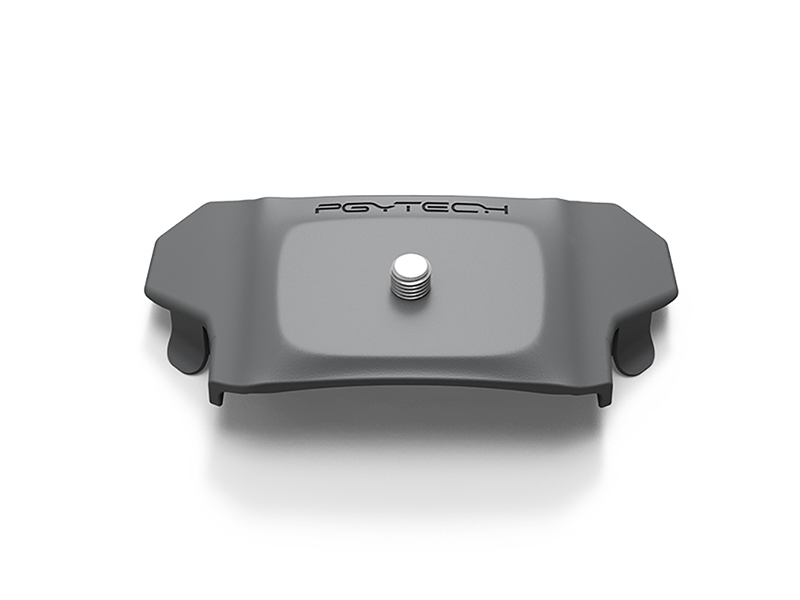 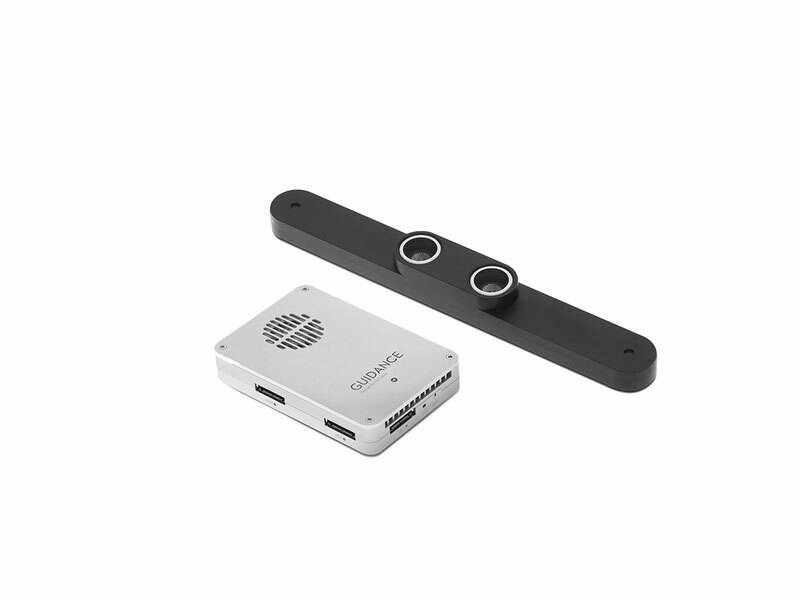 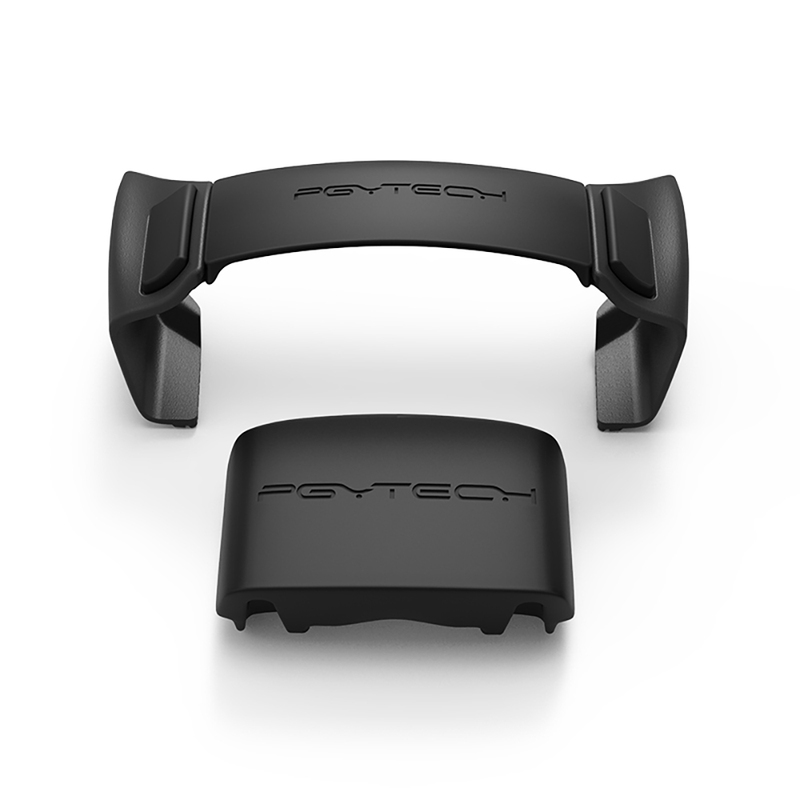 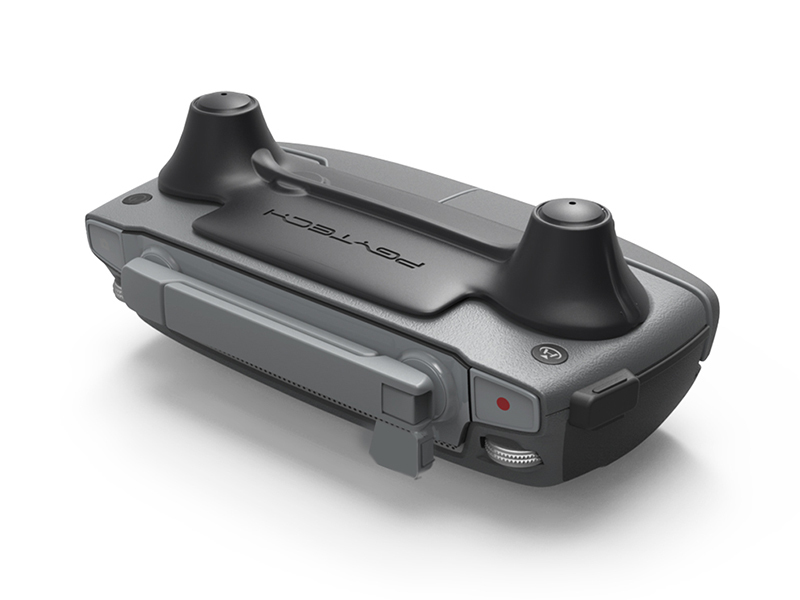 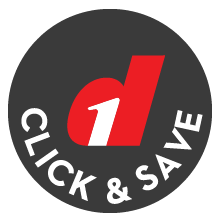 Free your hands when using your Mavic 2 with PGYTECH's Remote Controller Clasp. 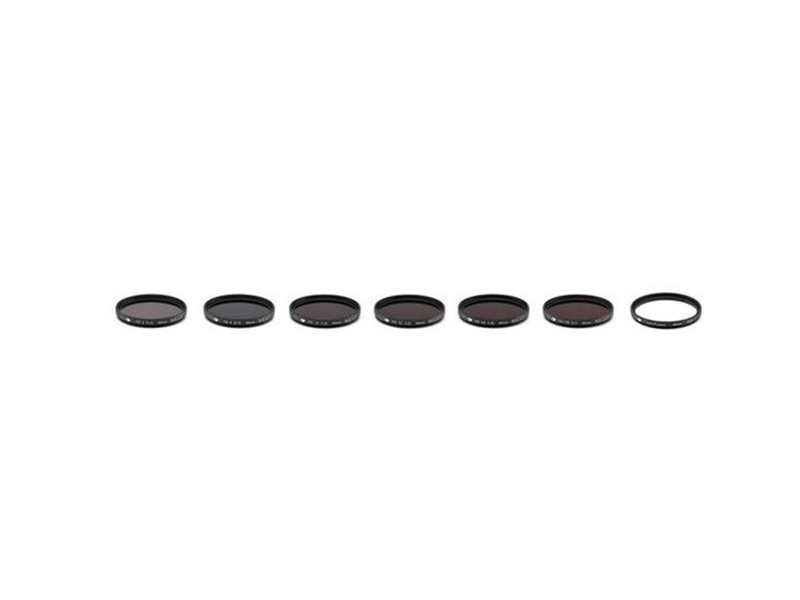 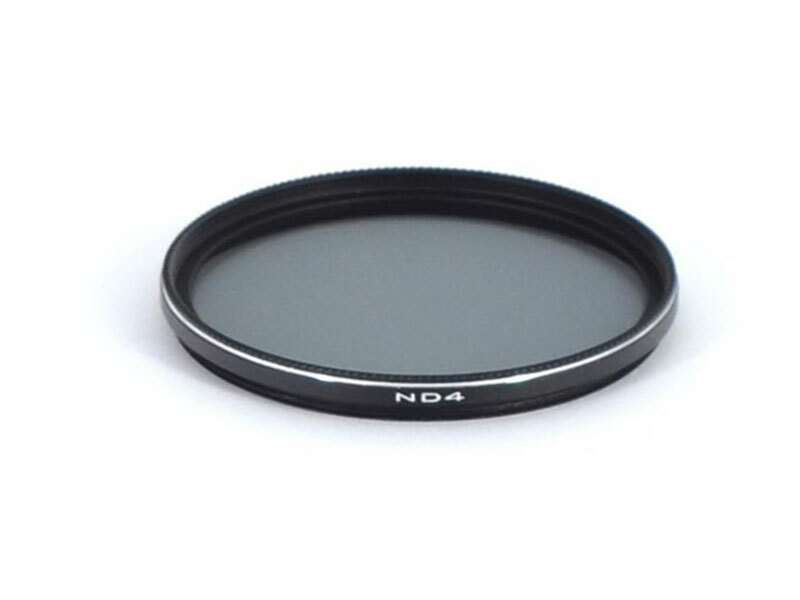 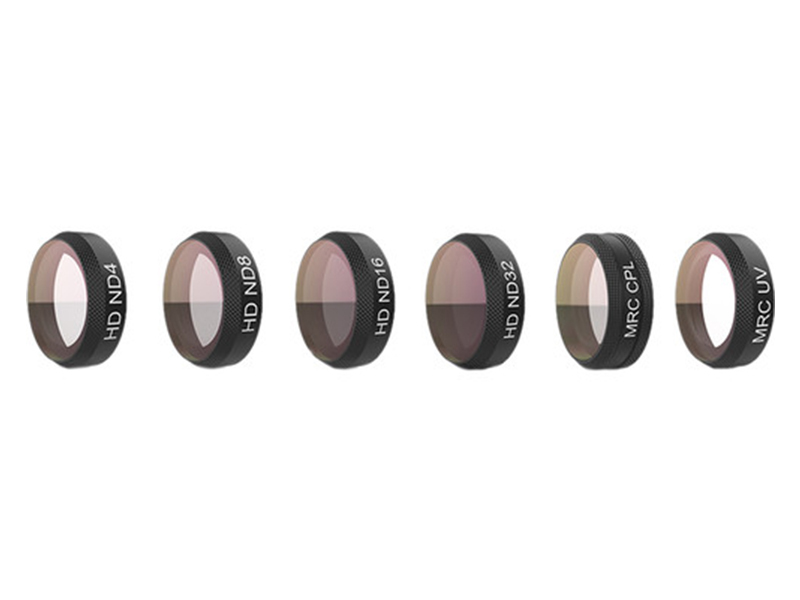 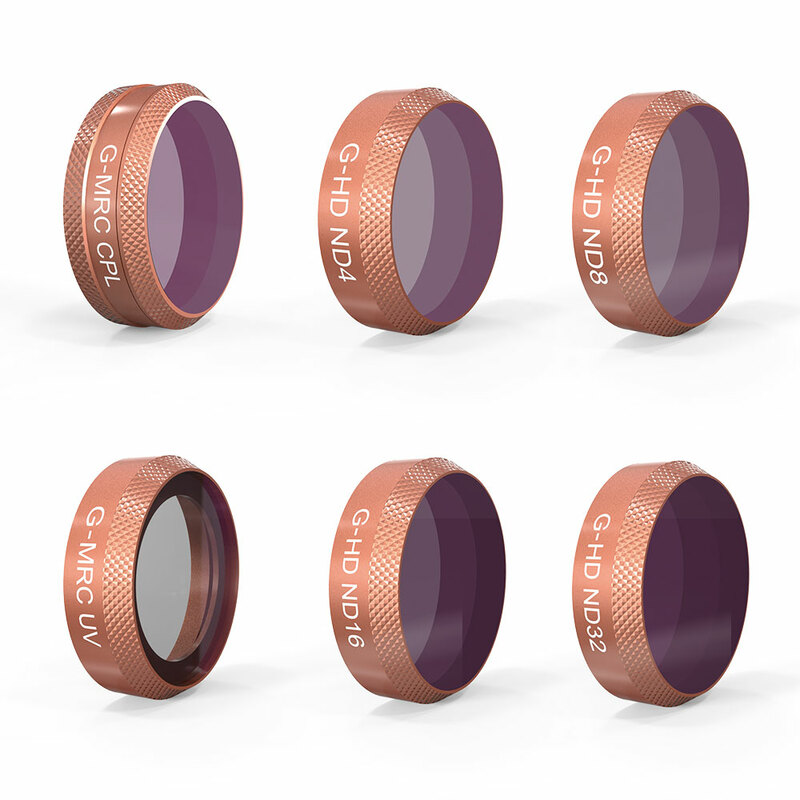 The PGYTECH Mavic 2 Pro lens filters achieve professional image quality and are a great tool to help you improve image and video quality without spending hours correcting in post. 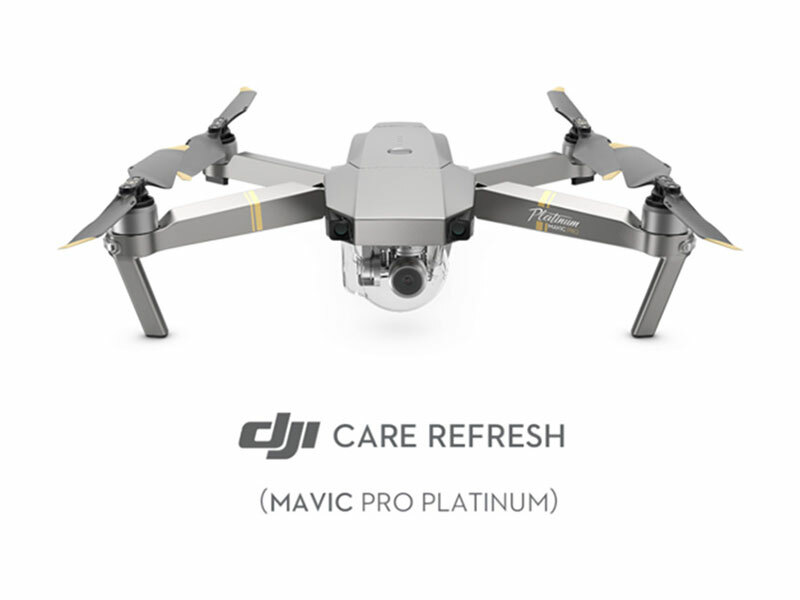 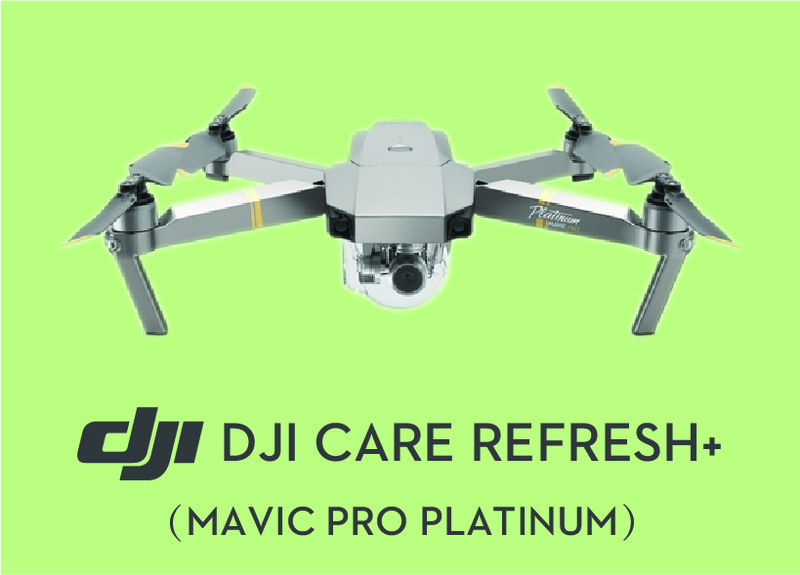 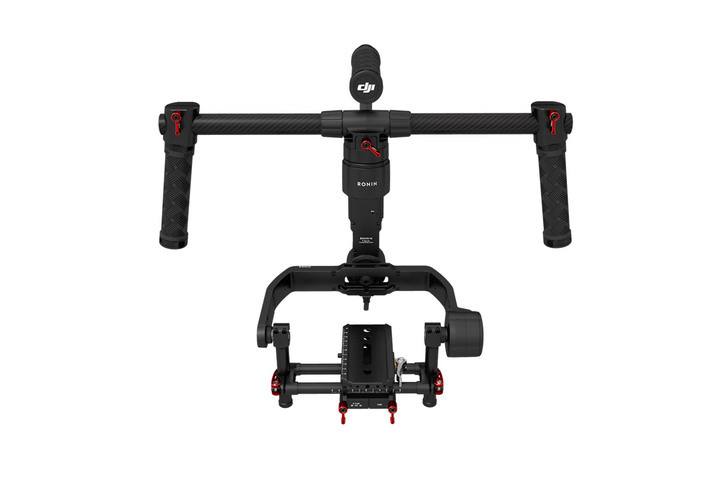 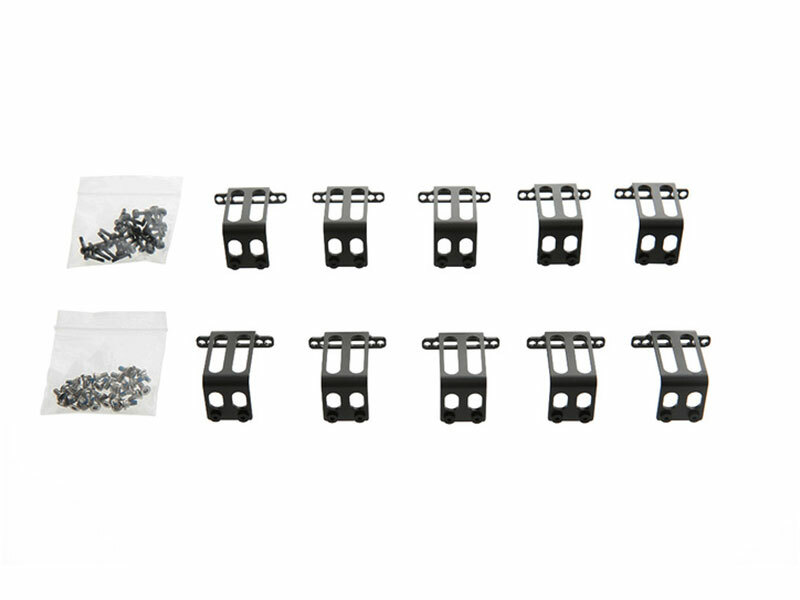 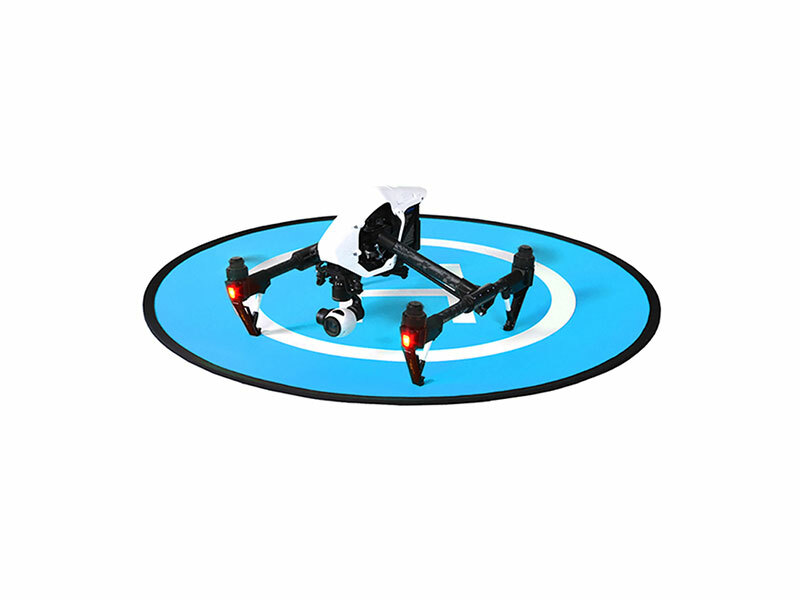 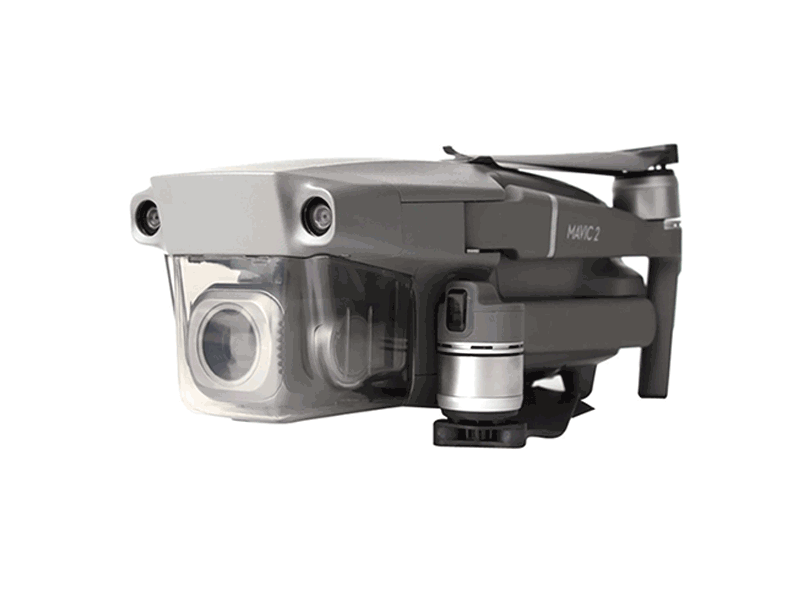 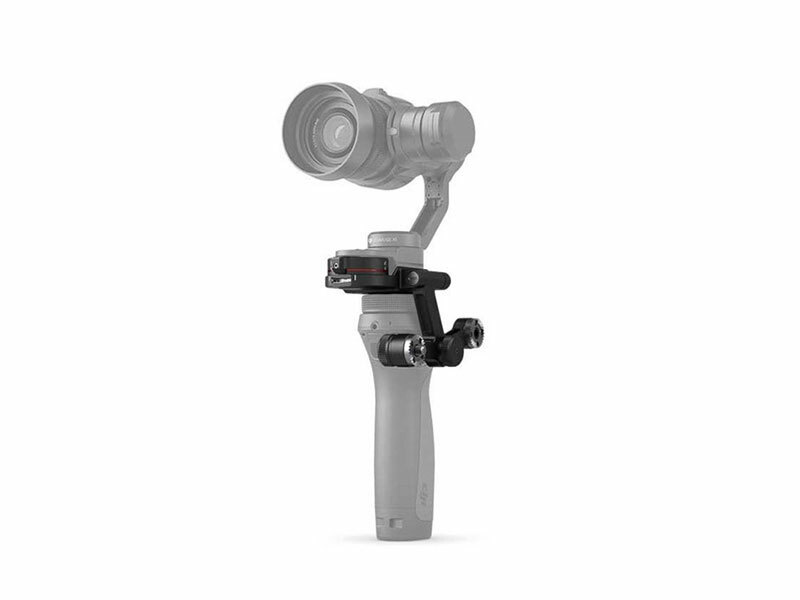 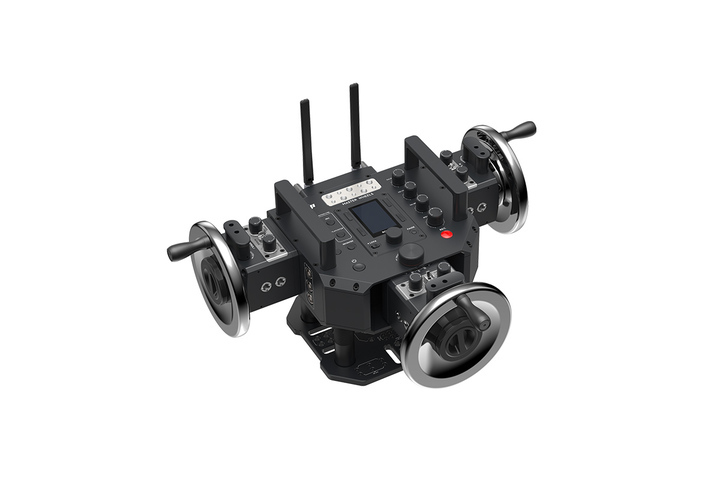 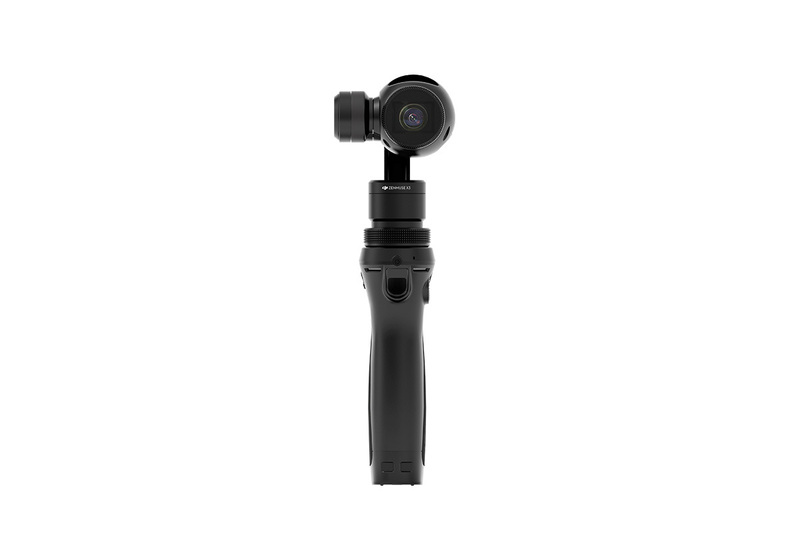 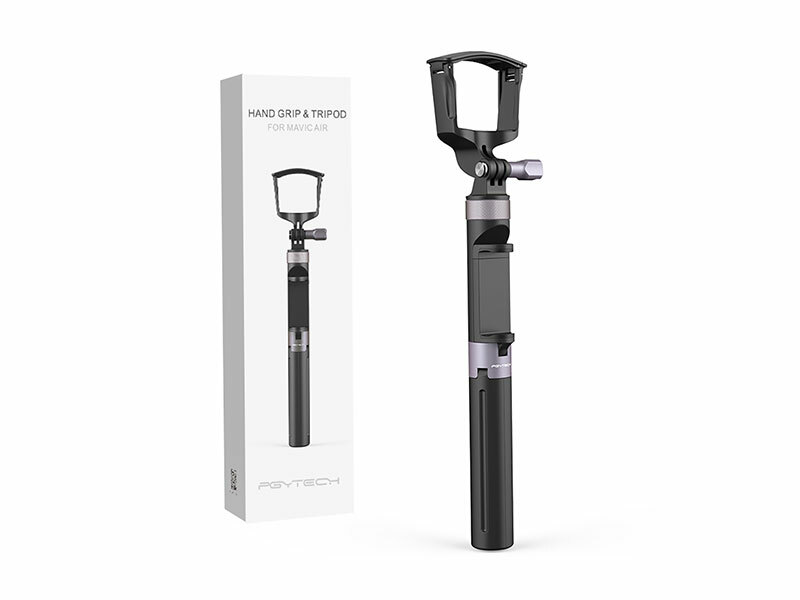 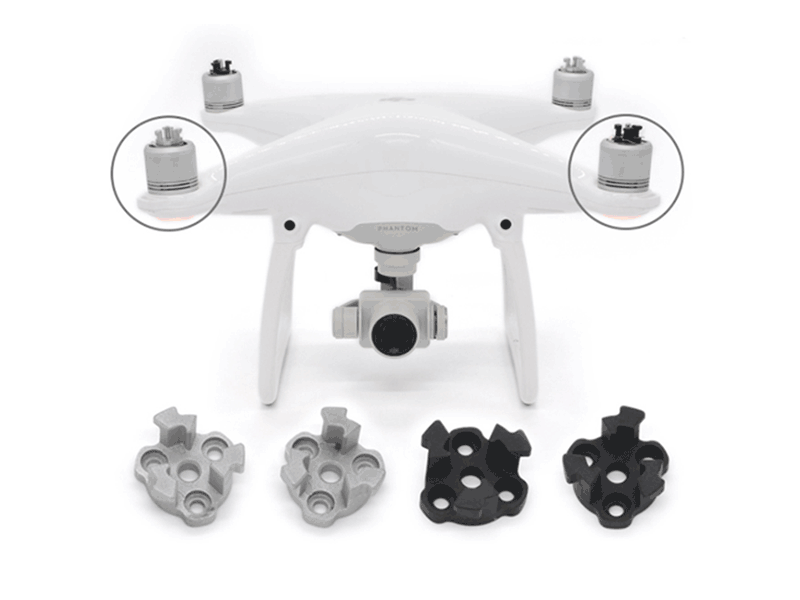 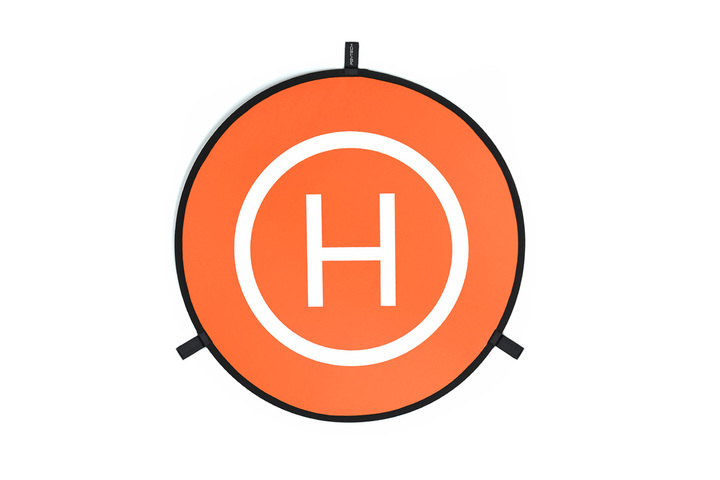 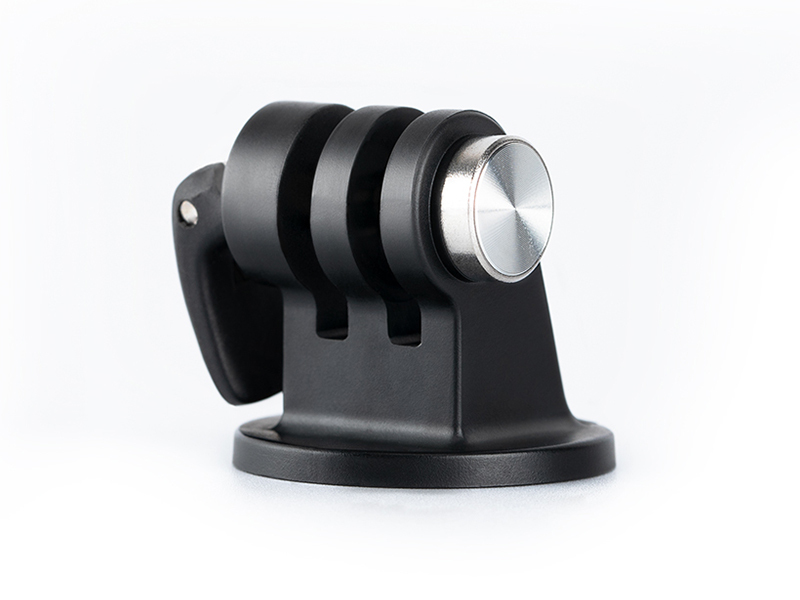 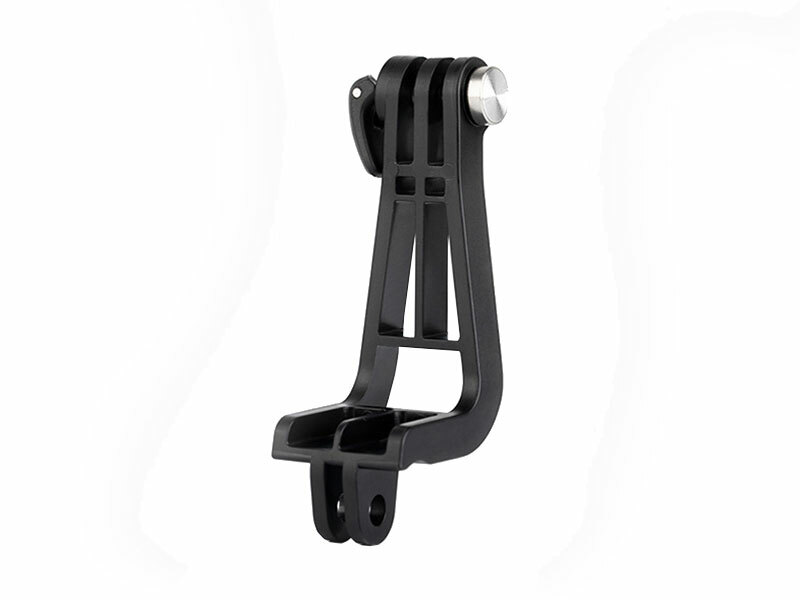 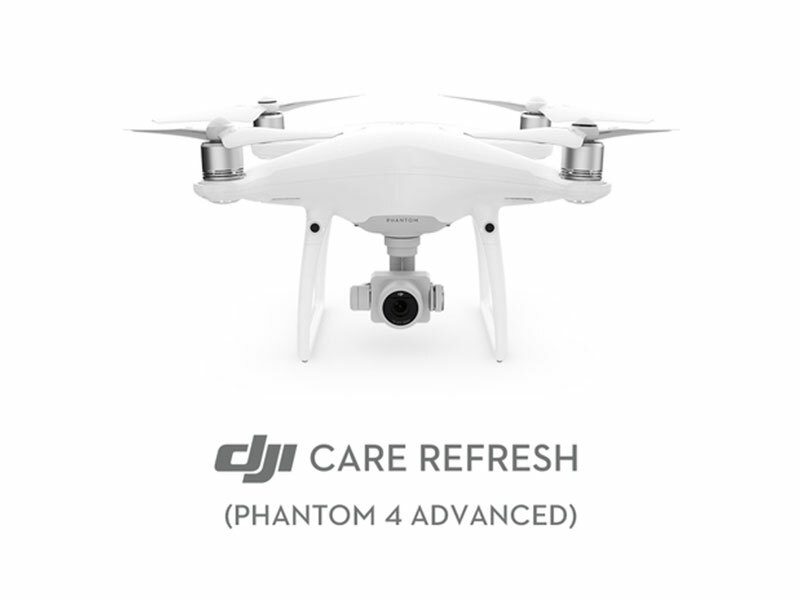 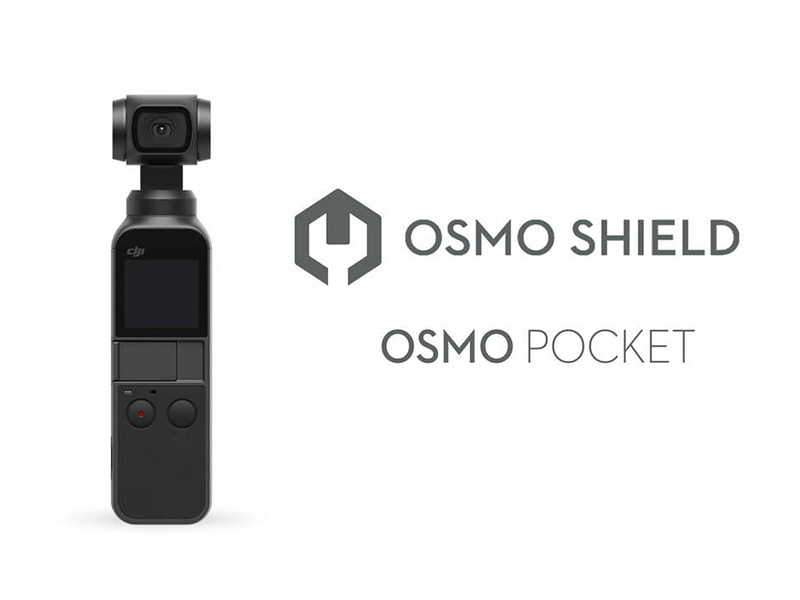 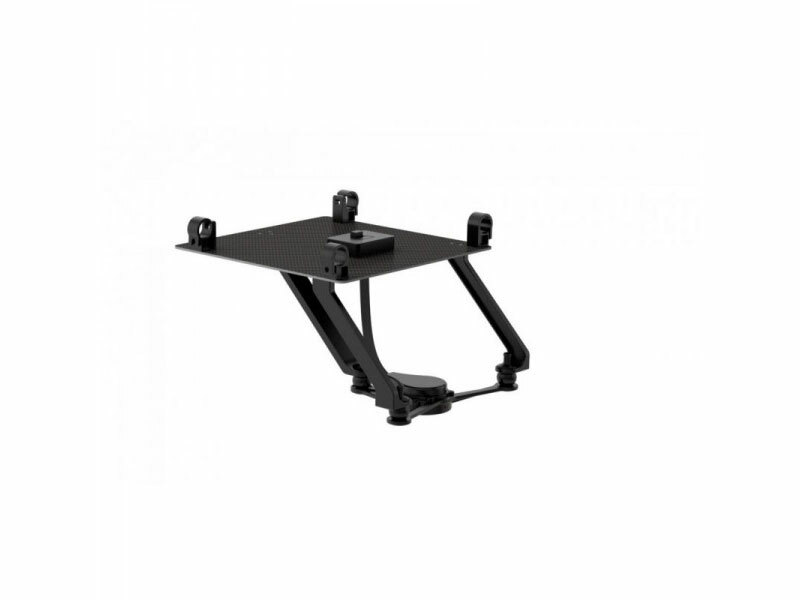 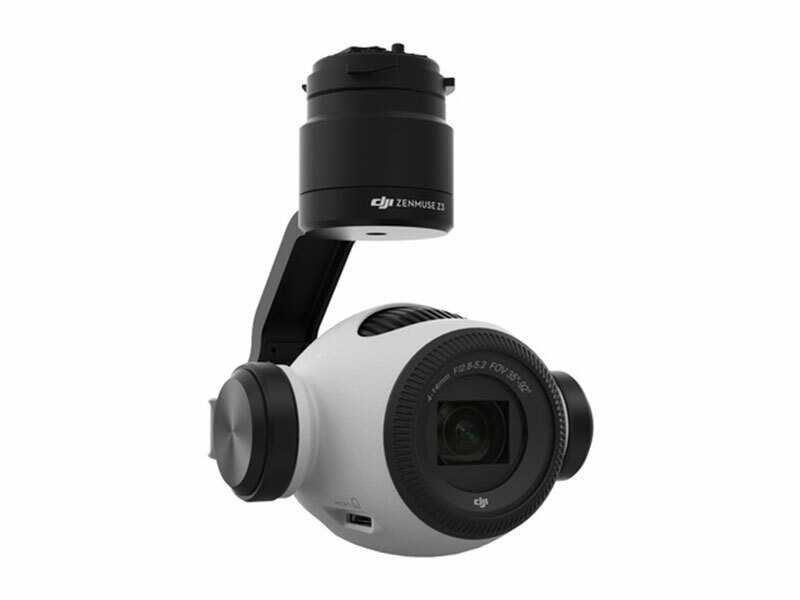 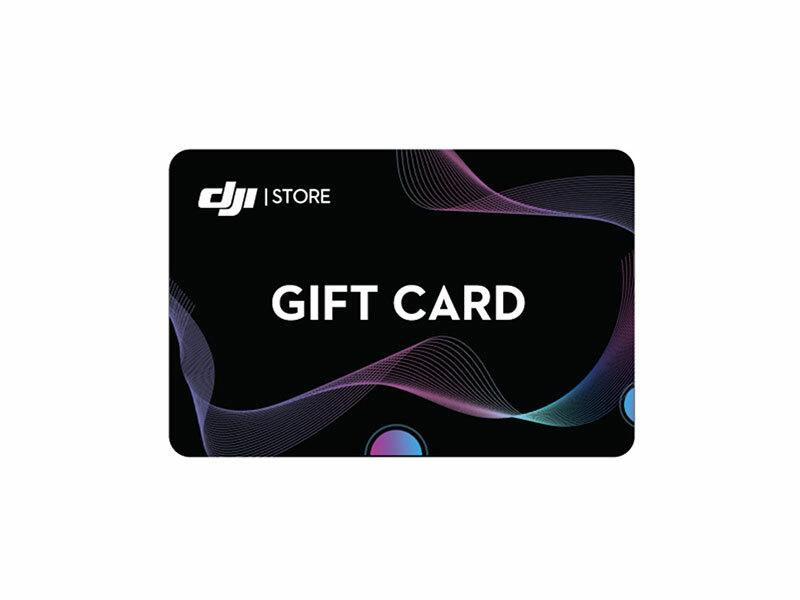 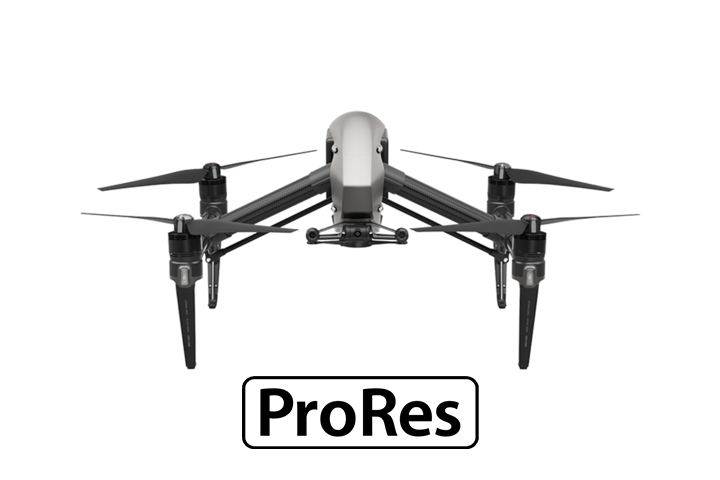 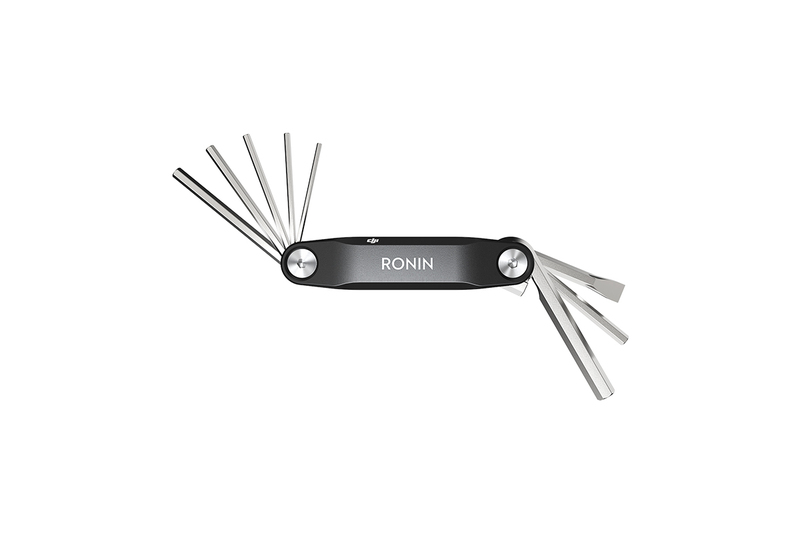 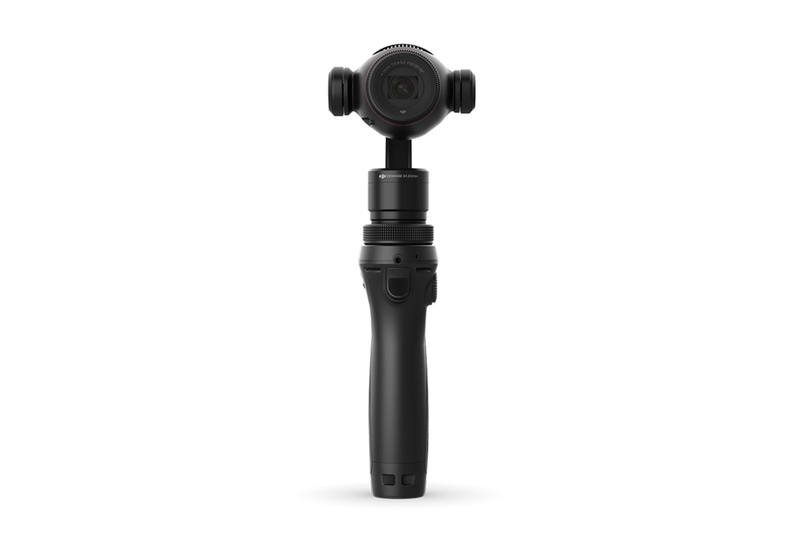 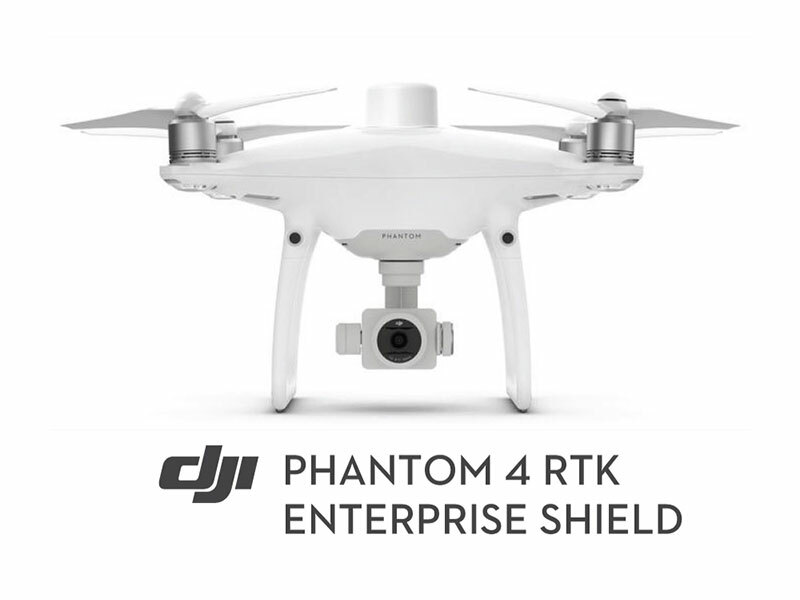 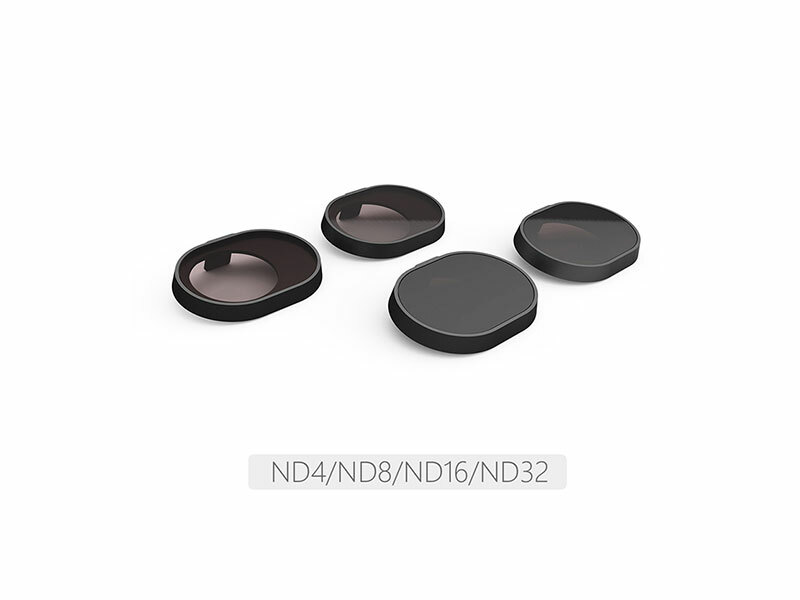 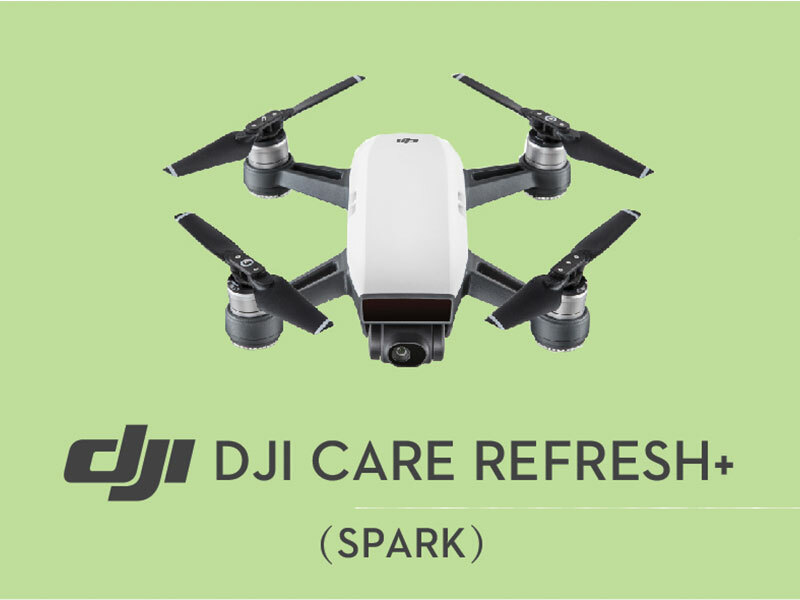 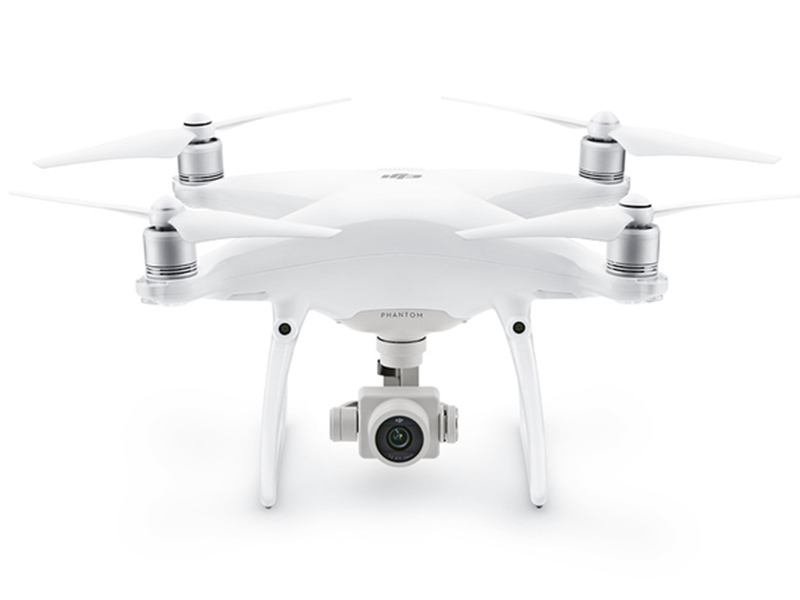 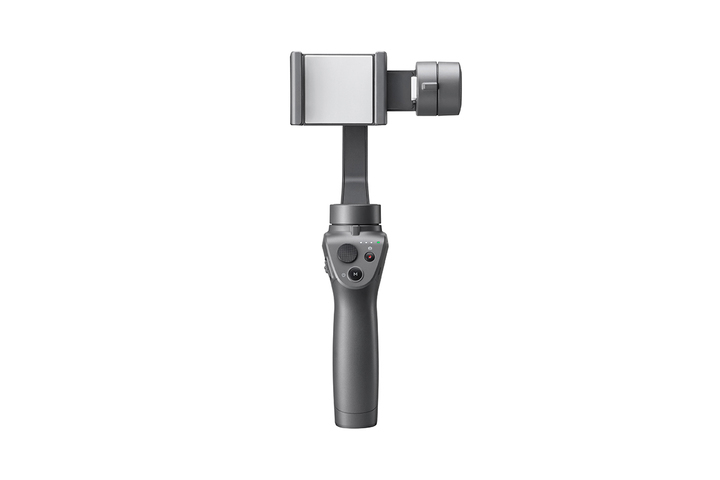 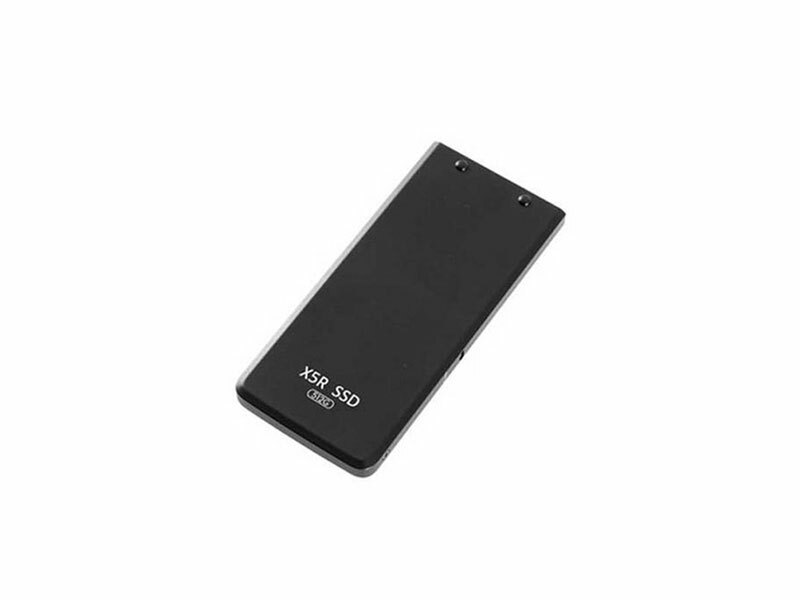 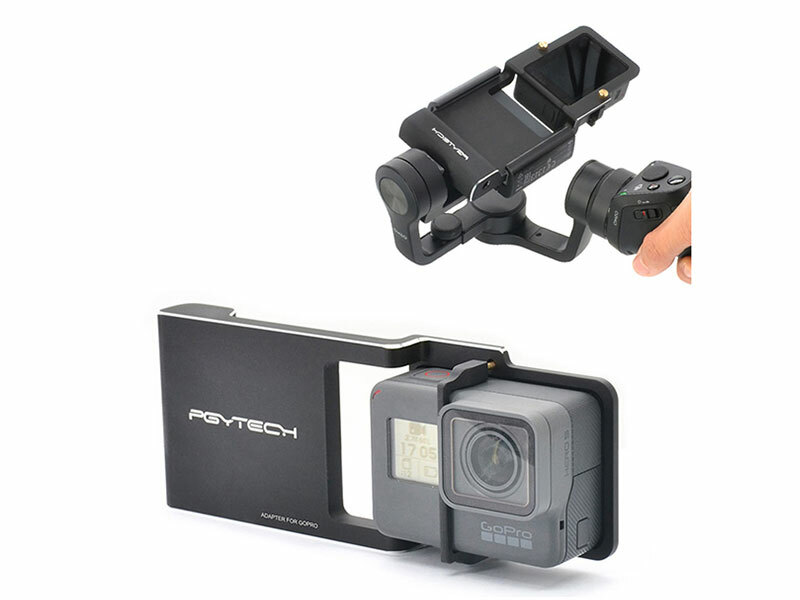 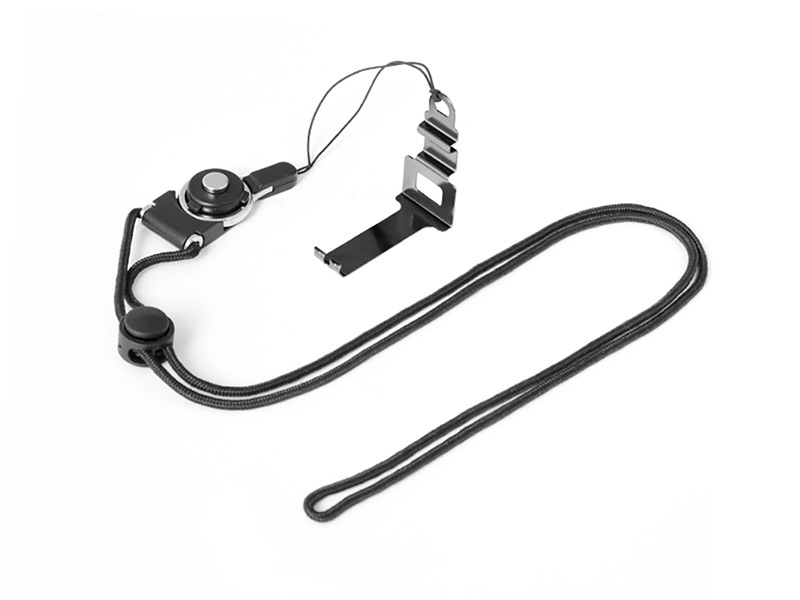 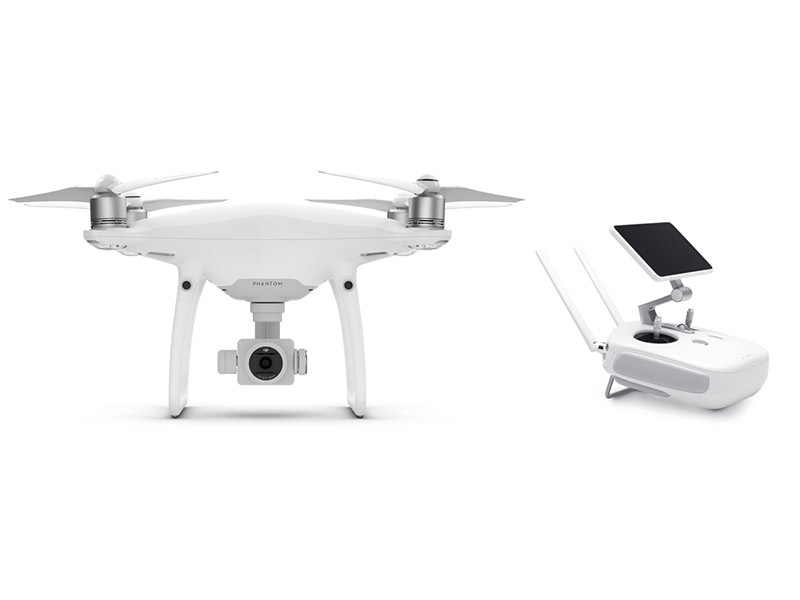 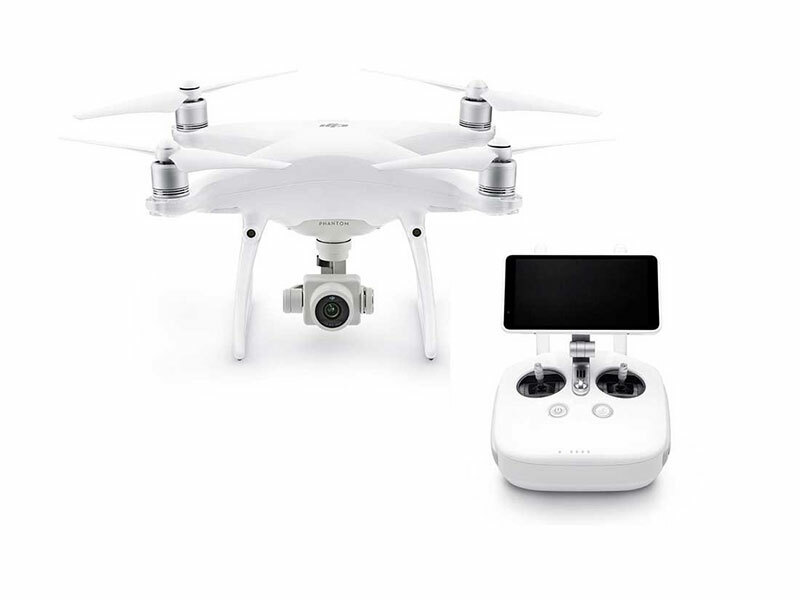 They are made of high quality ultra-light aluminum and do not affect the camera and gimbal performance as well as the flight range. 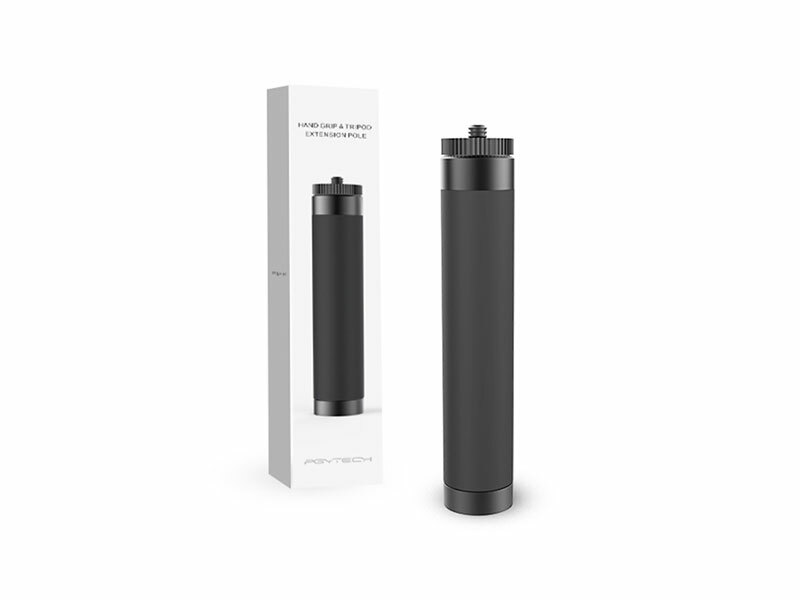 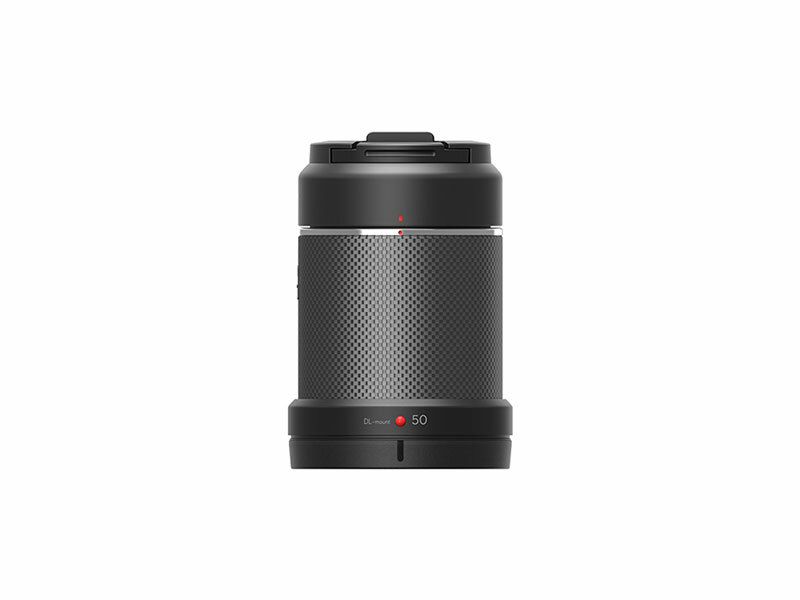 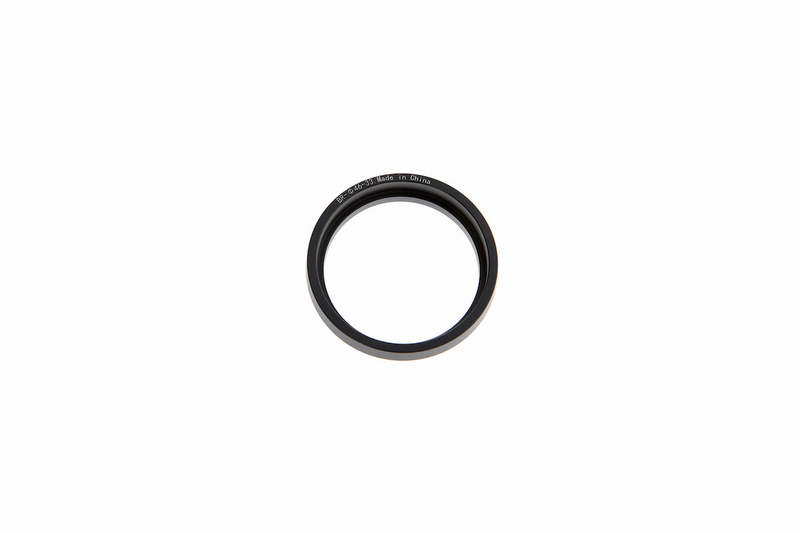 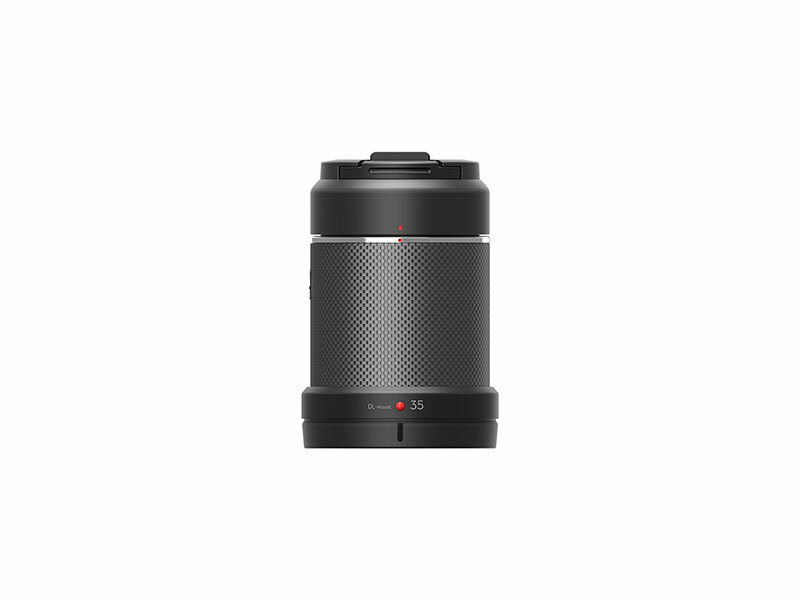 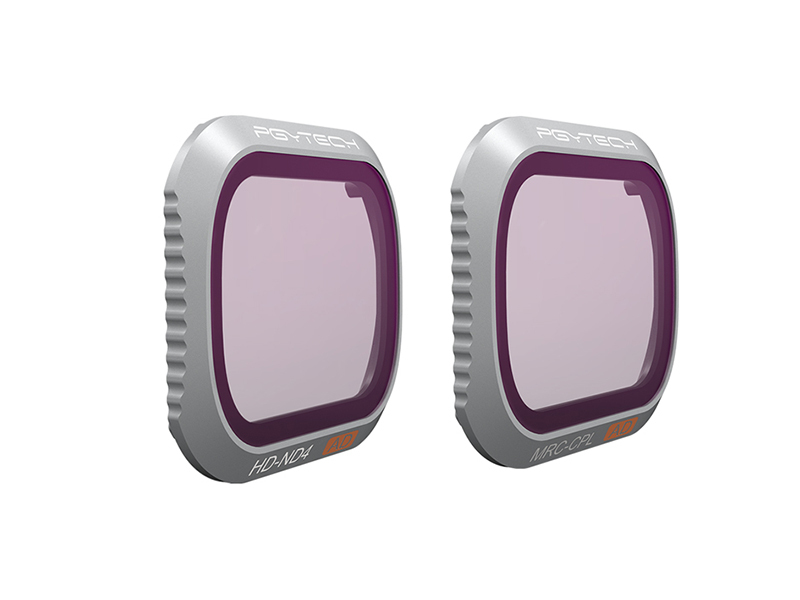 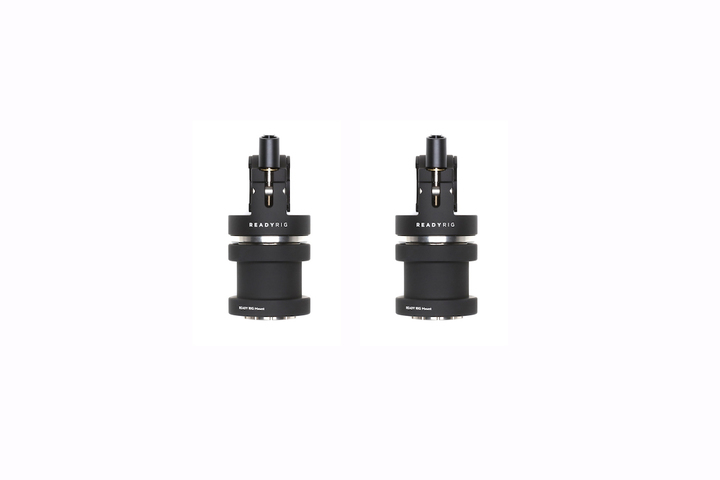 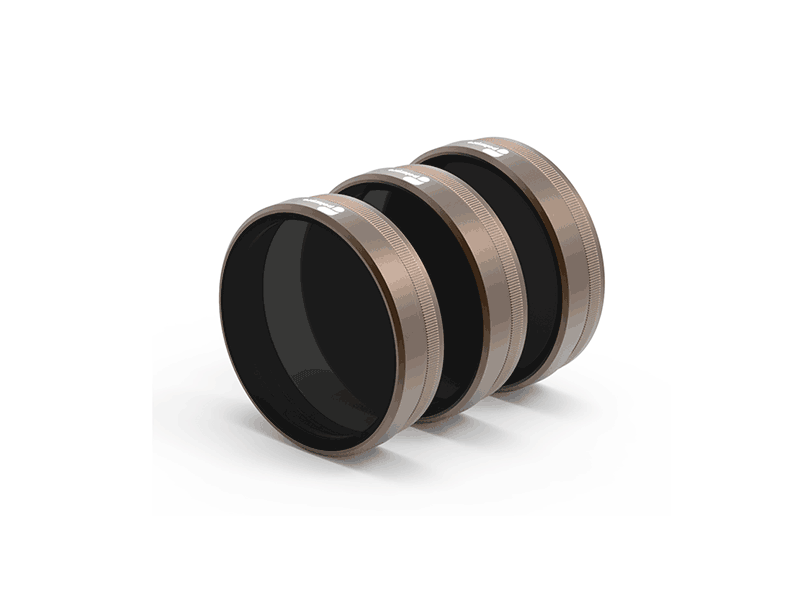 The PGYTECH Mavic 2 Zoom lens filters achieve professional image quality and are a great tool to help you improve image and video quality without spending hours correcting in post. 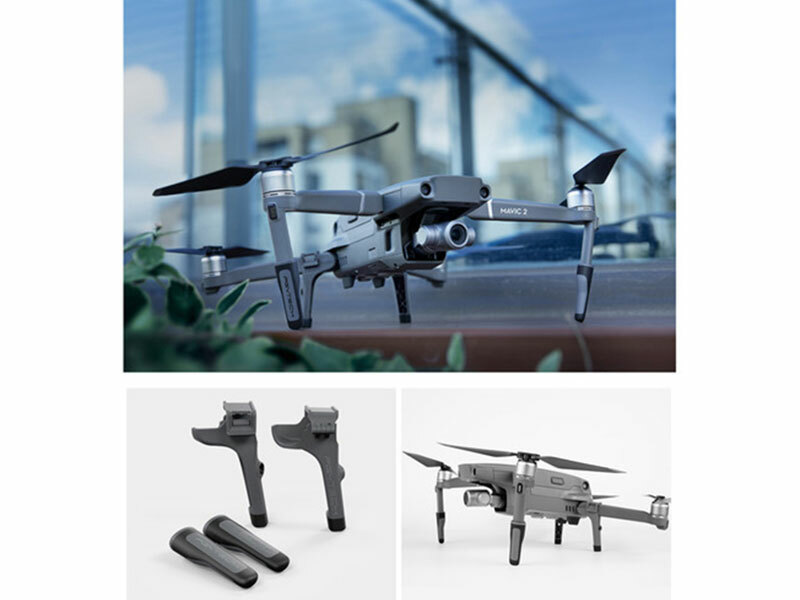 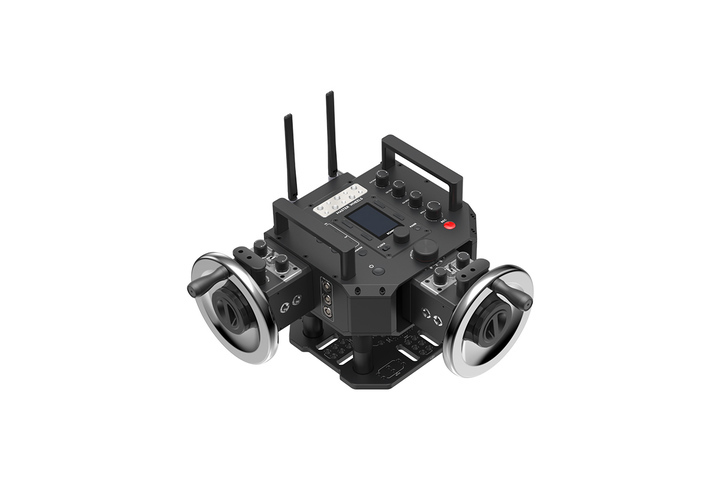 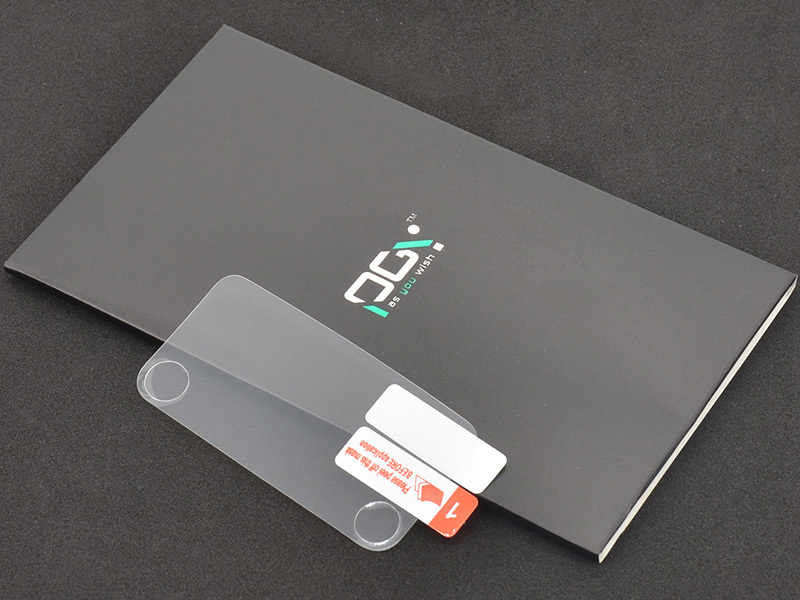 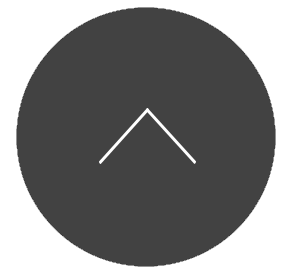 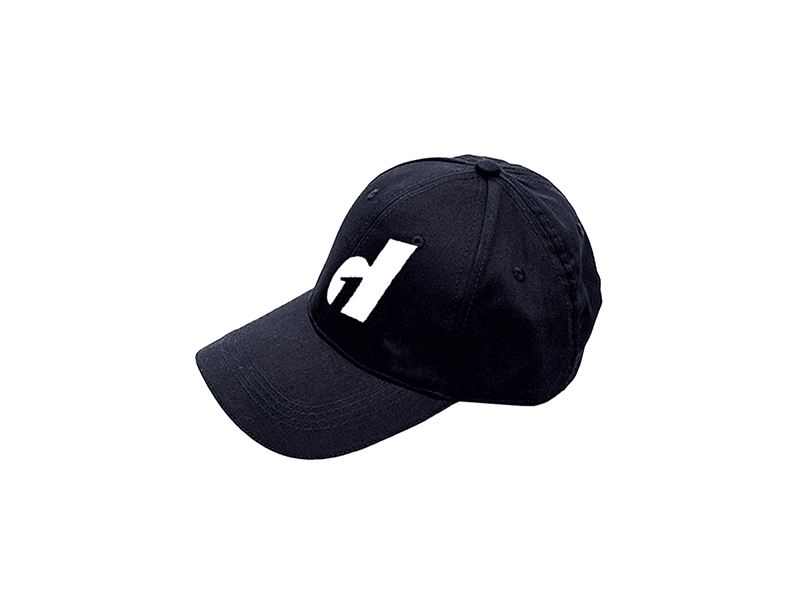 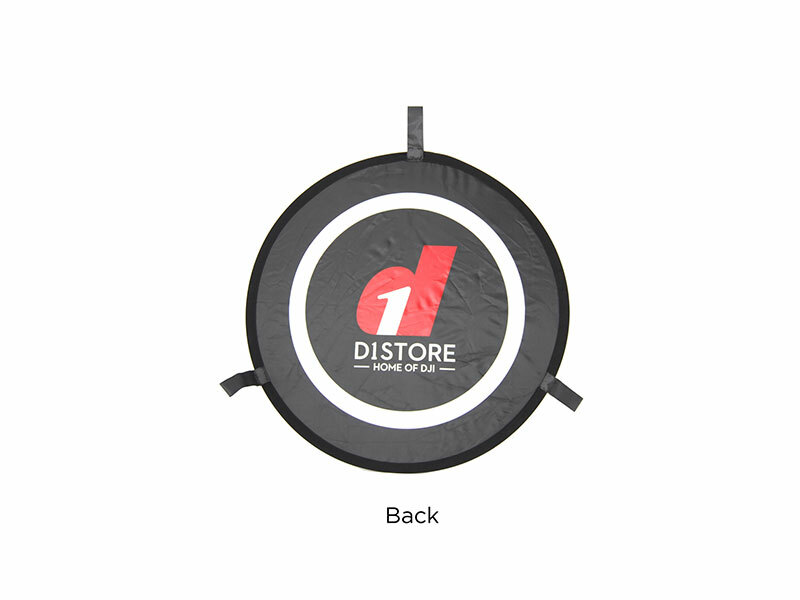 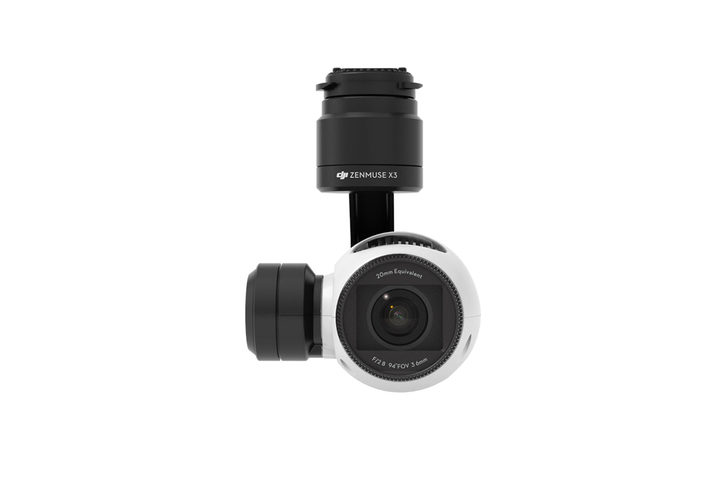 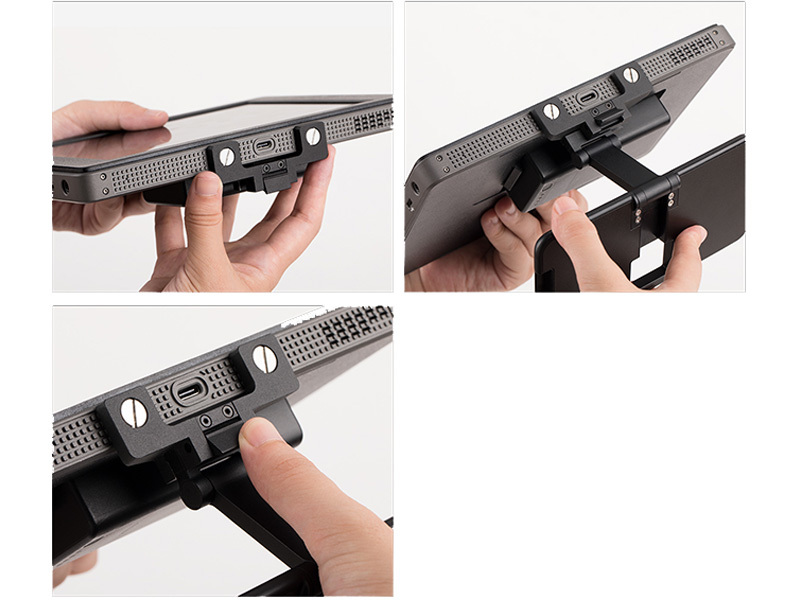 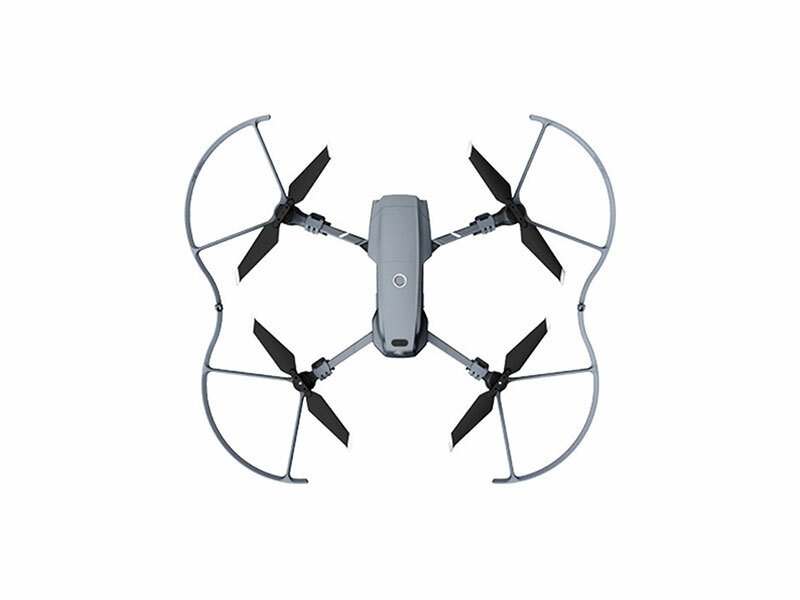 They are made of high quality ultra-light aluminum and do not affect the camera and gimbal performance as well as the flight range.